First, we have provided Islamic books in Urdu, English, Arabic, Hindi, Farsi and much more languages on this site. 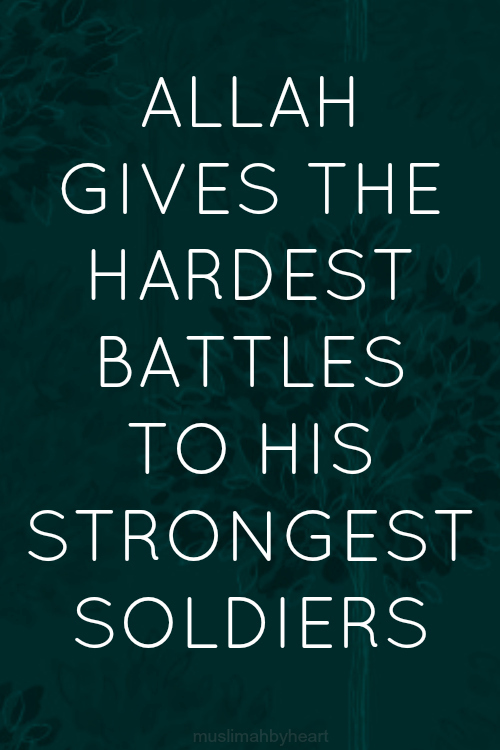 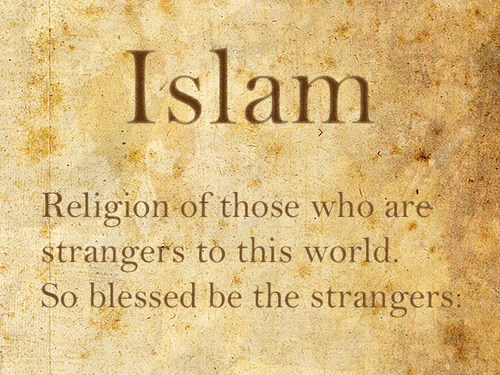 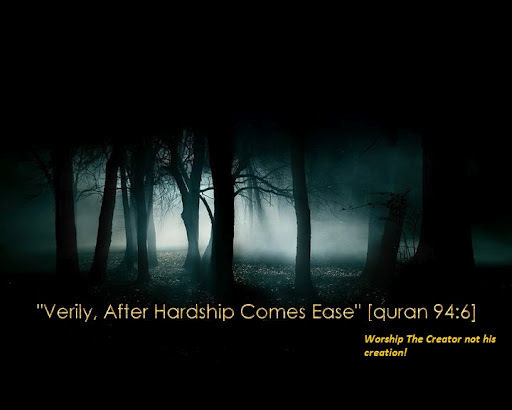 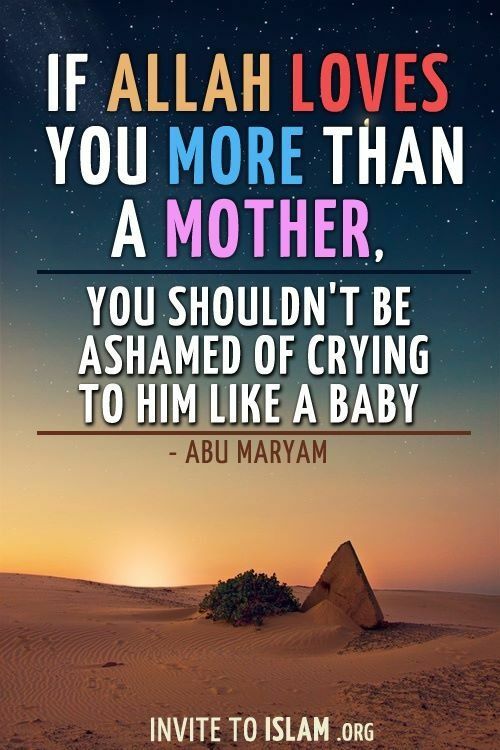 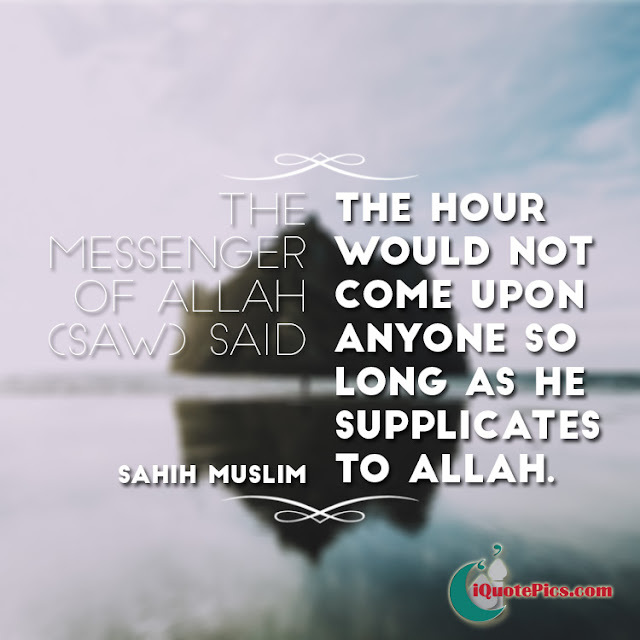 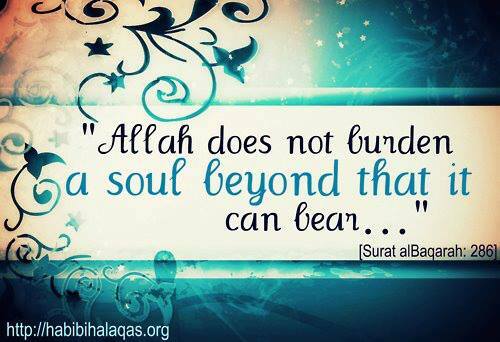 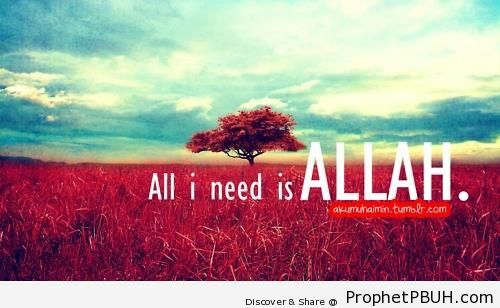 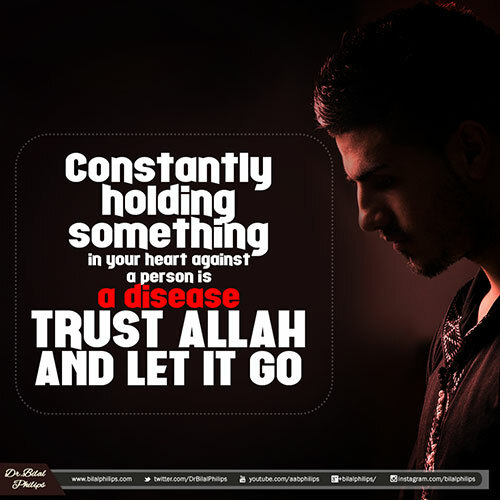 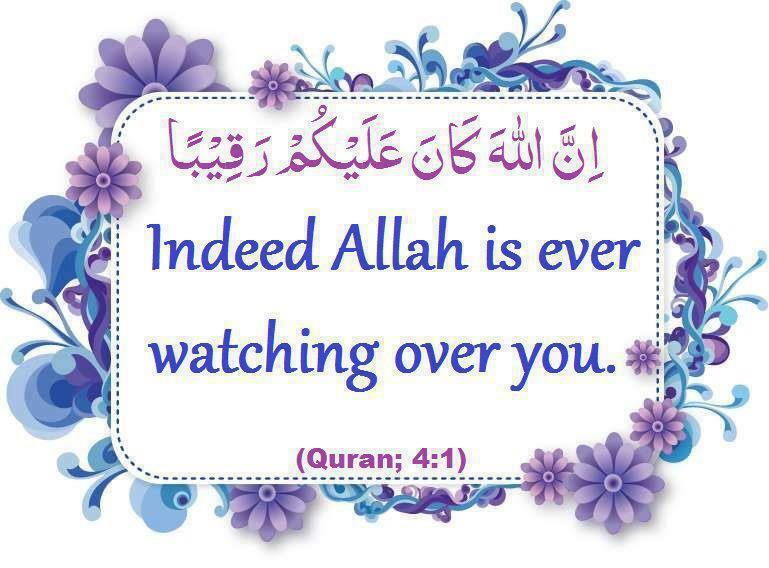 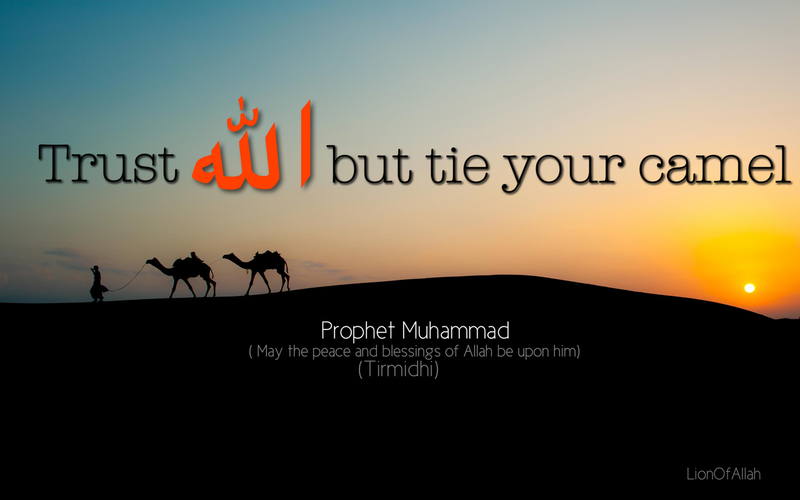 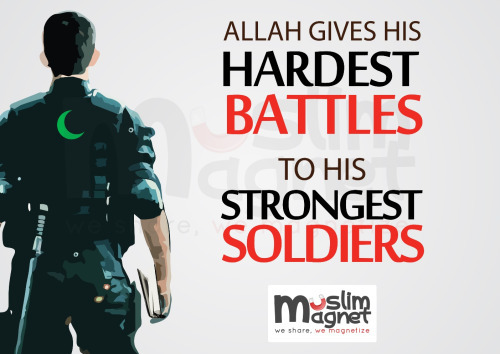 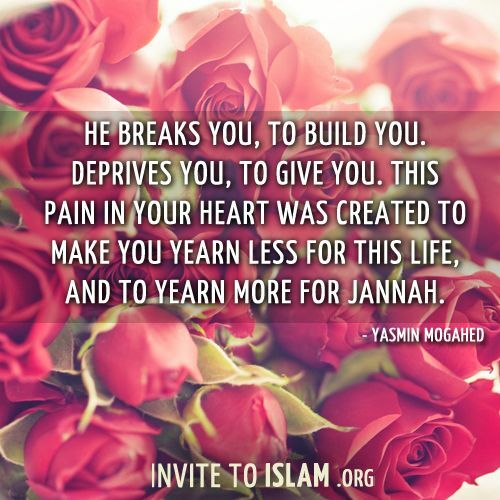 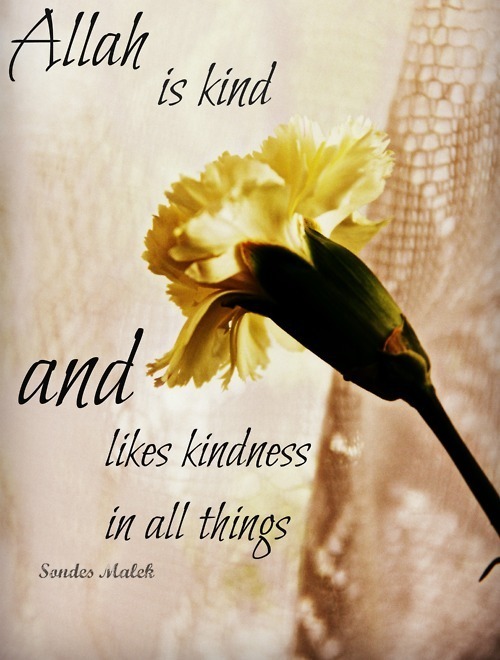 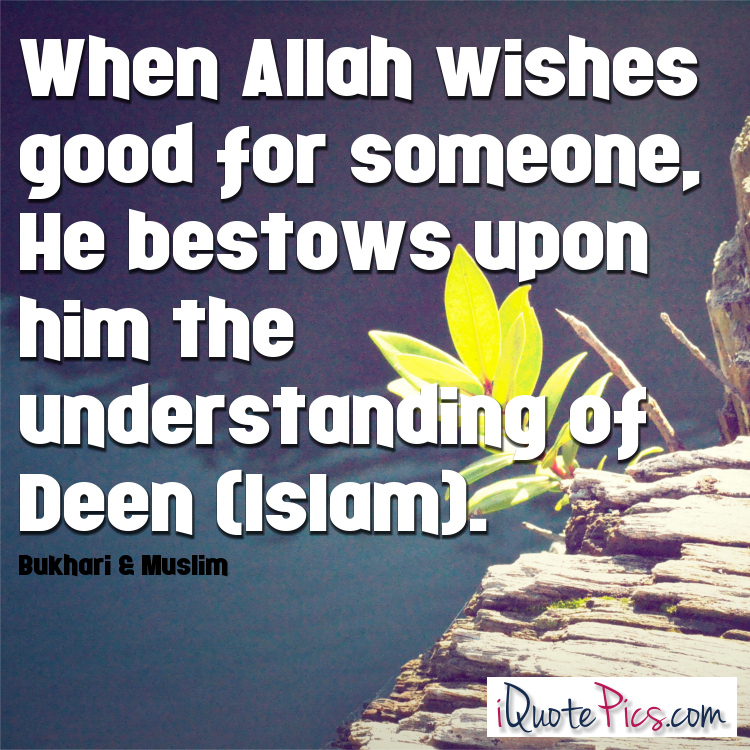 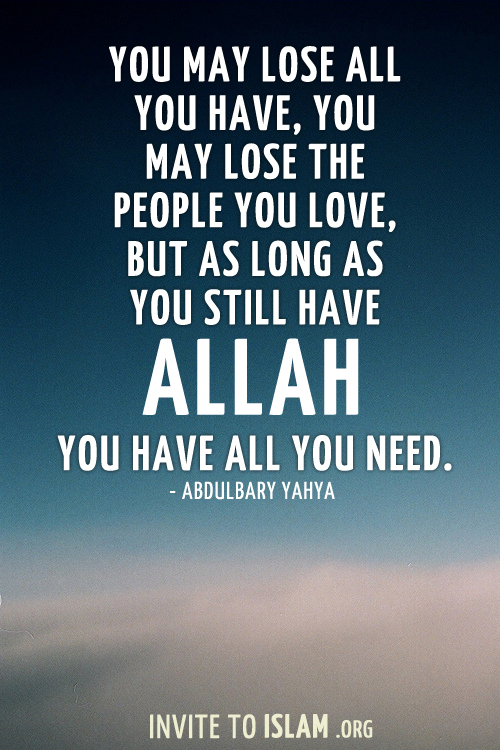 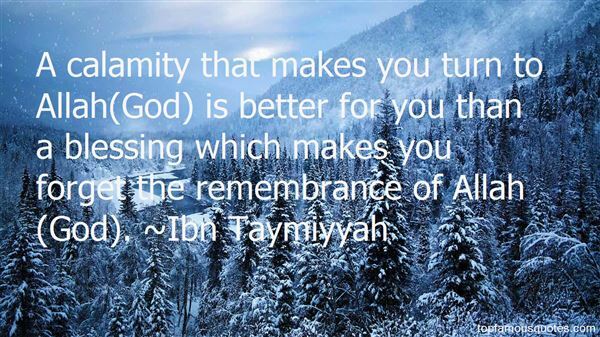 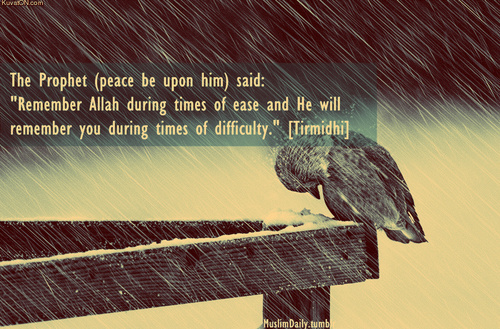 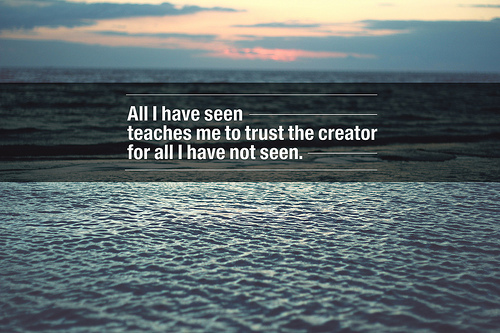 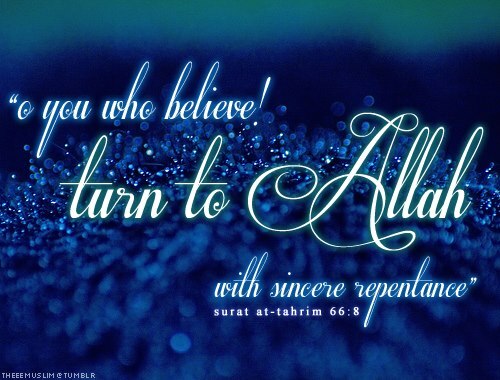 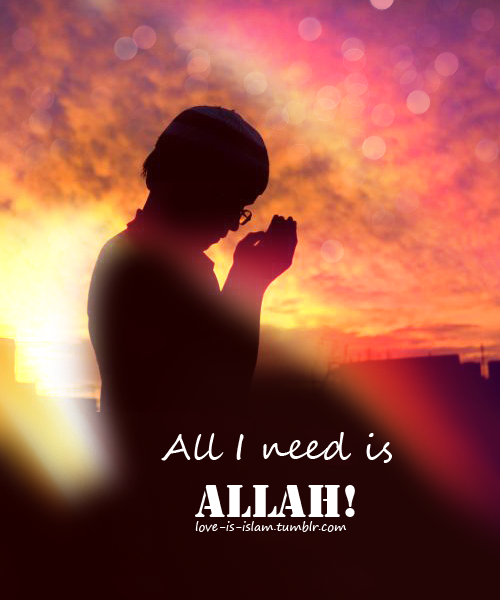 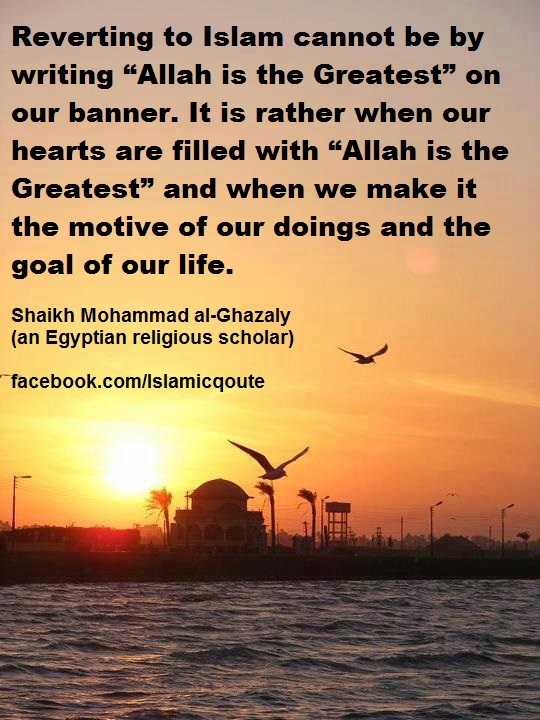 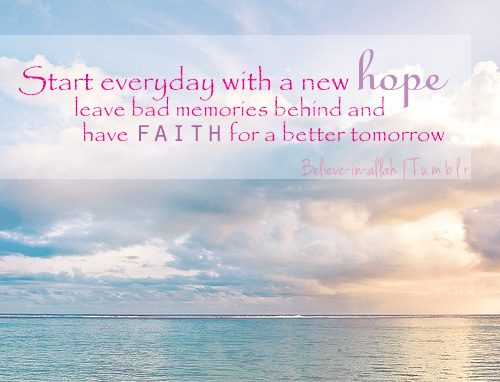 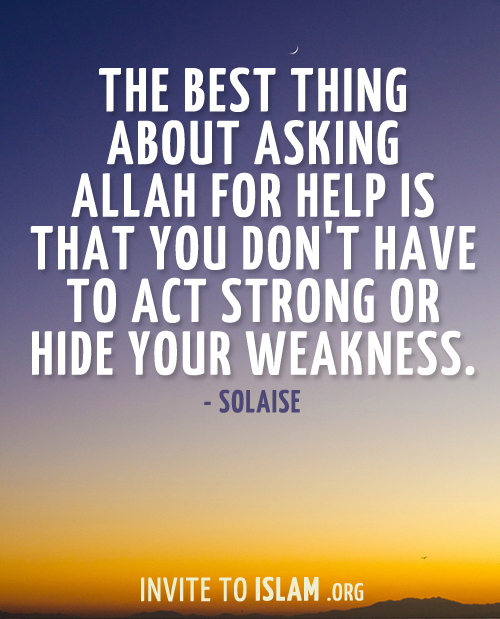 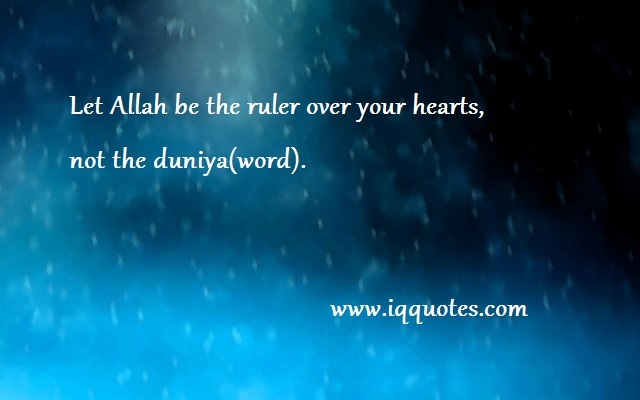 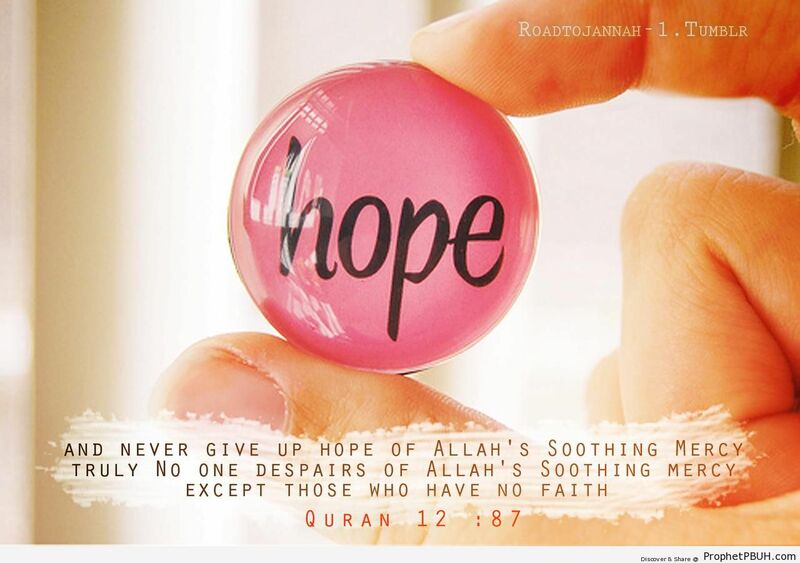 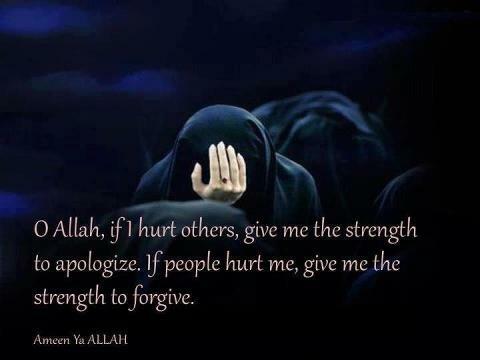 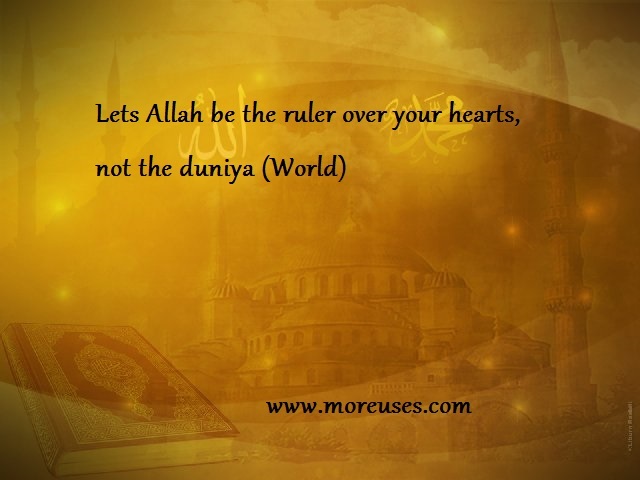 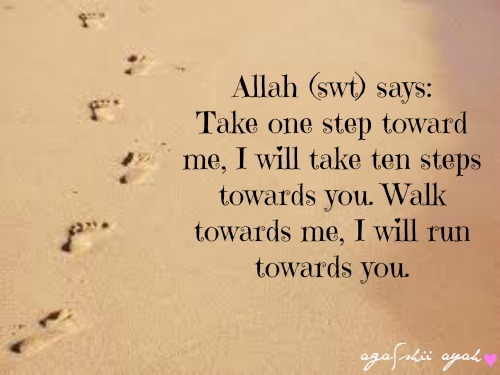 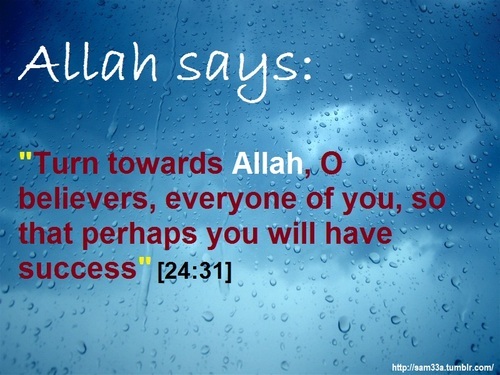 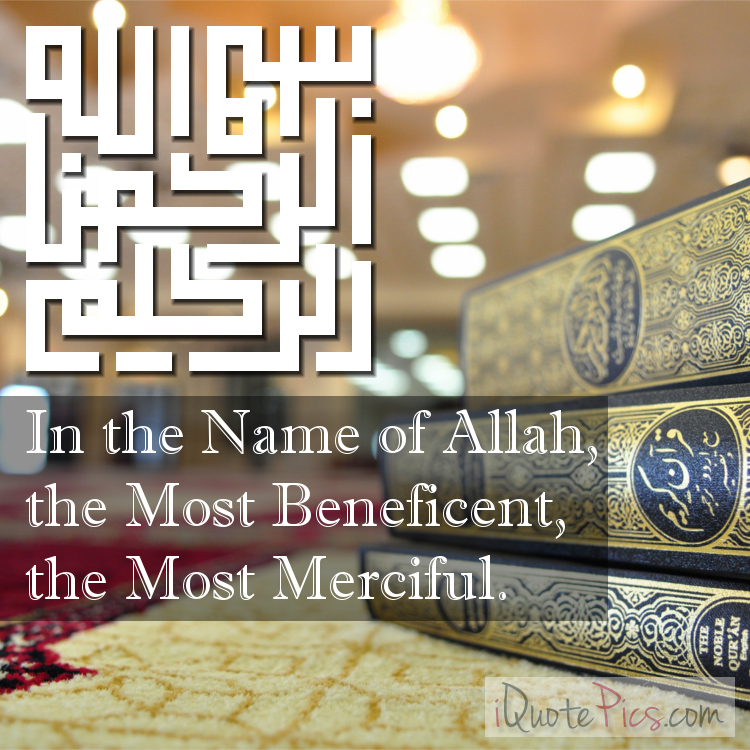 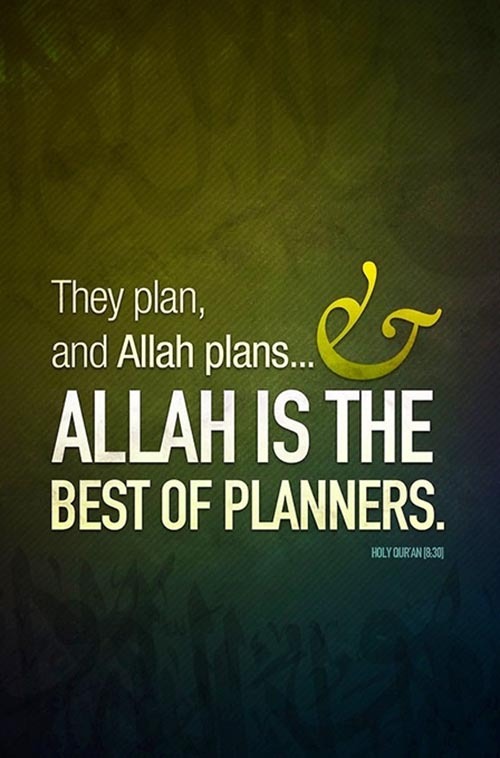 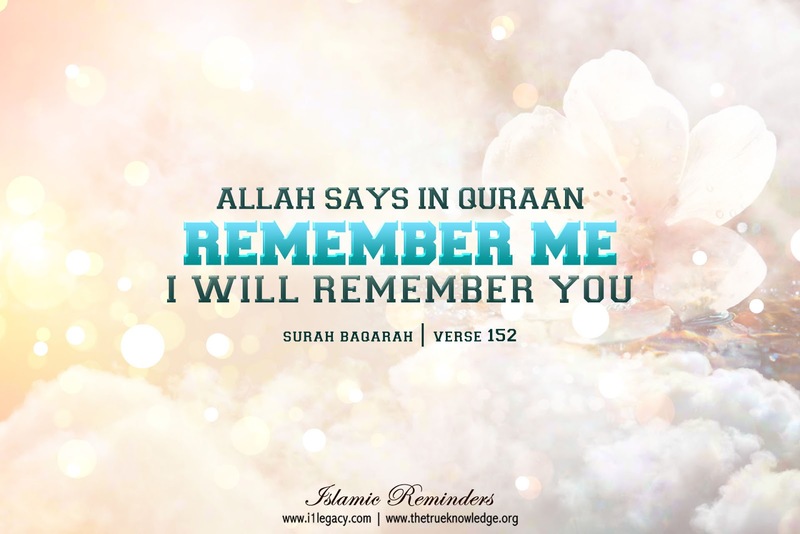 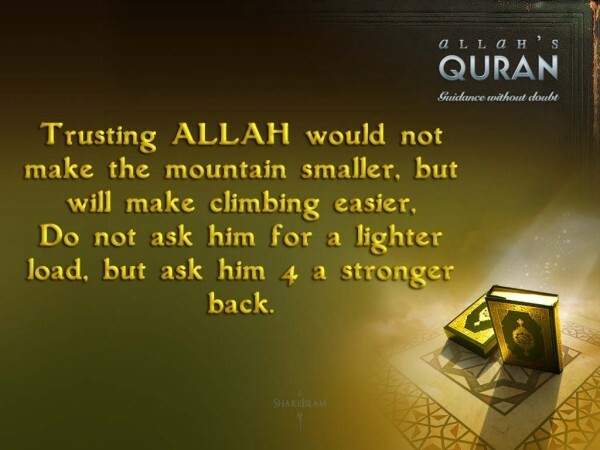 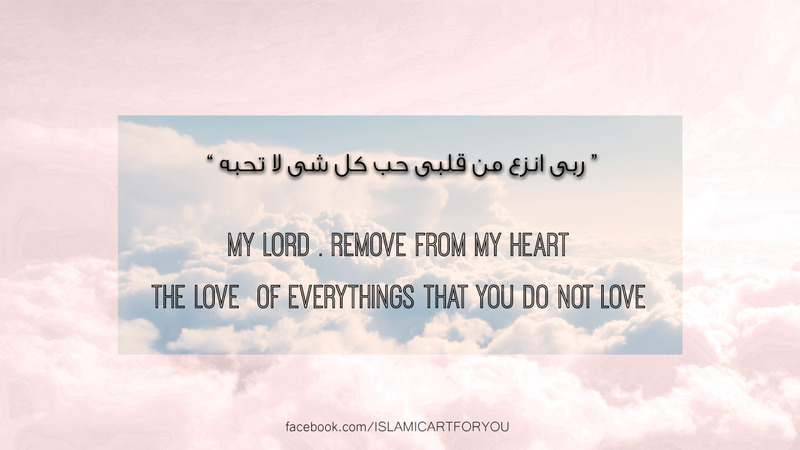 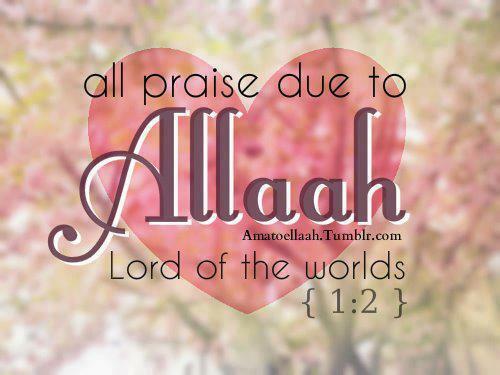 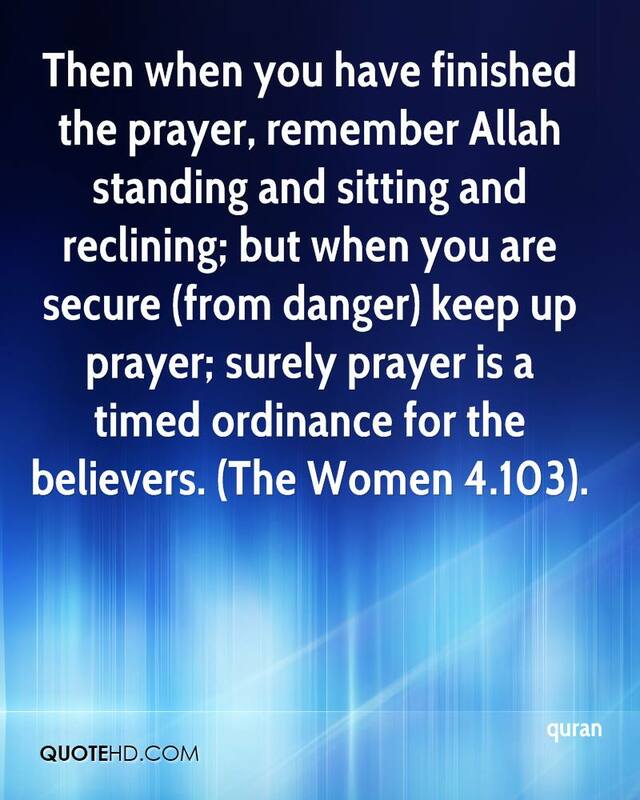 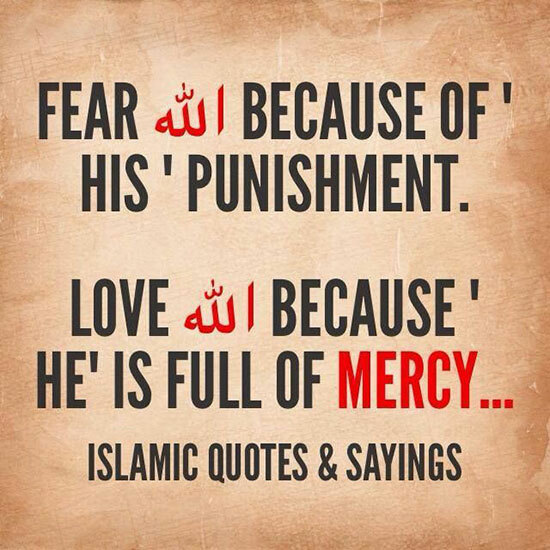 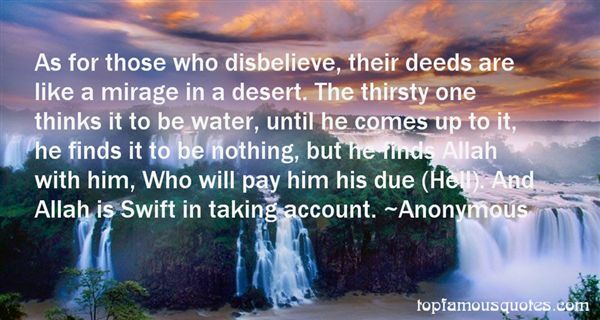 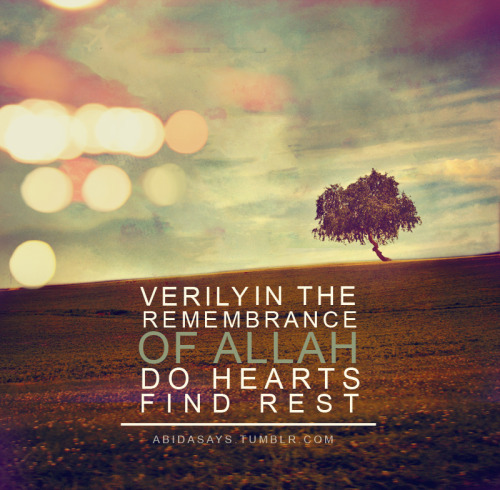 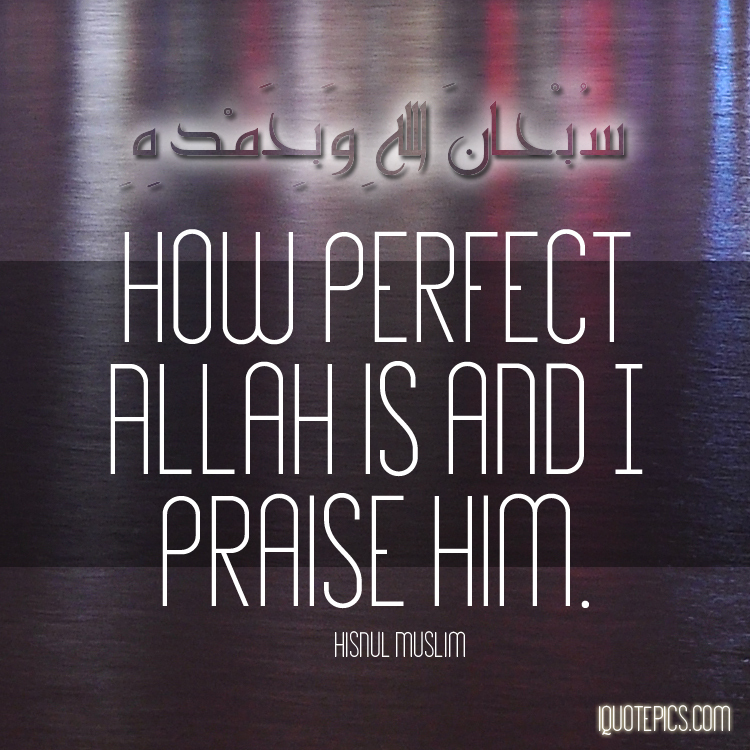 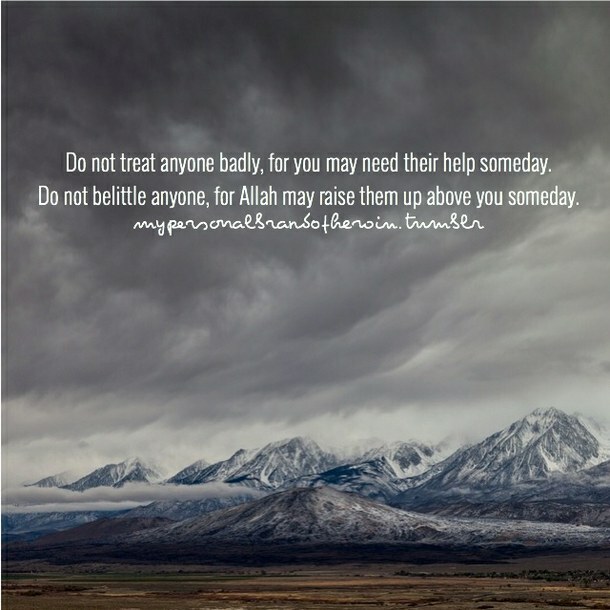 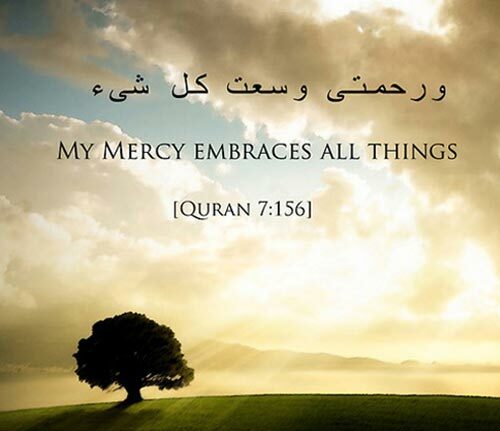 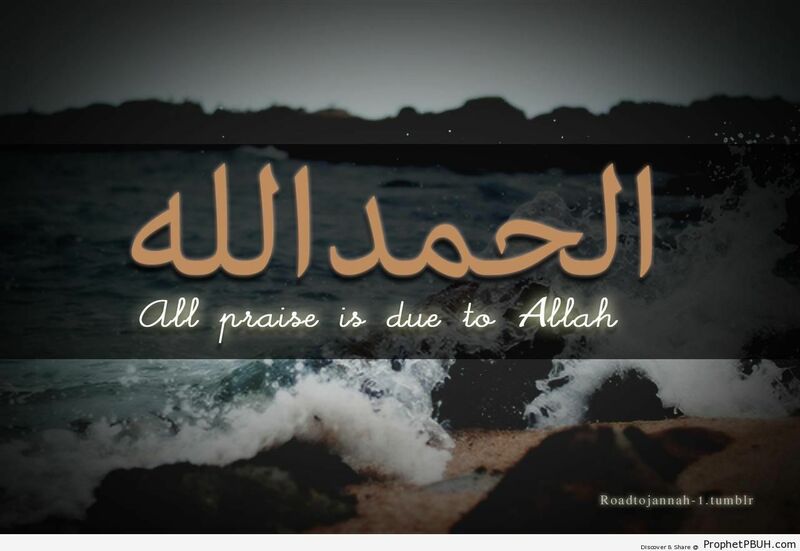 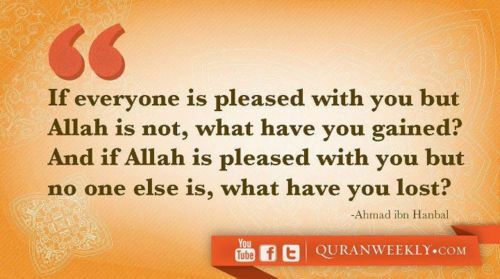 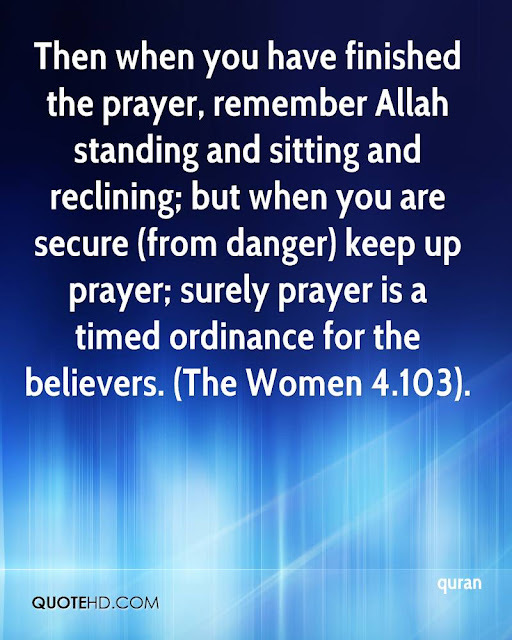 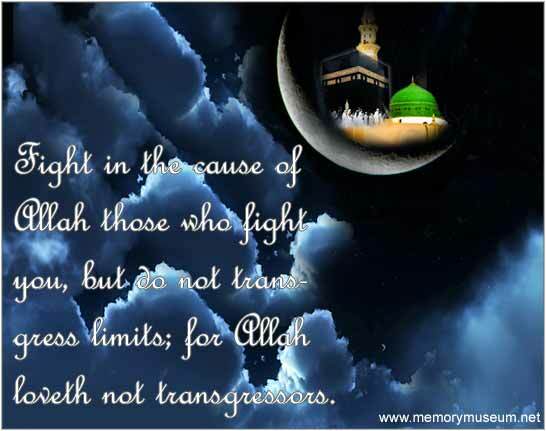 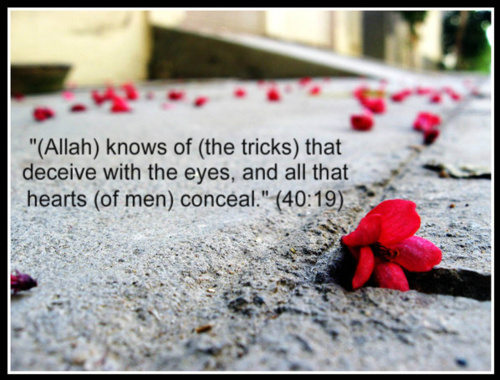 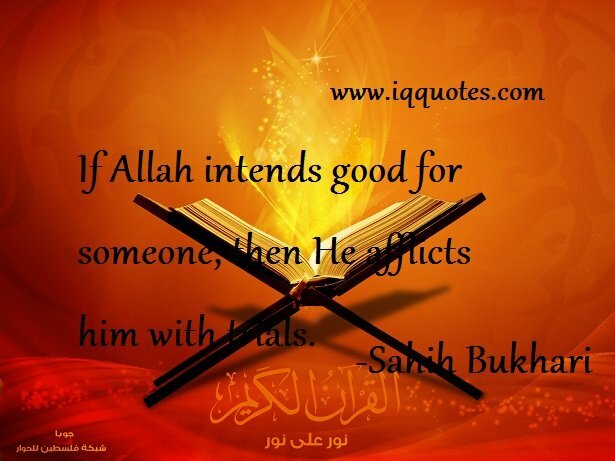 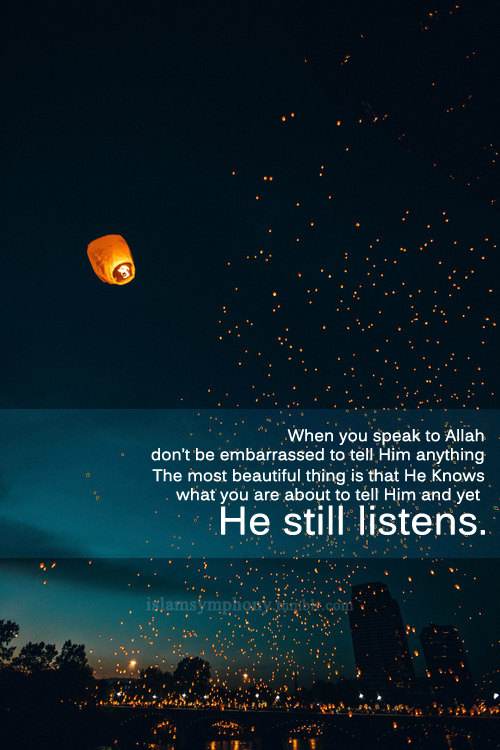 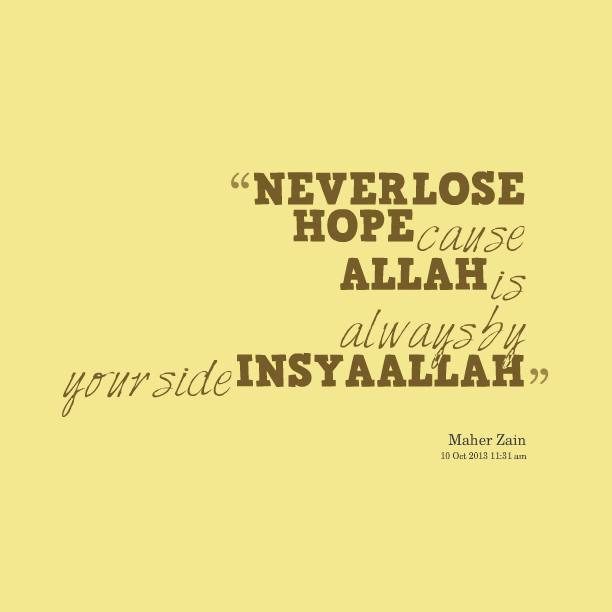 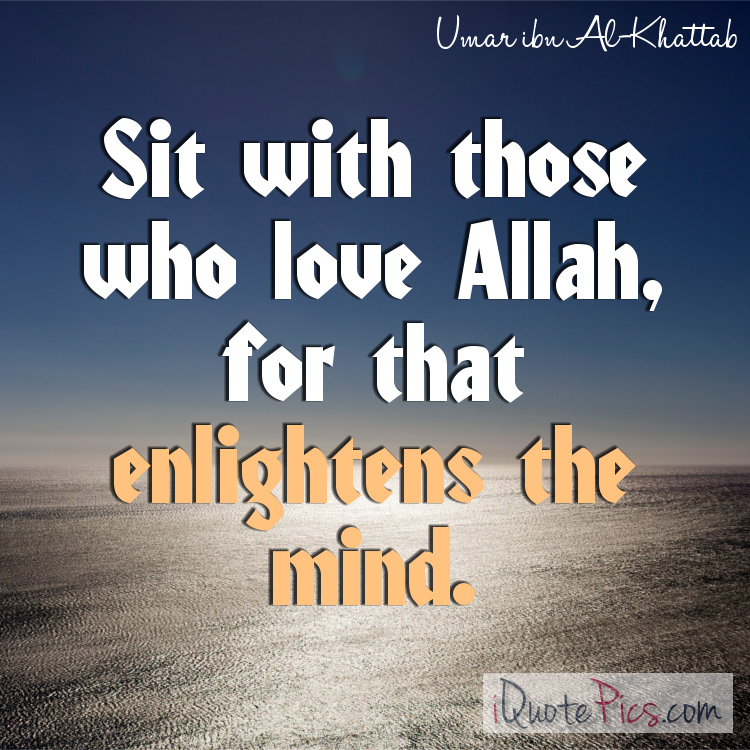 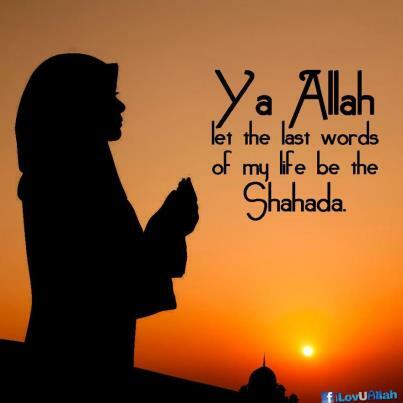 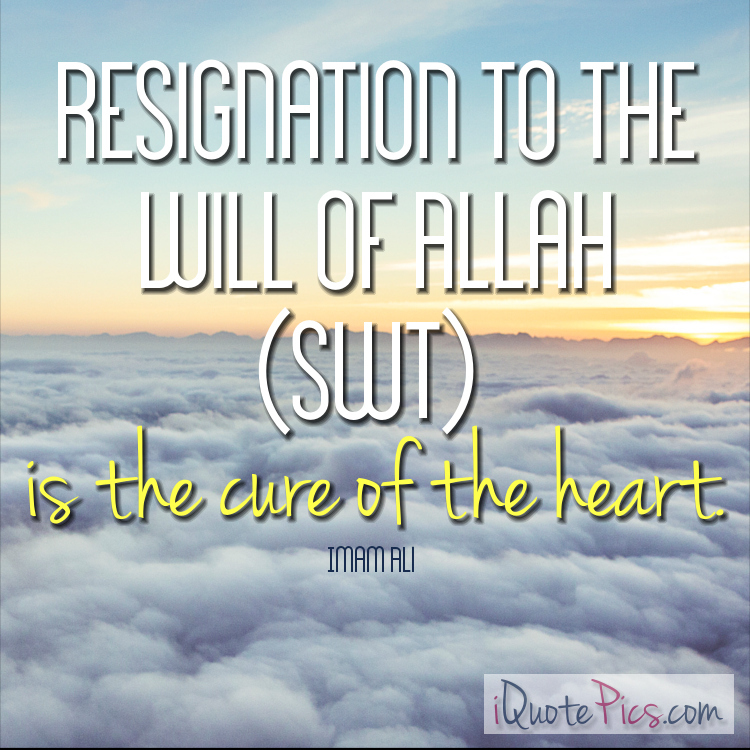 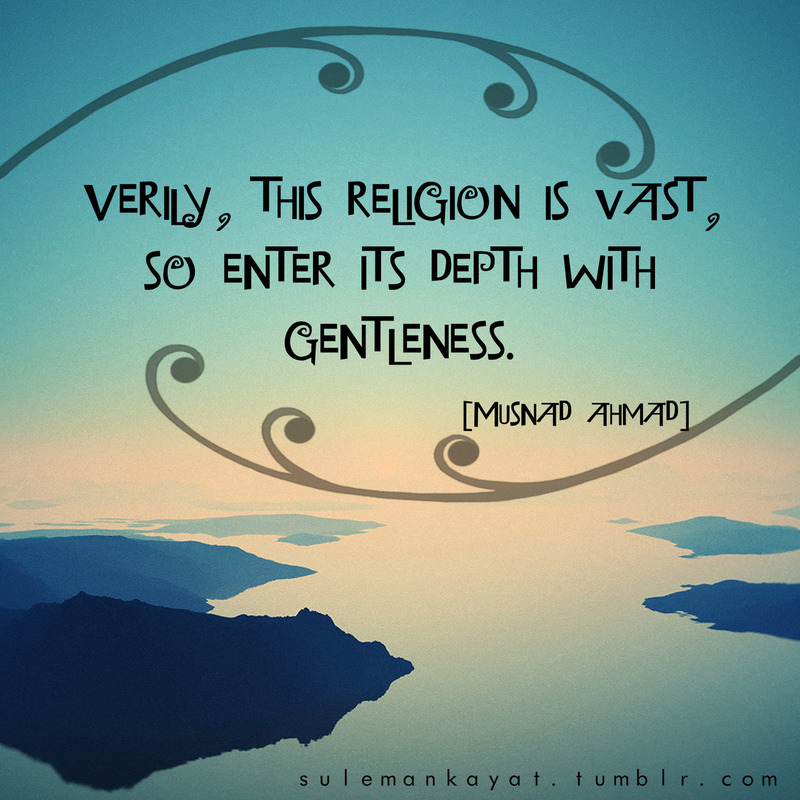 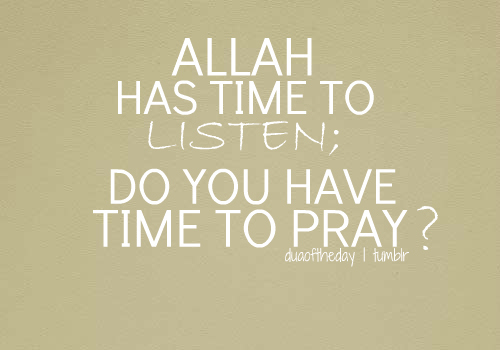 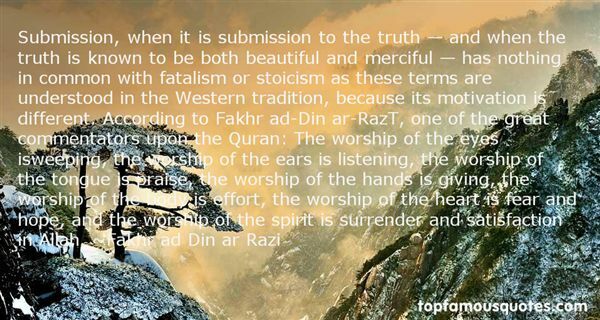 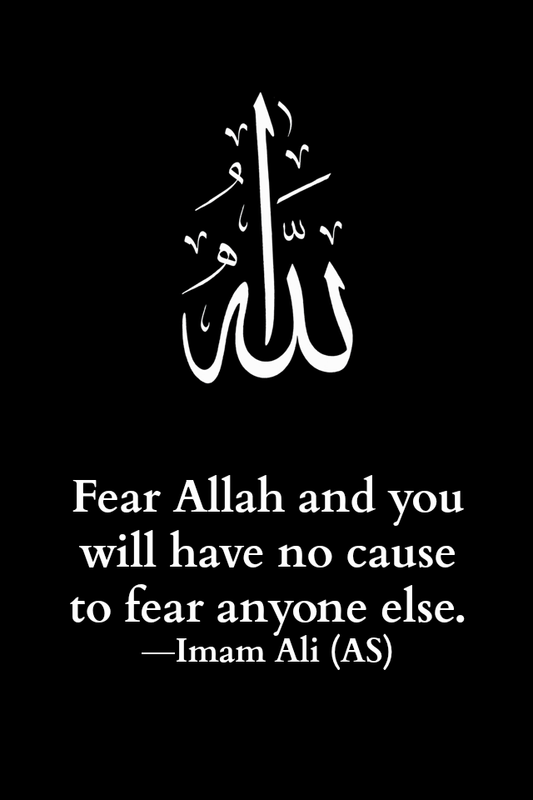 Now we are also going to provide you with Islamic wallpapers and Islamic quotes which contain Quranic Ayaats, Ahadees. 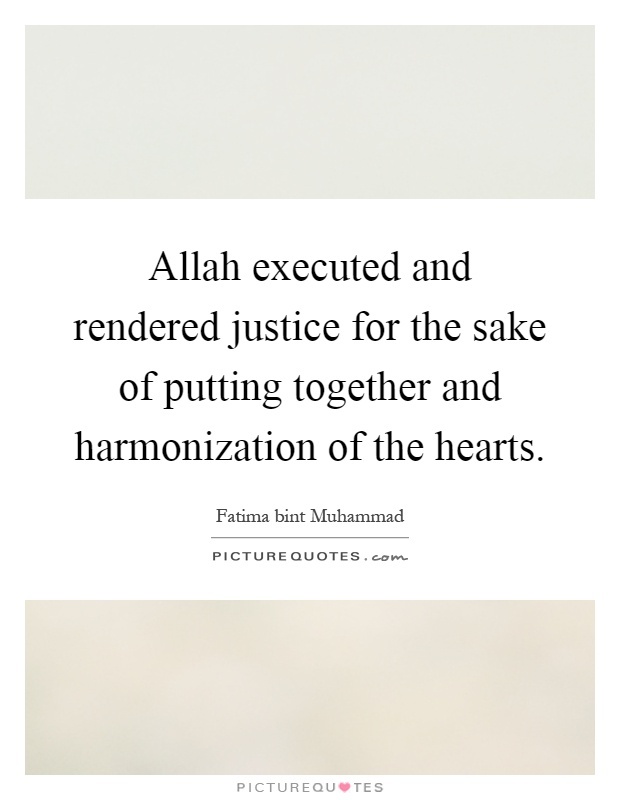 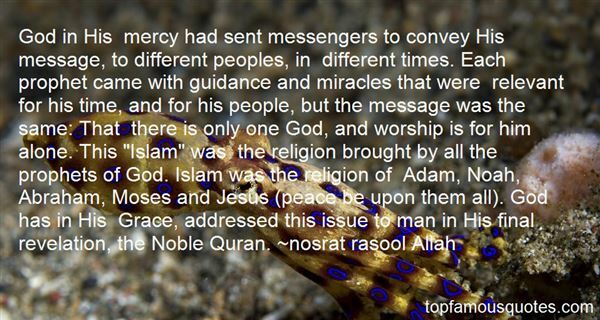 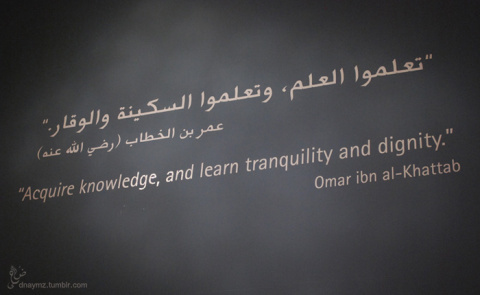 And these quotes also from Islamic scholars. 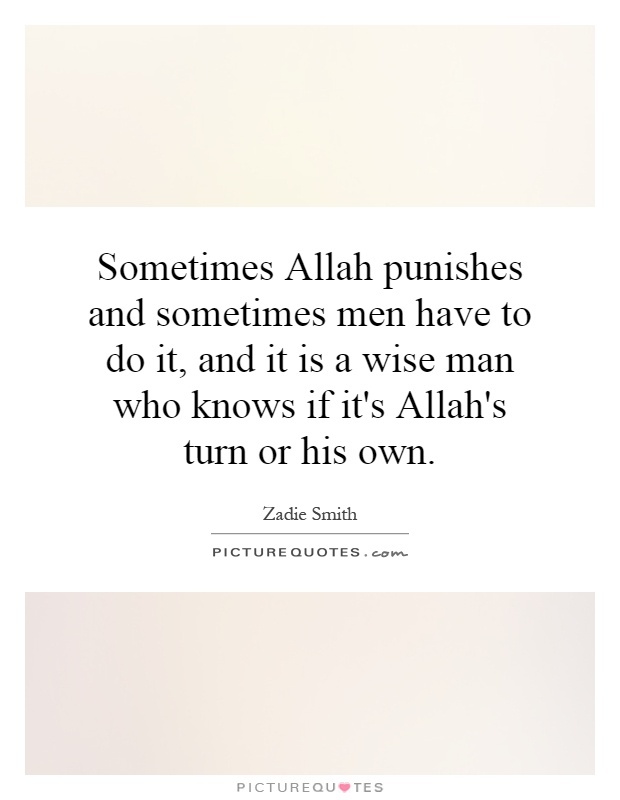 These Quotes contain a lot of lessons. 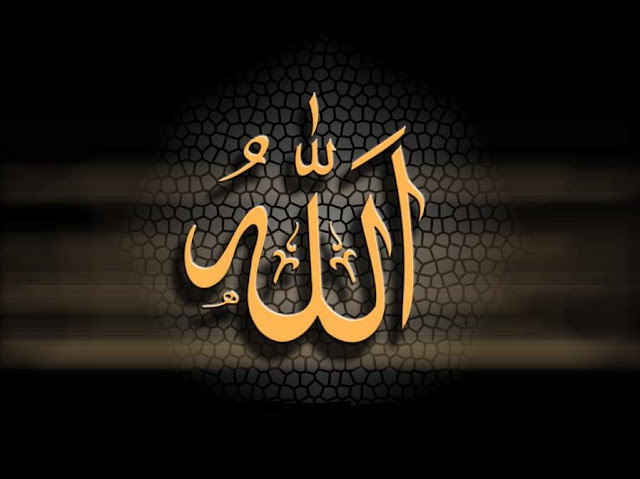 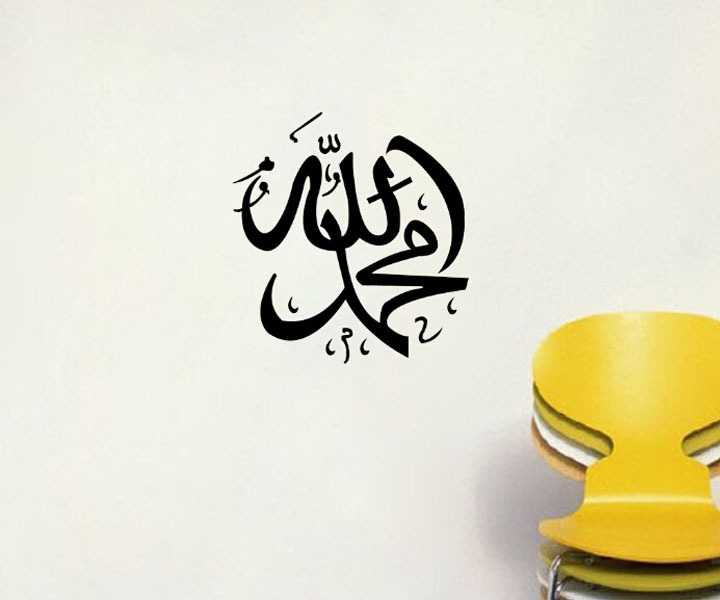 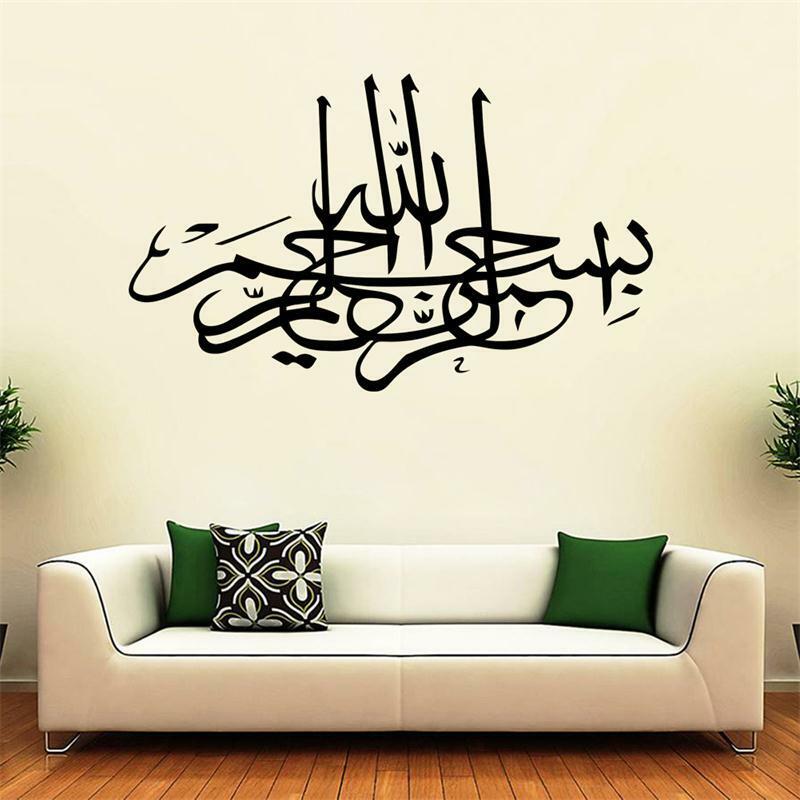 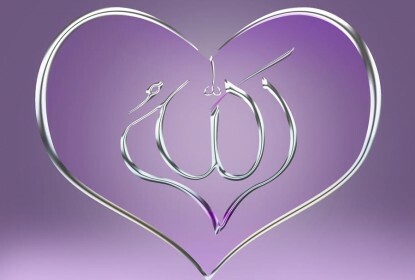 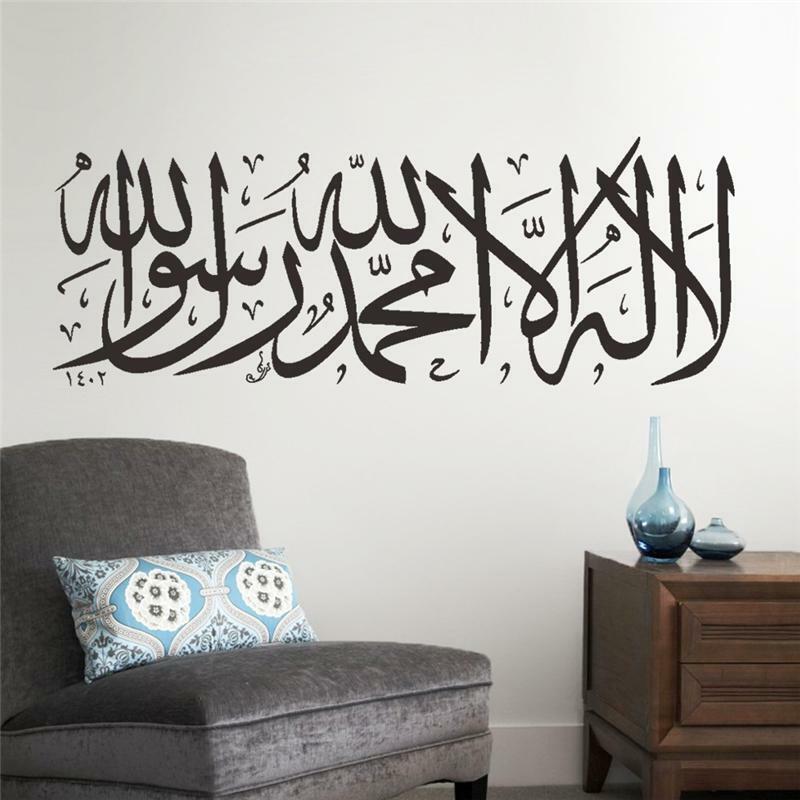 You may get Name of Allah Wallpapers in different formats. 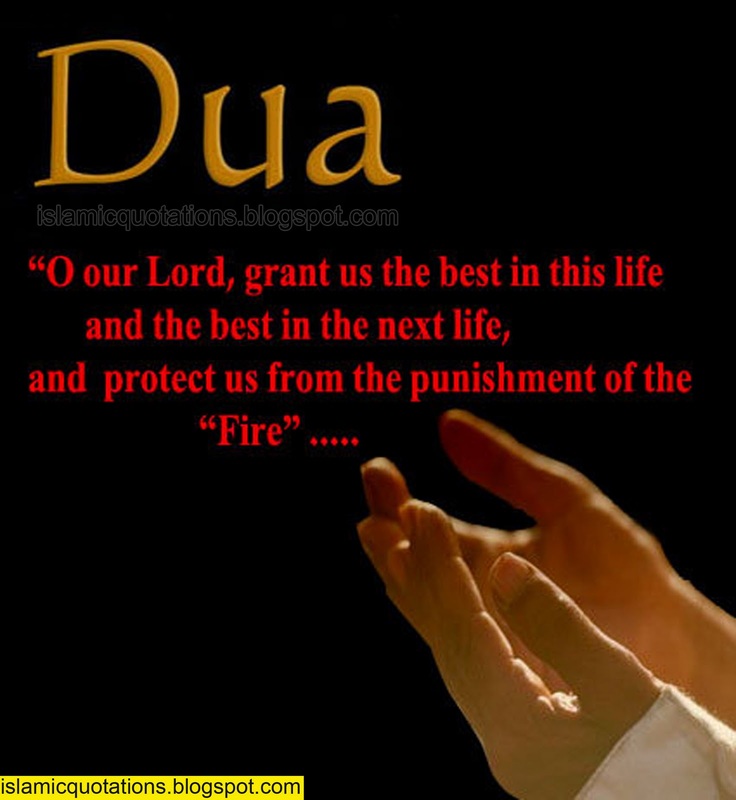 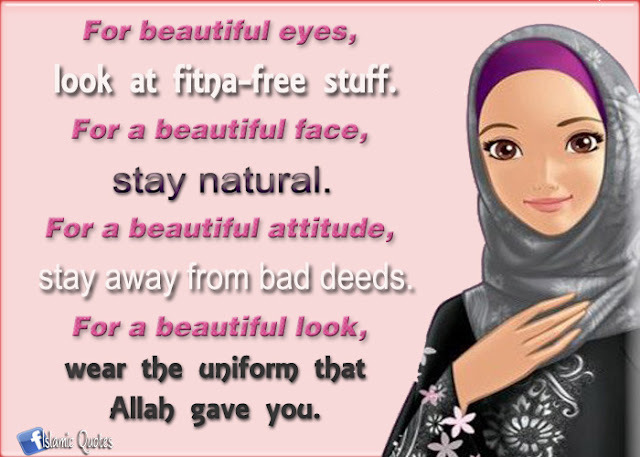 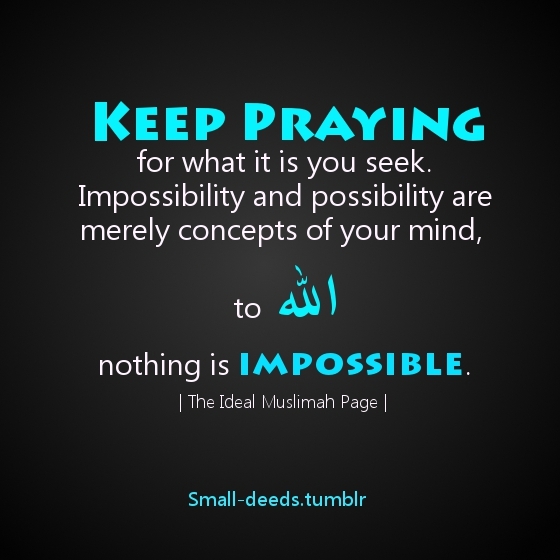 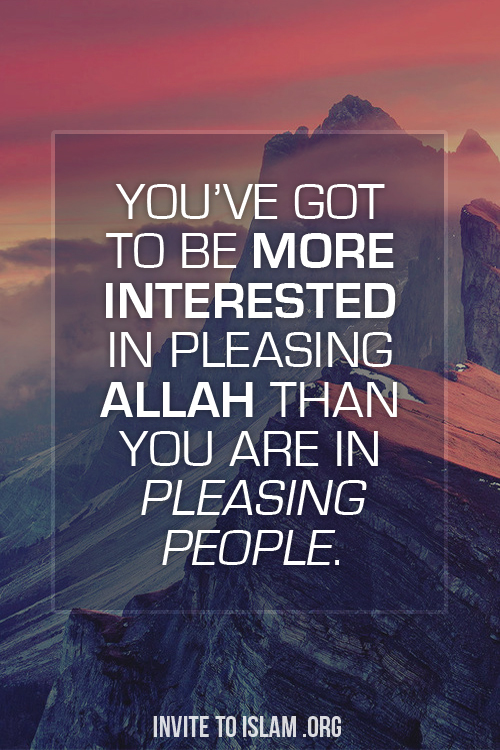 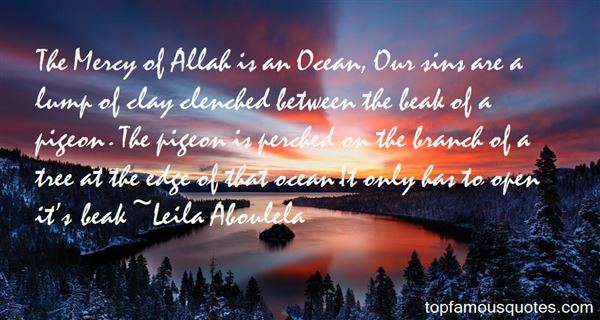 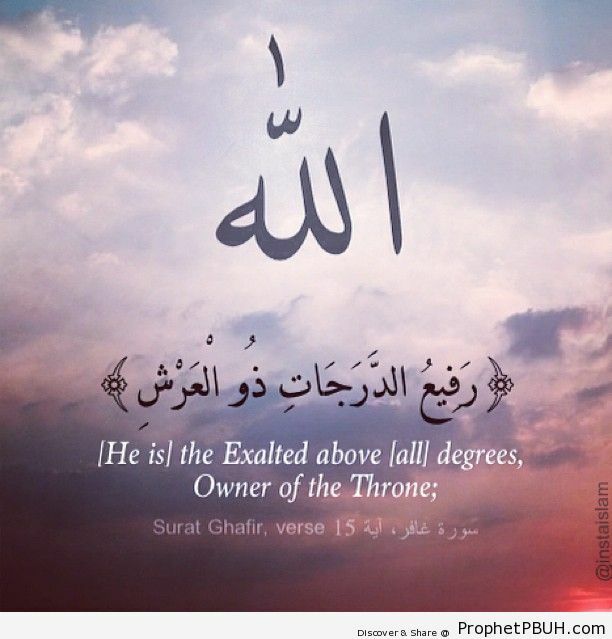 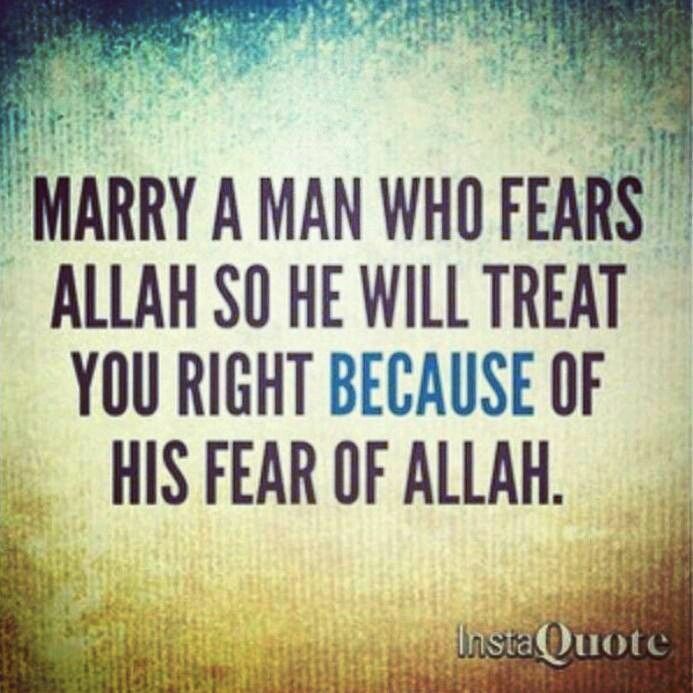 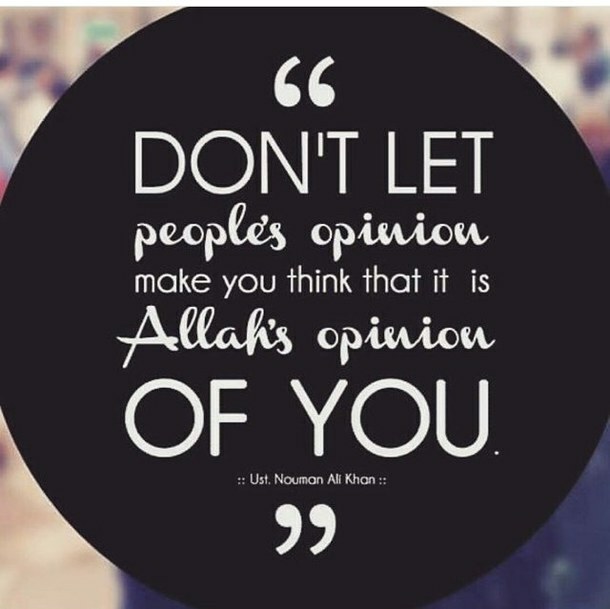 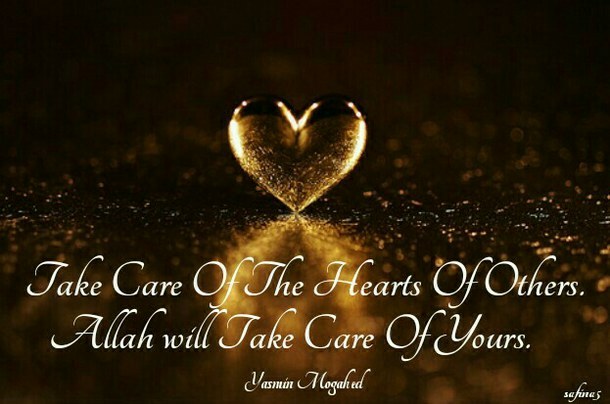 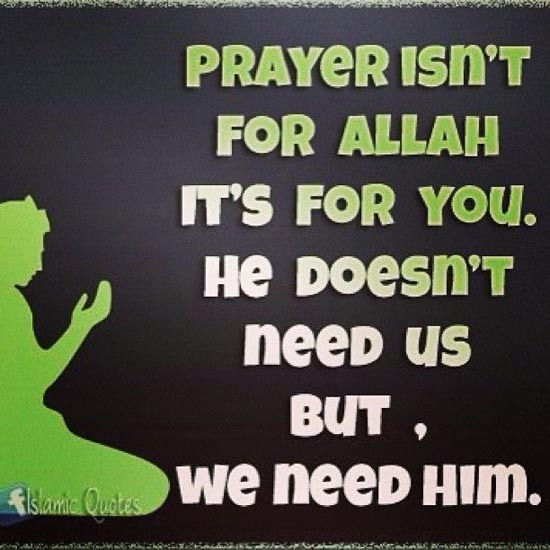 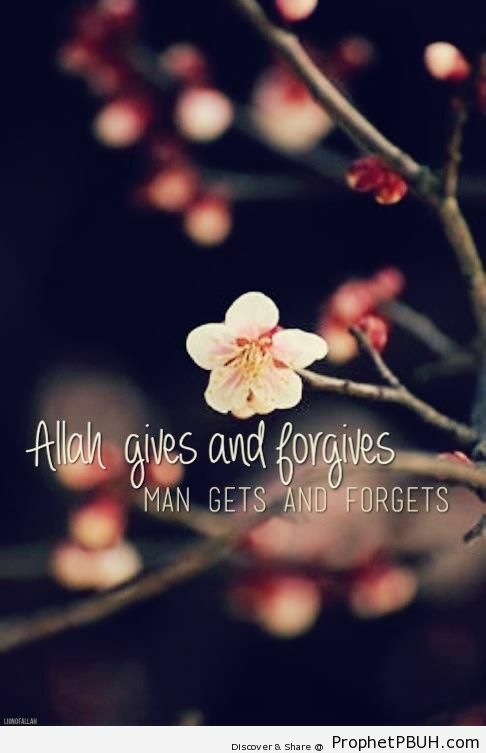 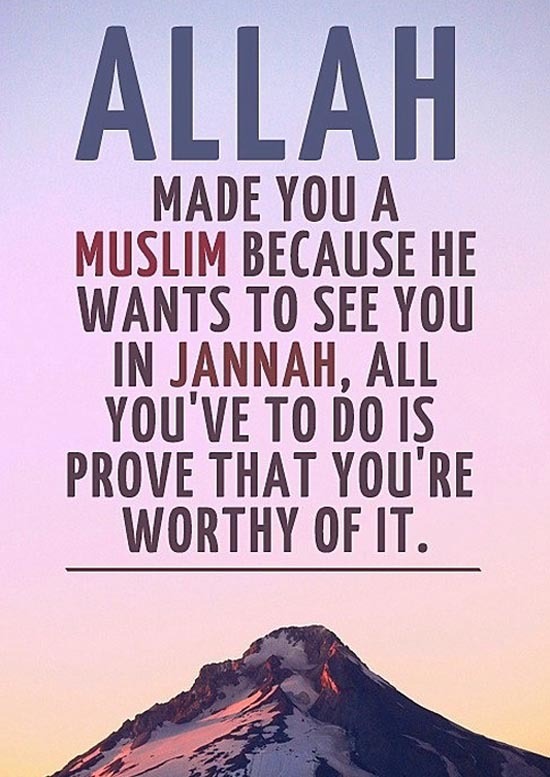 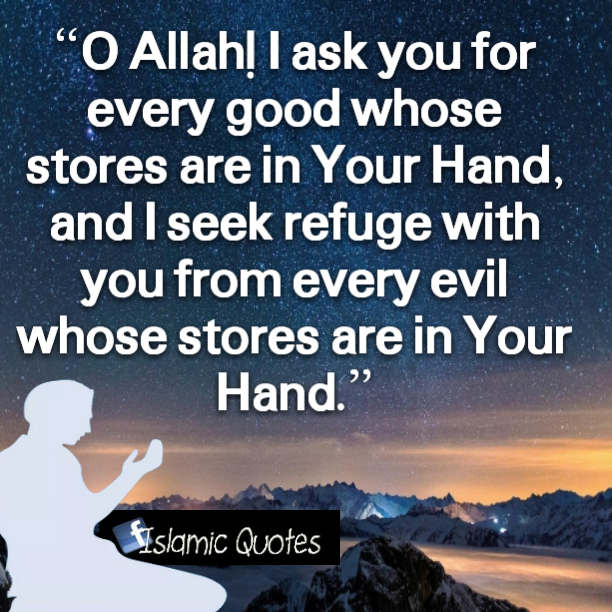 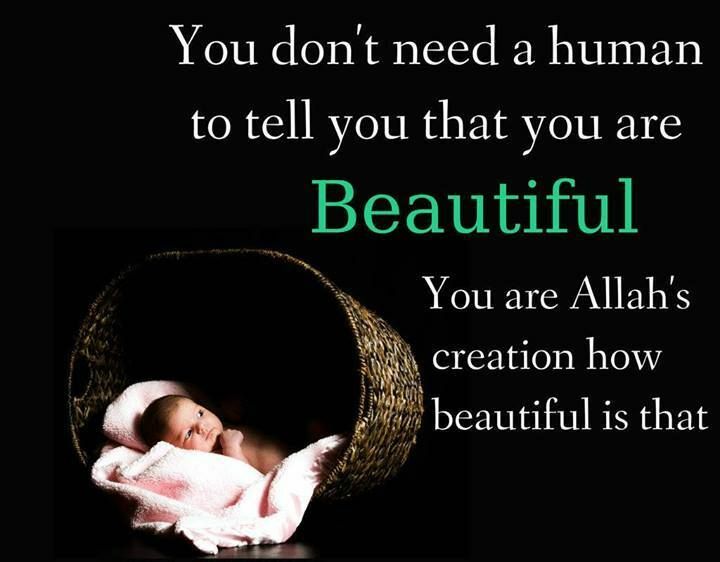 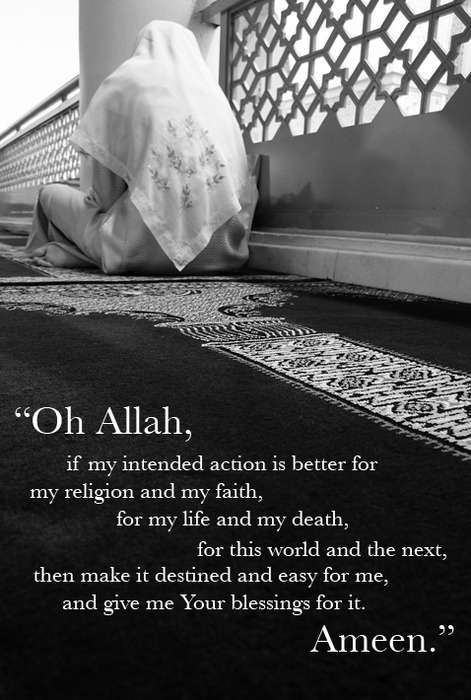 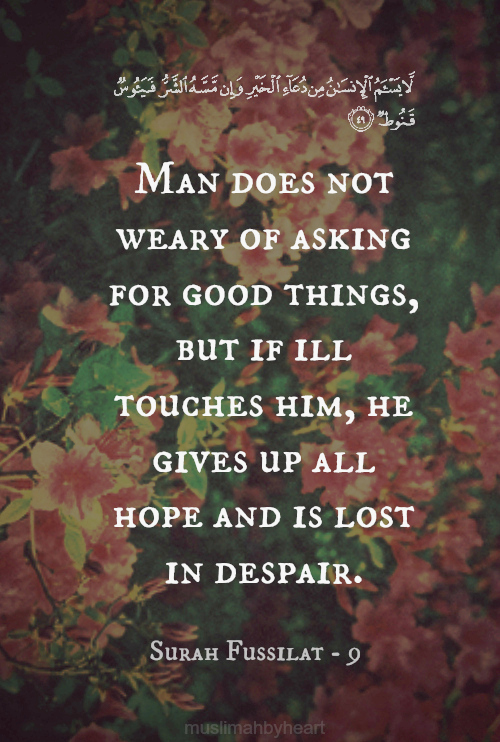 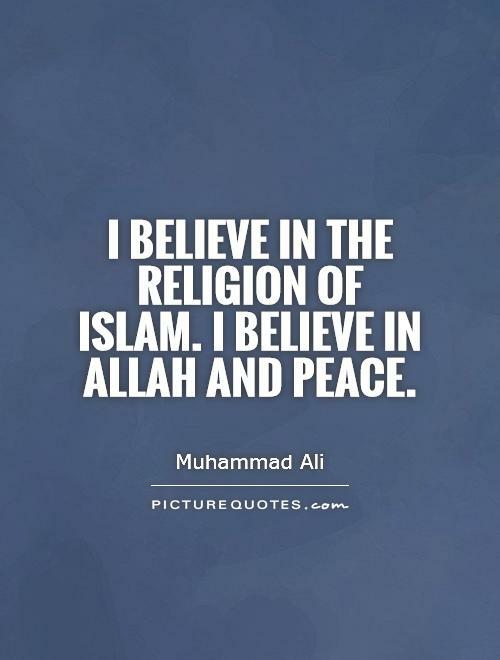 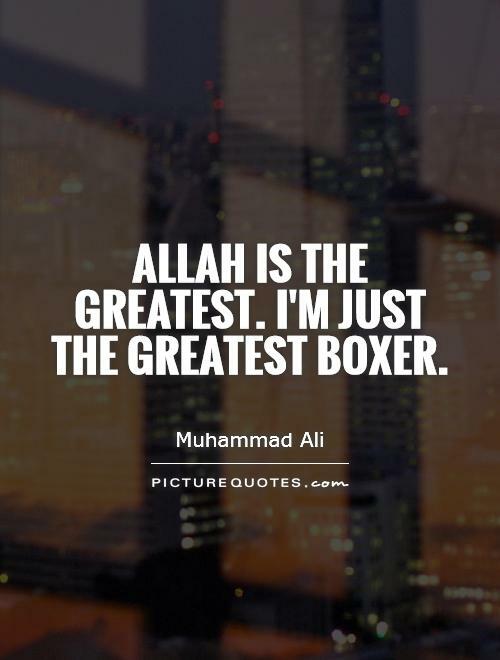 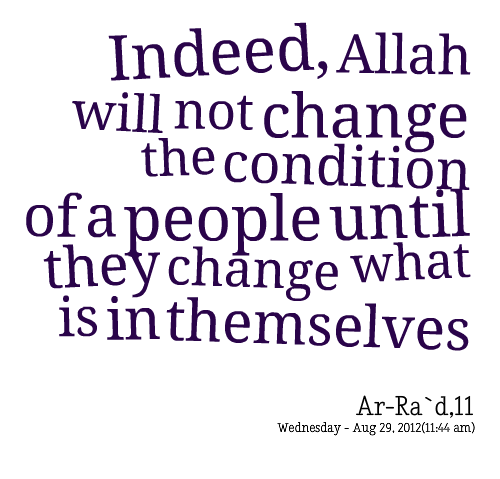 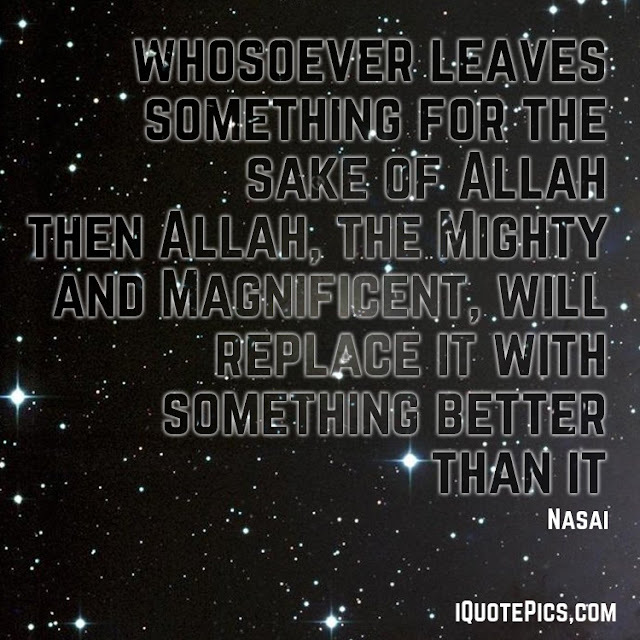 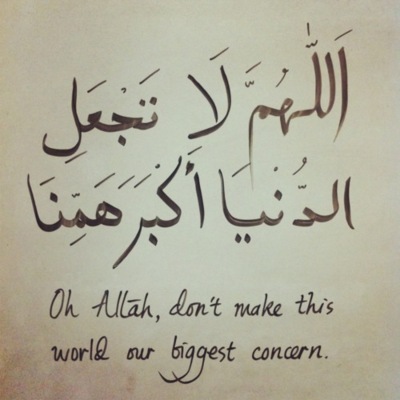 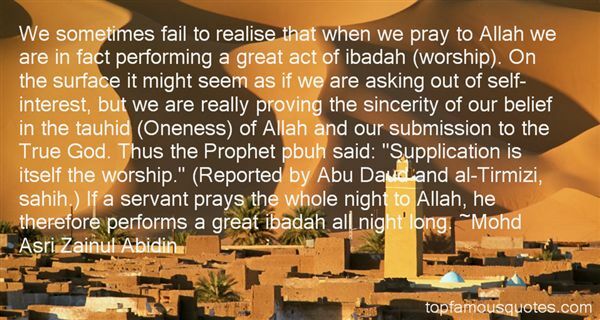 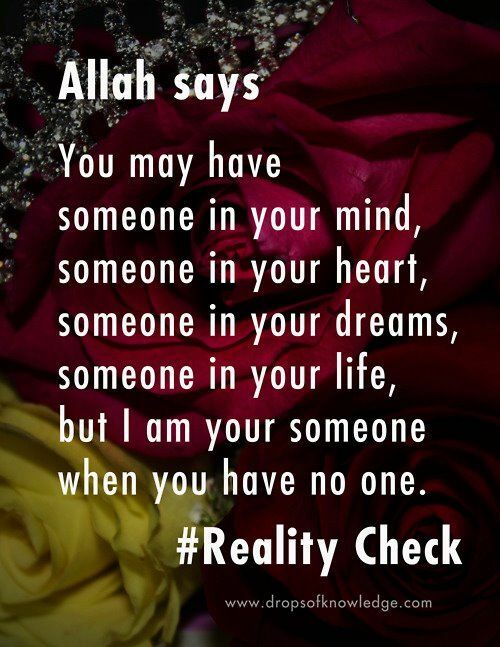 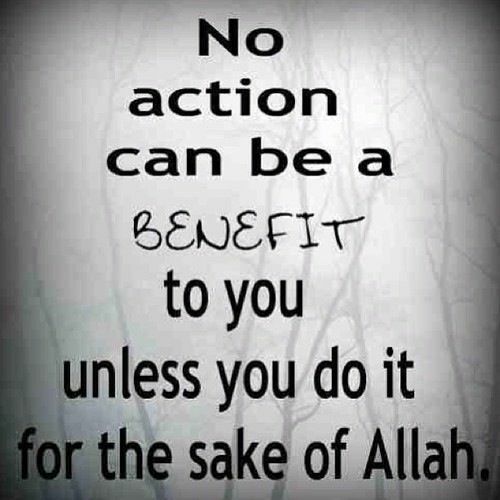 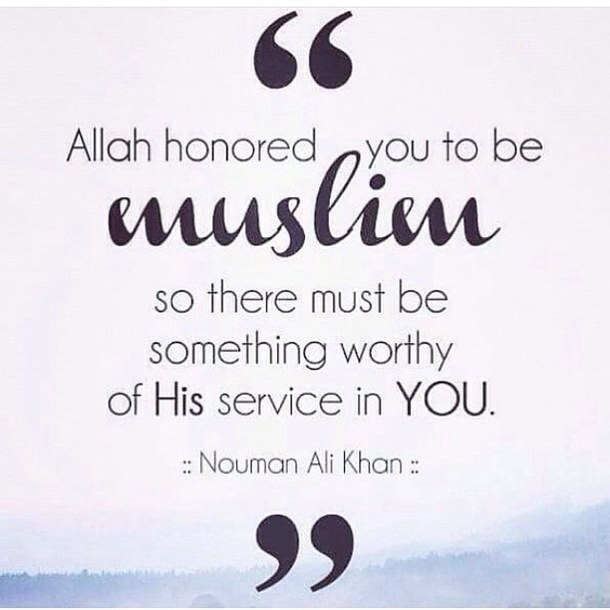 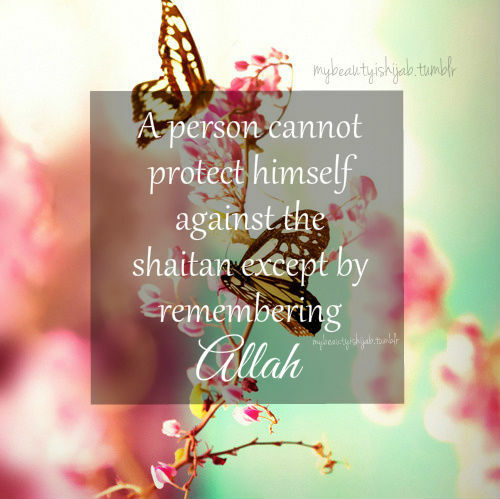 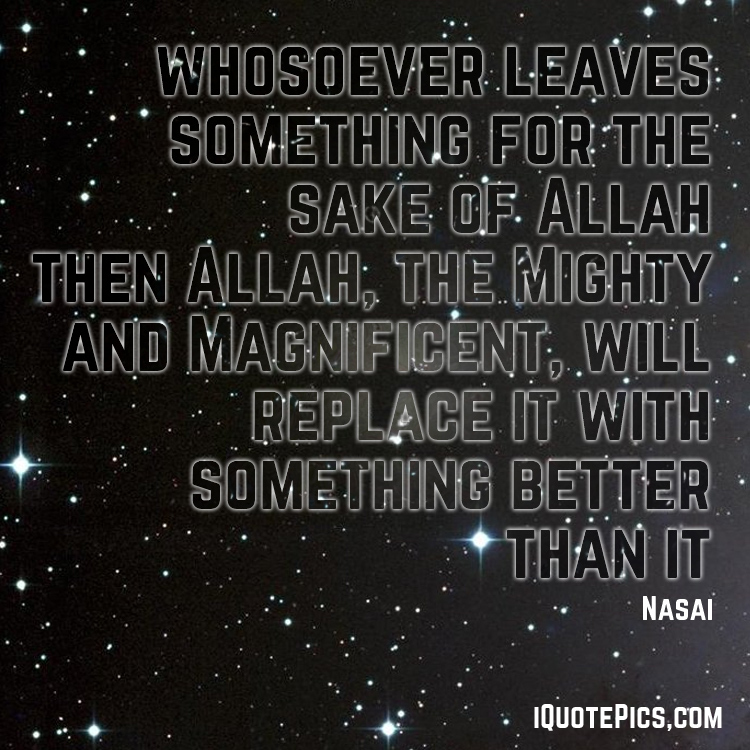 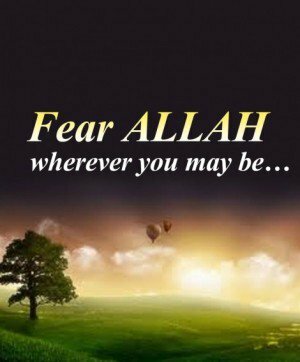 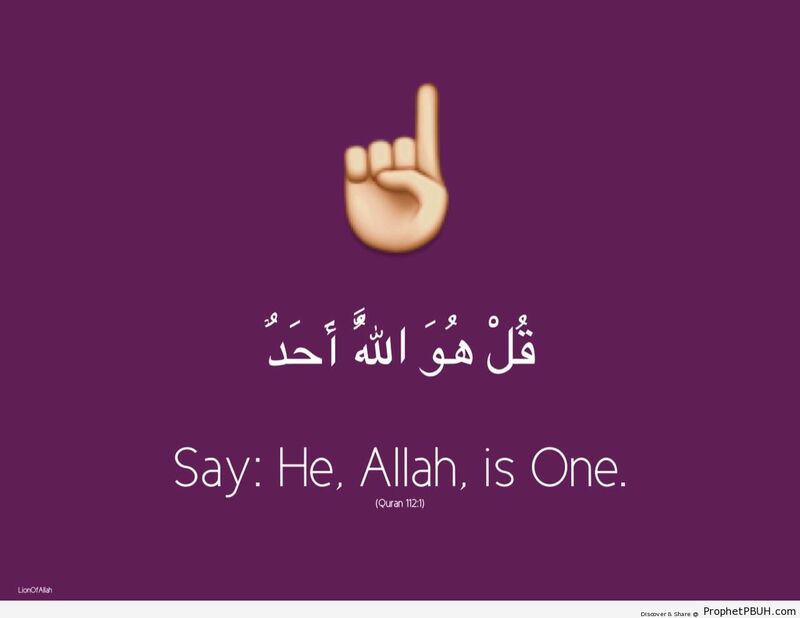 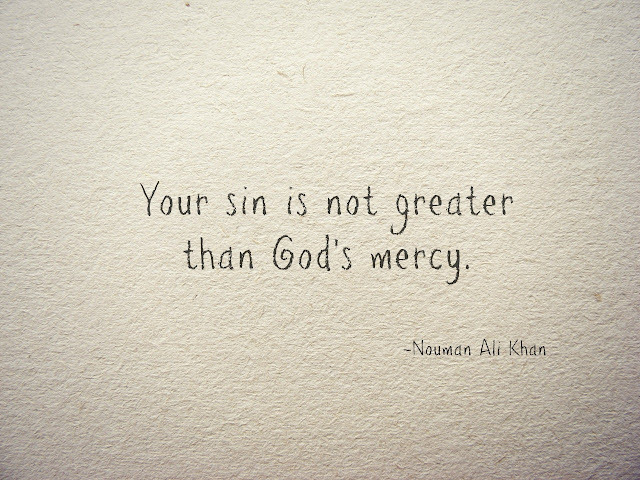 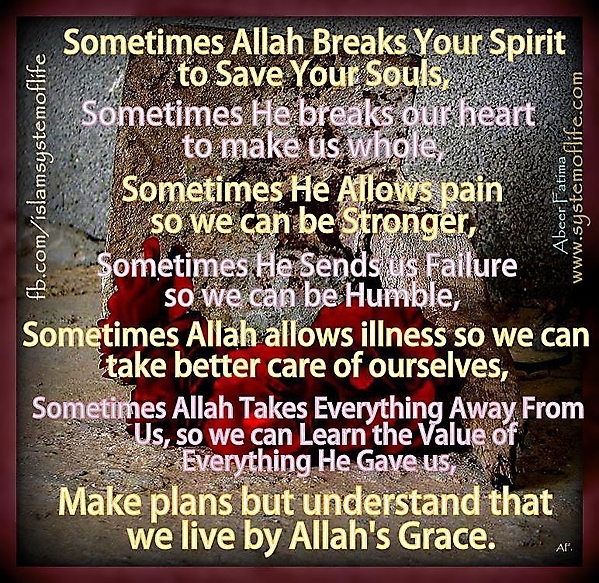 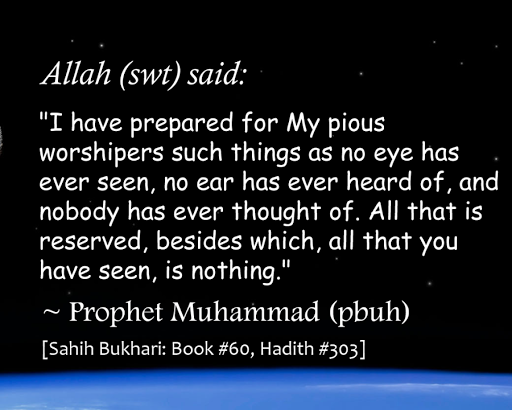 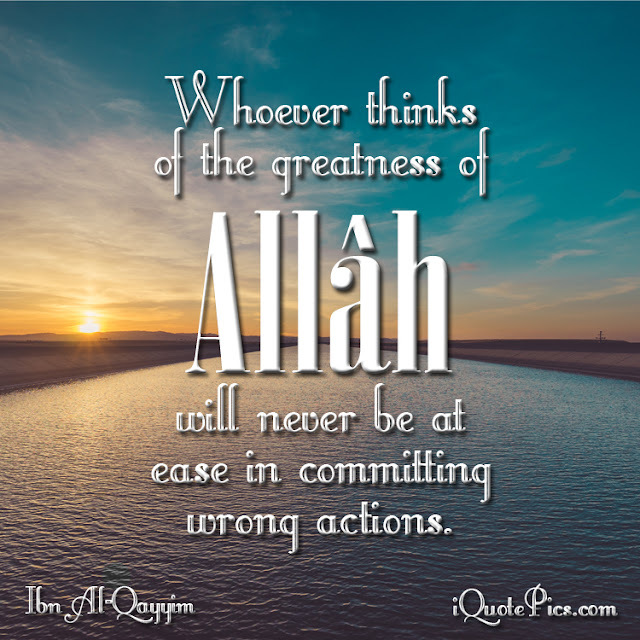 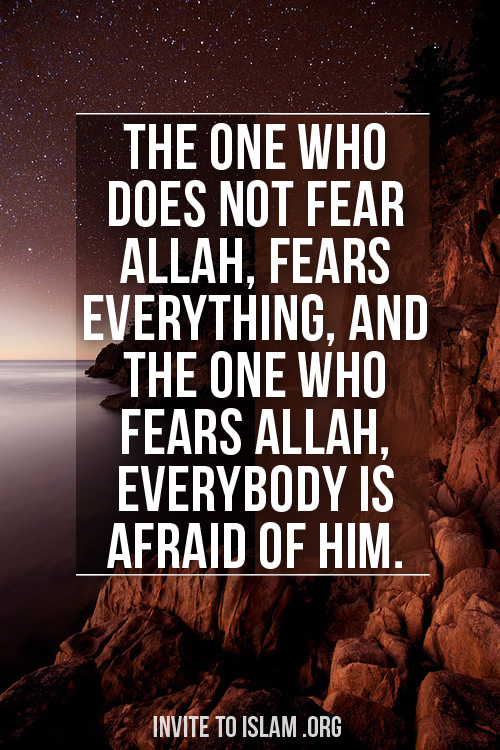 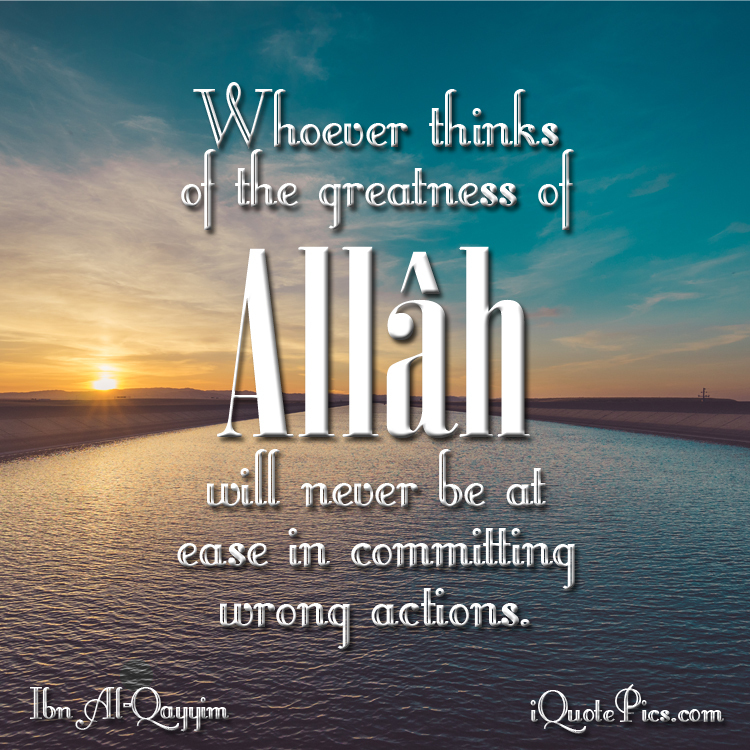 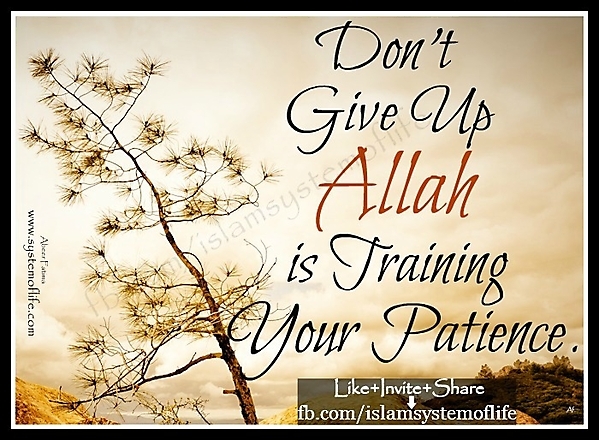 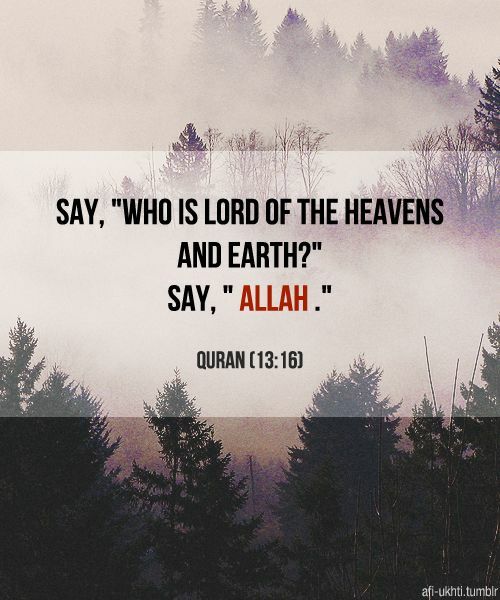 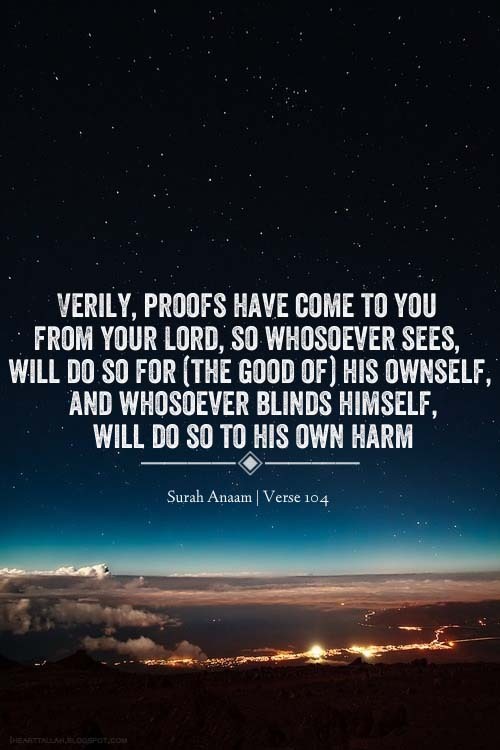 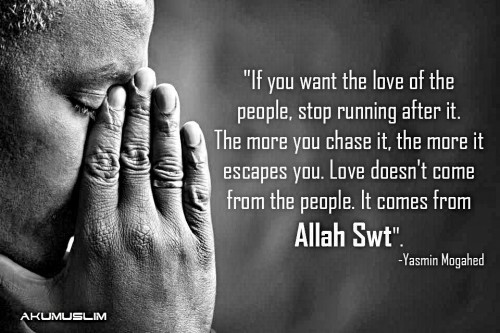 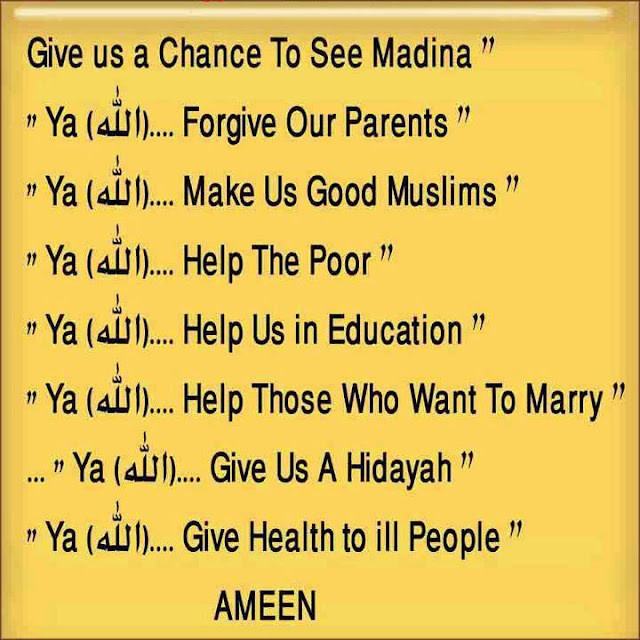 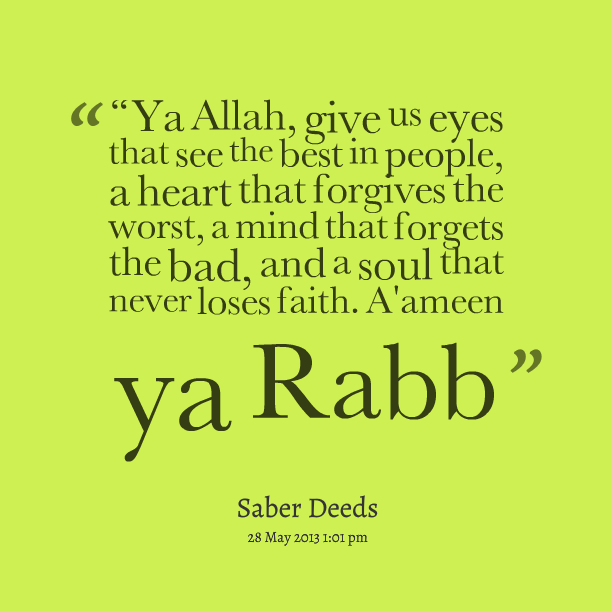 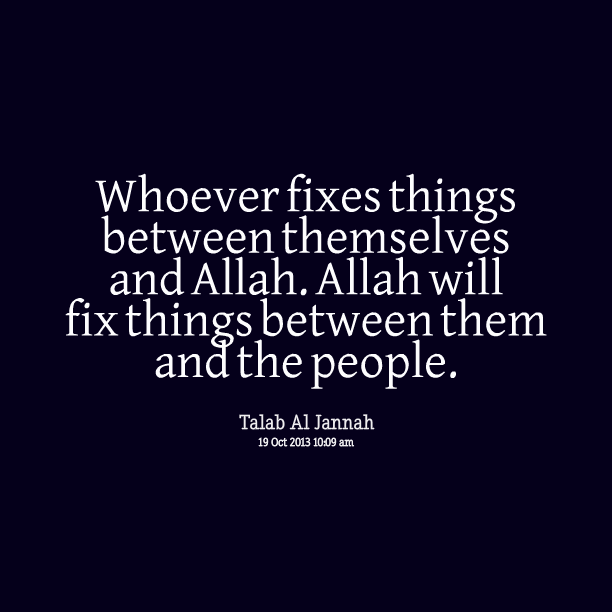 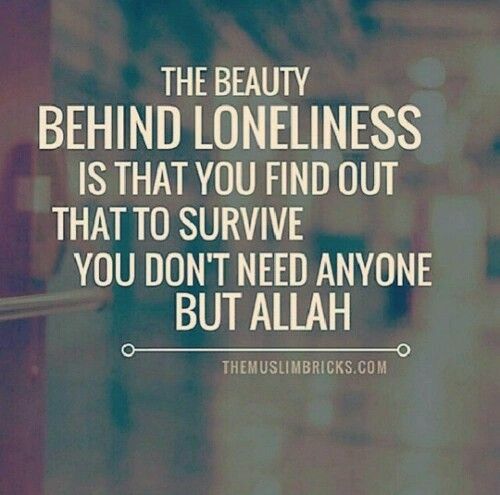 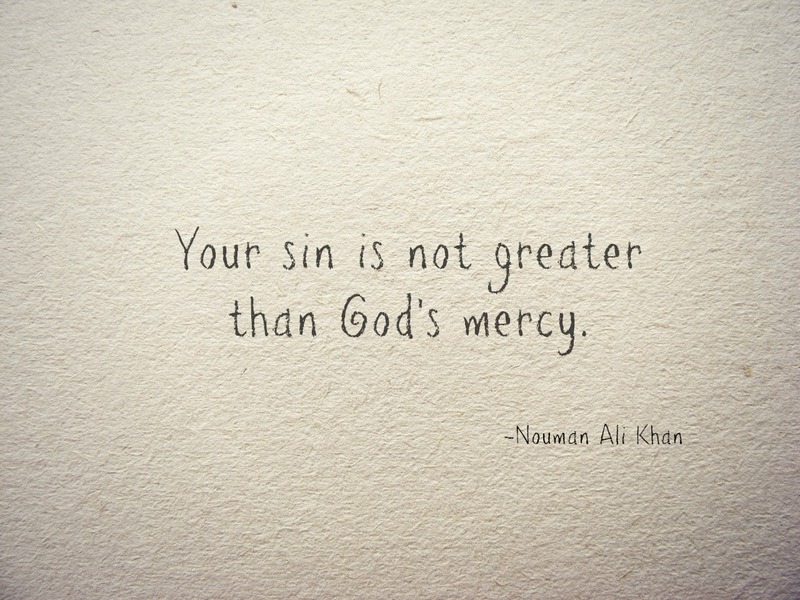 We focussed on Allah Quotes in this post. 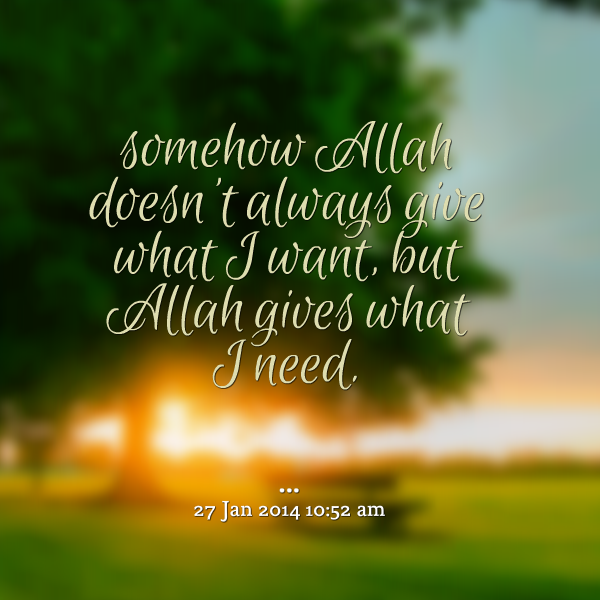 These are HD wallpapers and also mobile and desktop friendly. 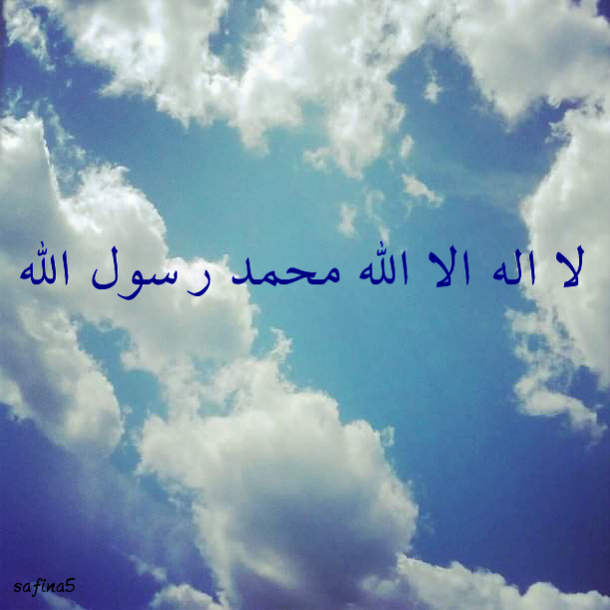 You can download it easily. 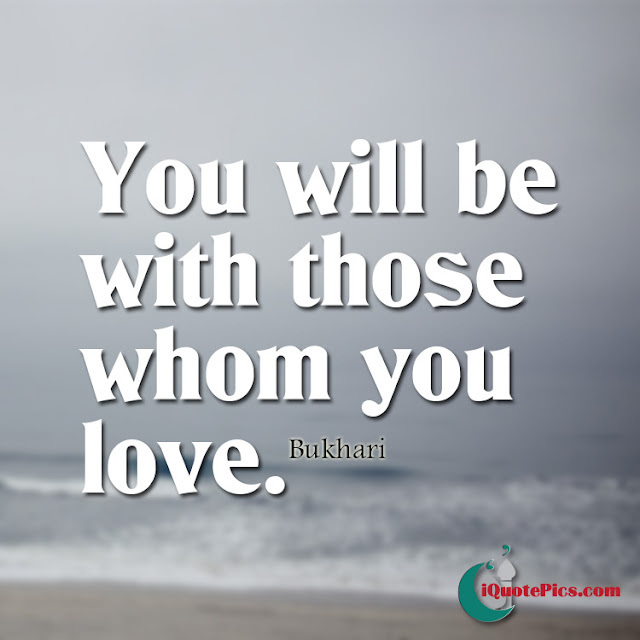 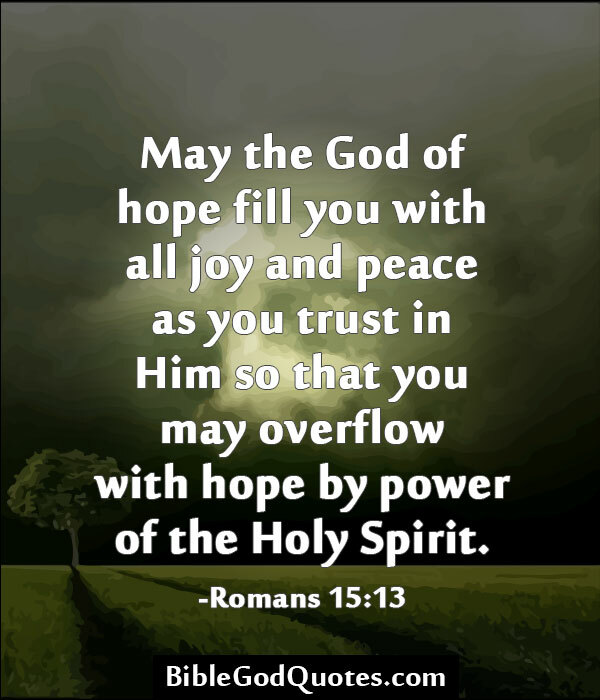 You can easily Read & Share these quotes with your friends & family members on Facebook, Twitter, Pinterest and other social media sites very easily. 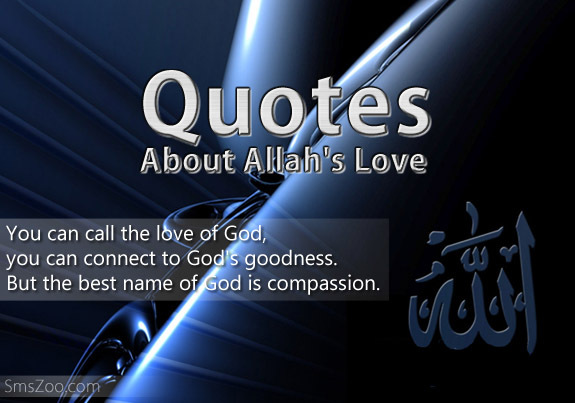 These Quotes helpful and very authentic. 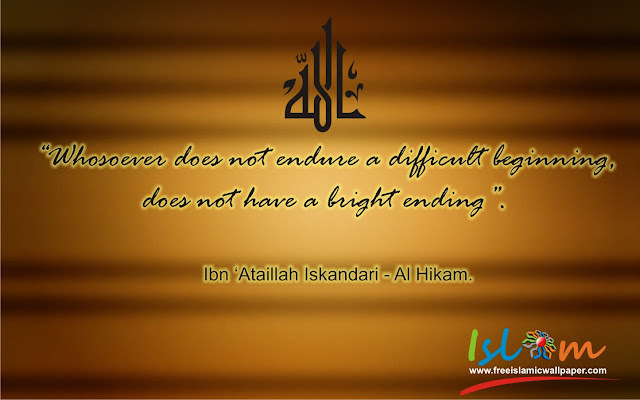 if you have any problem in reading and downloading then contact us. 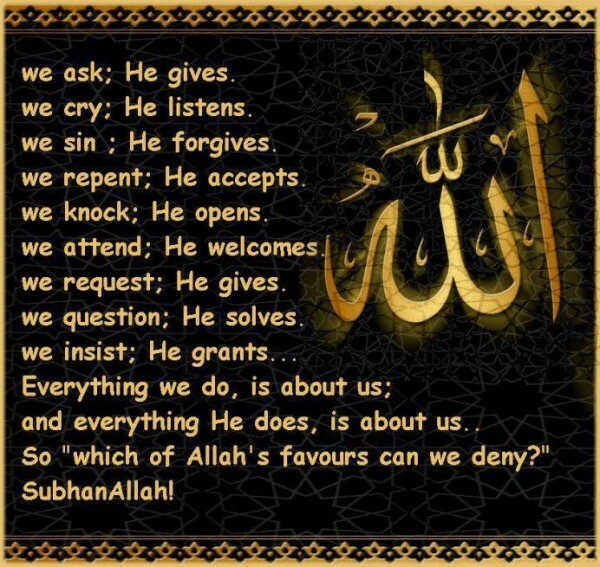 Four Unbreakable Promise From Allah. 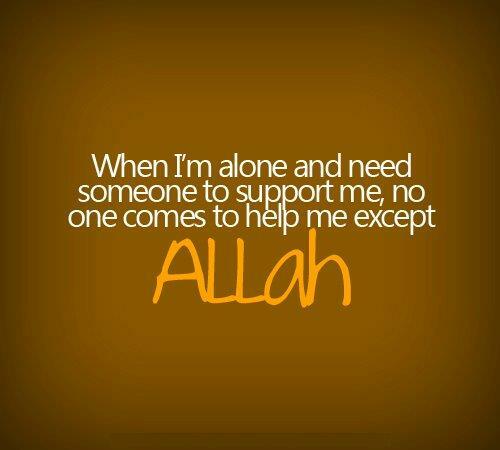 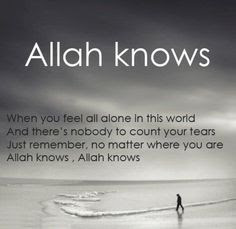 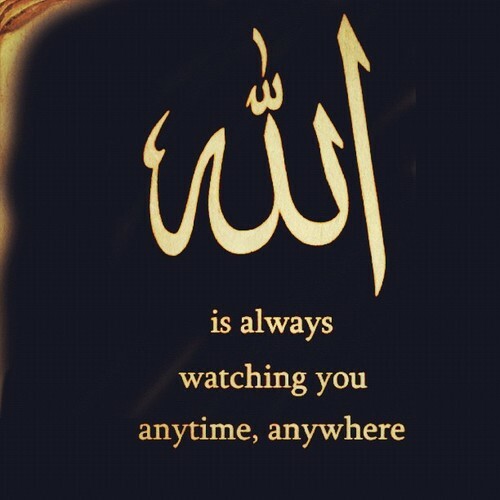 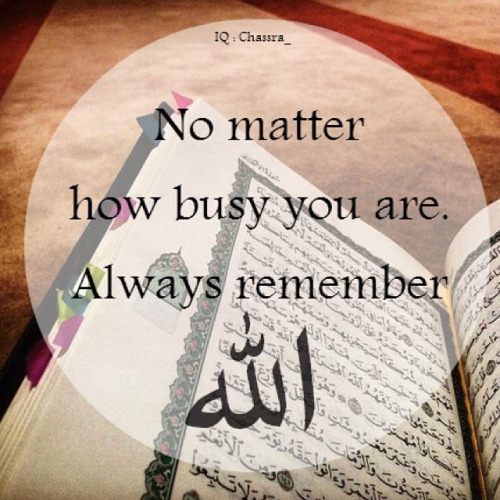 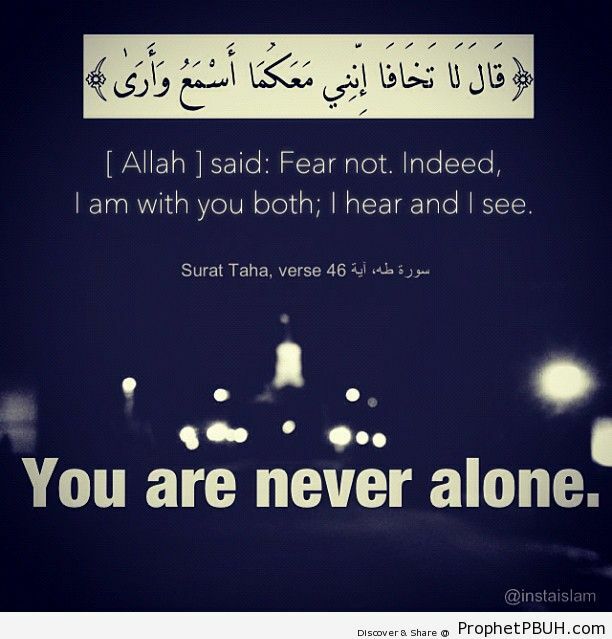 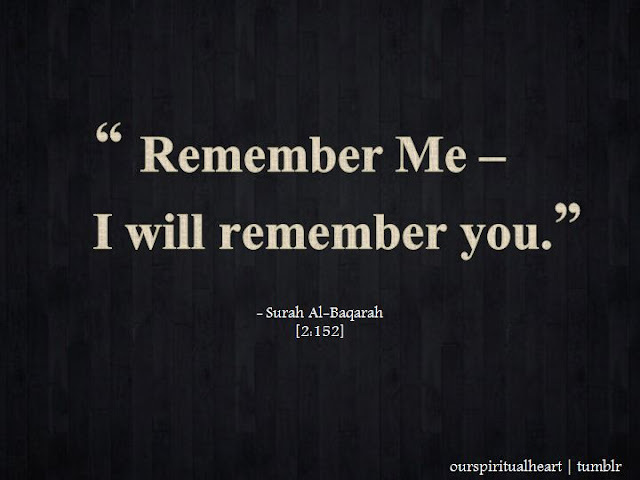 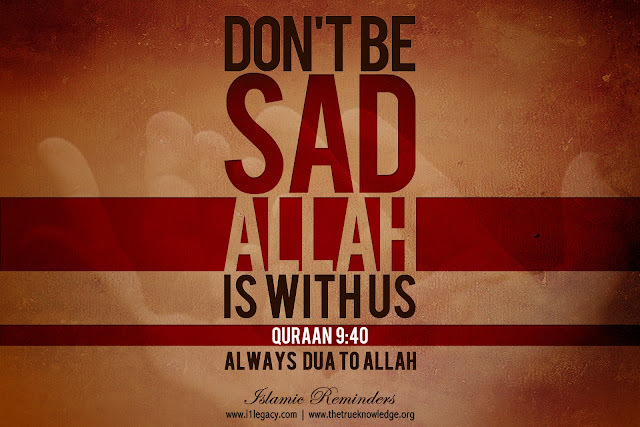 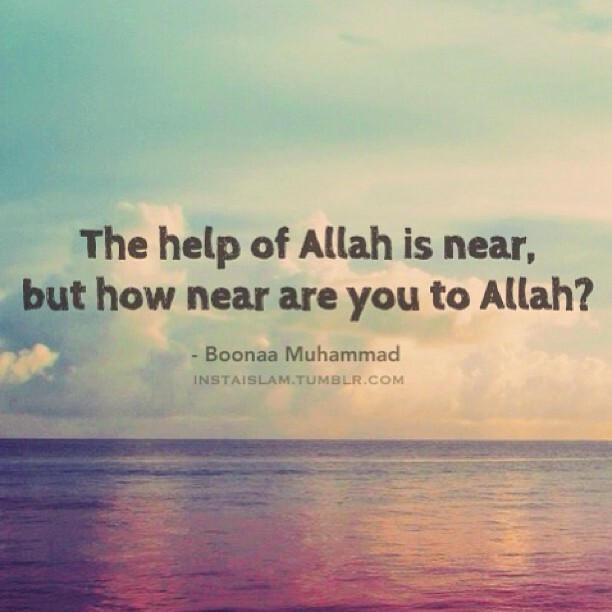 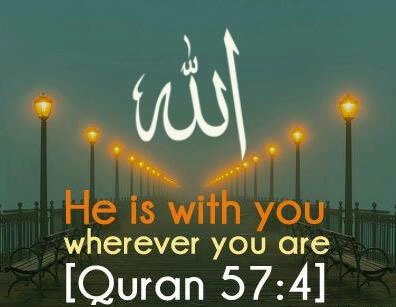 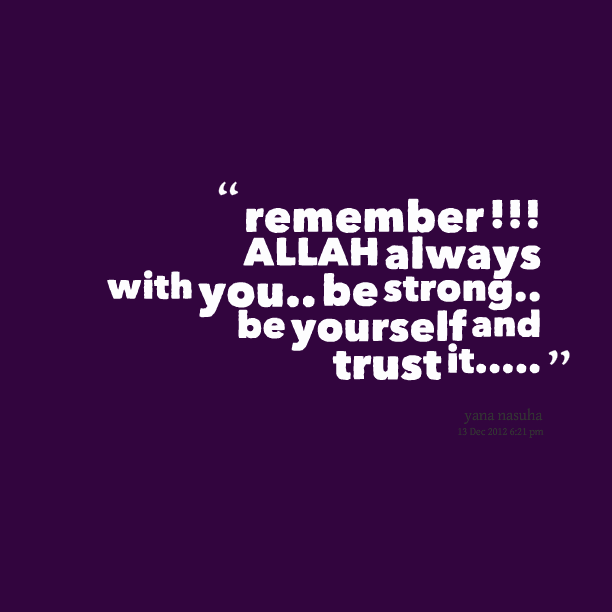 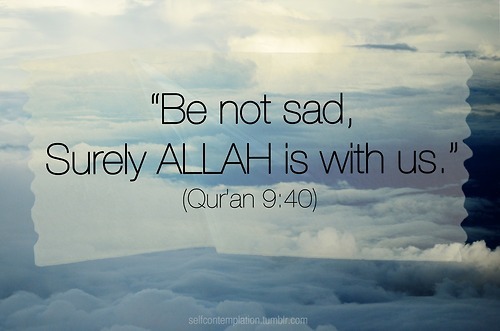 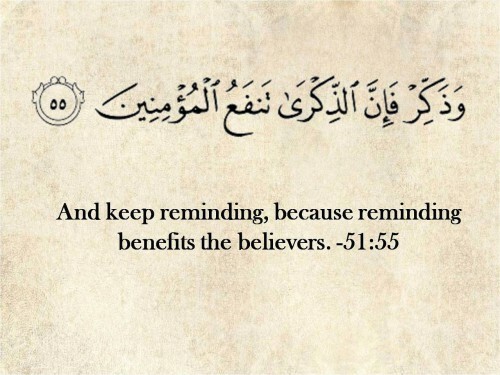 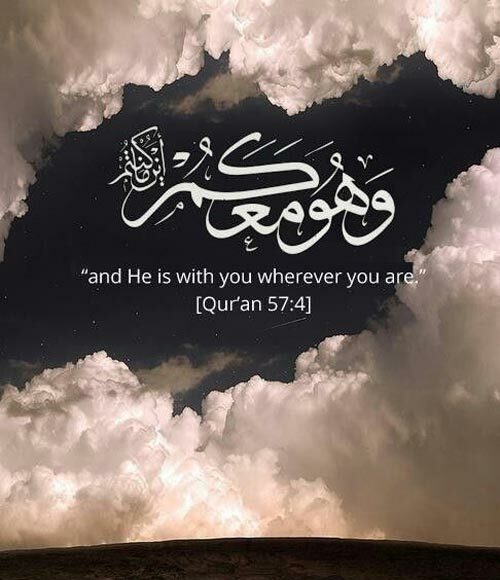 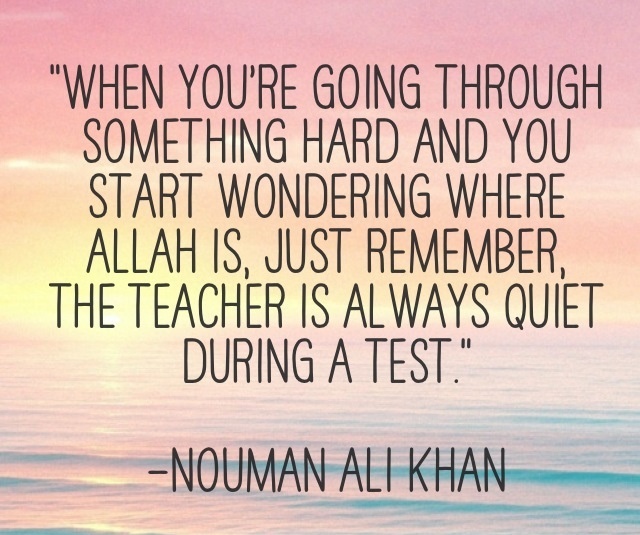 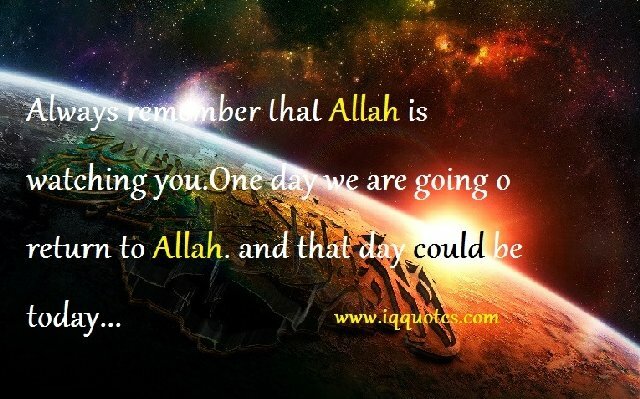 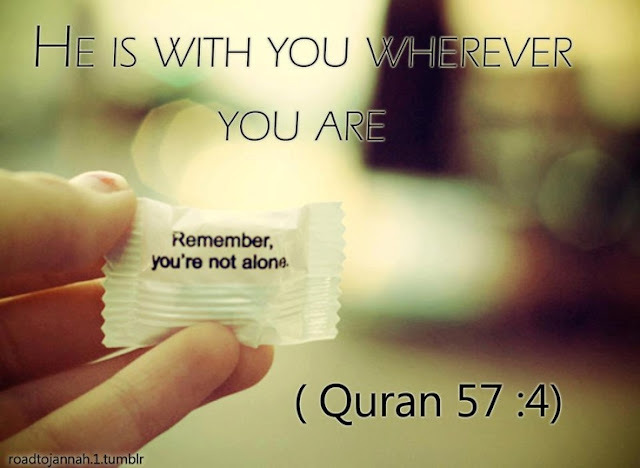 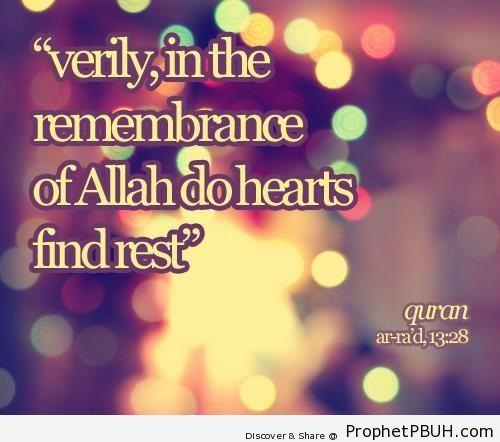 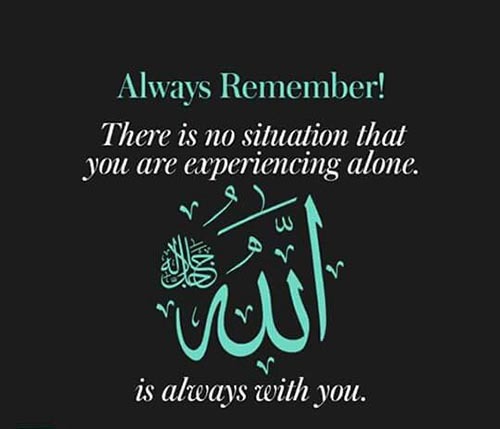 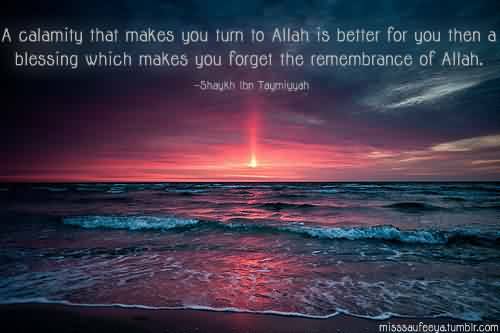 Remember Allah is with you. 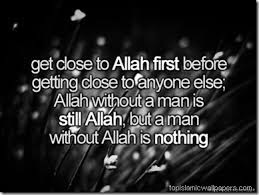 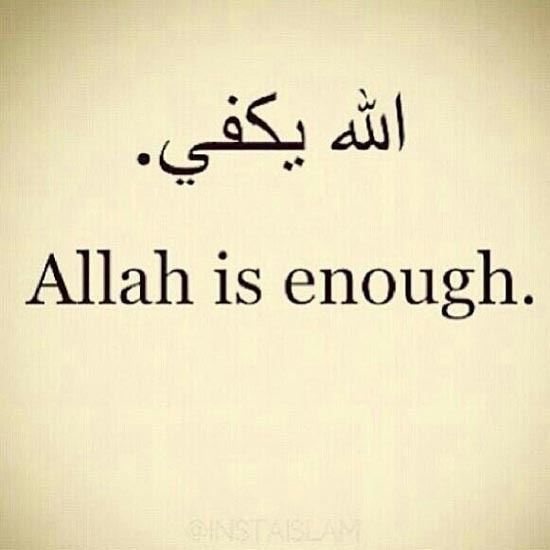 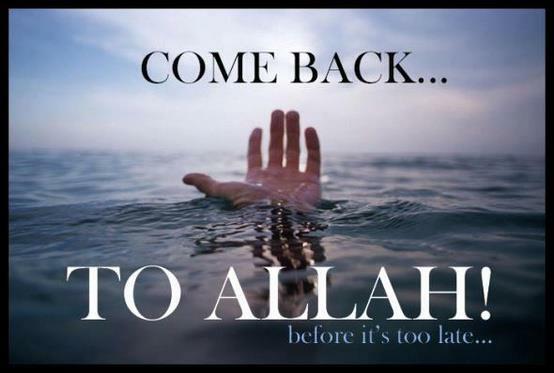 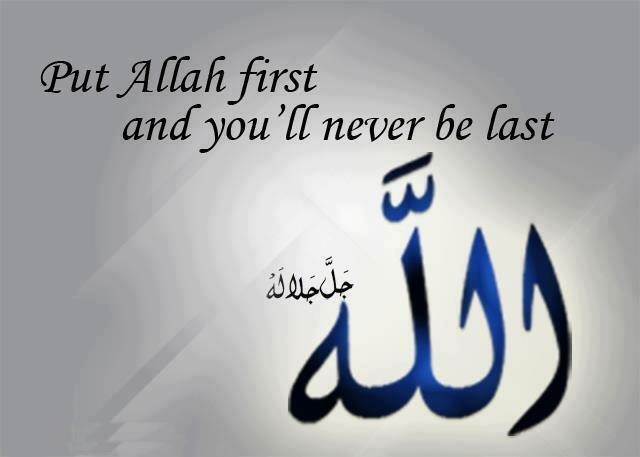 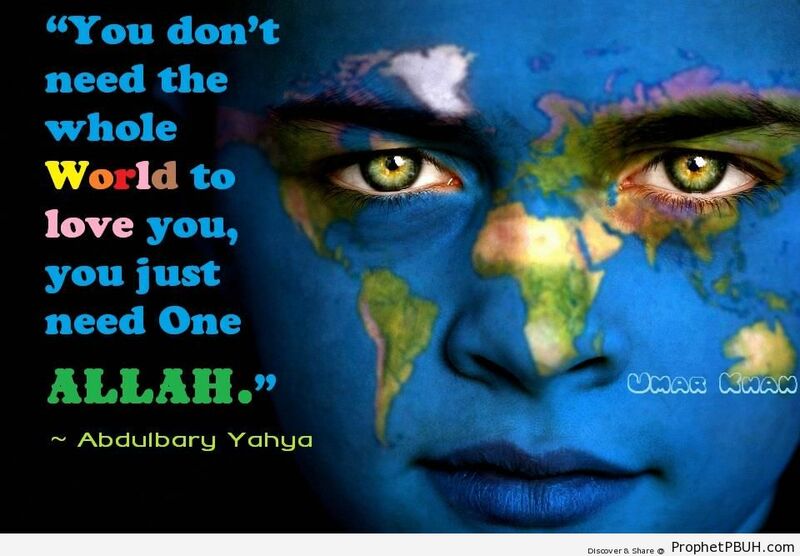 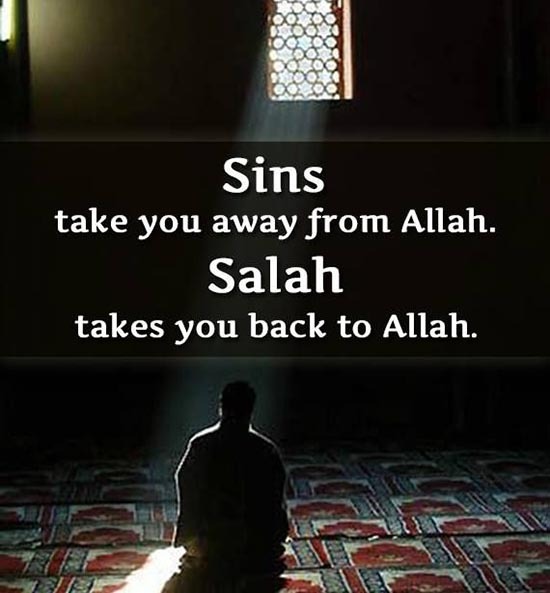 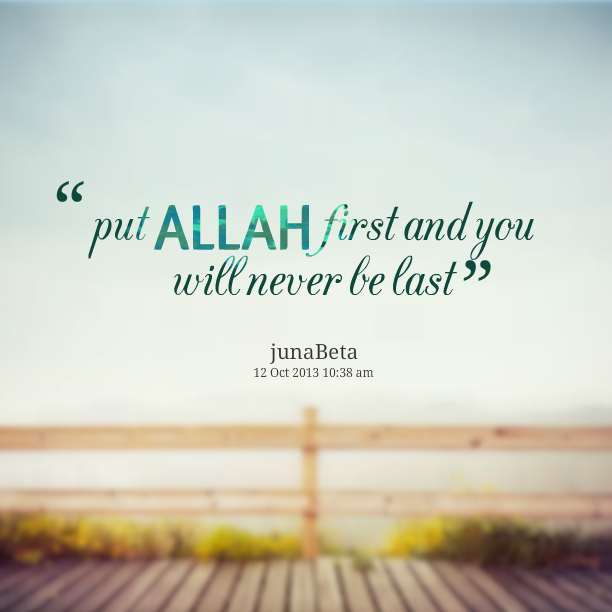 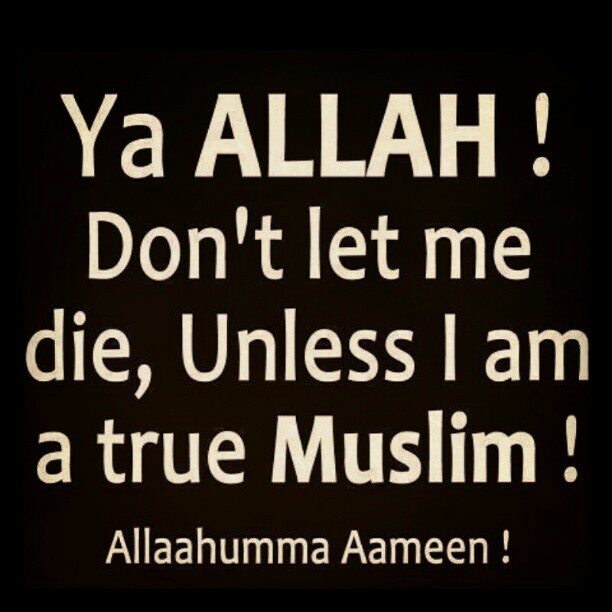 Put Allah first and you will never be last. 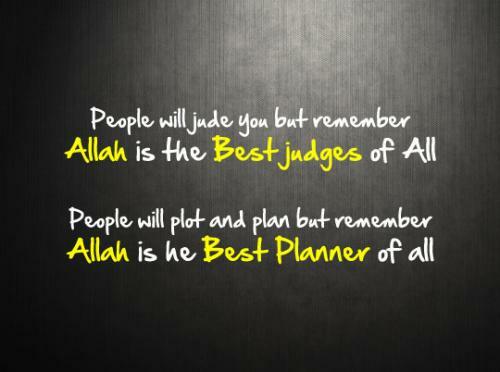 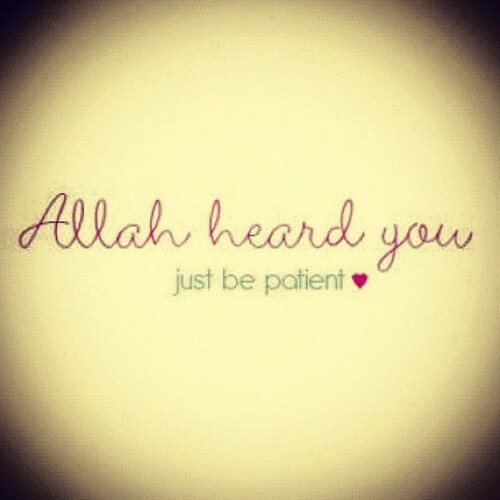 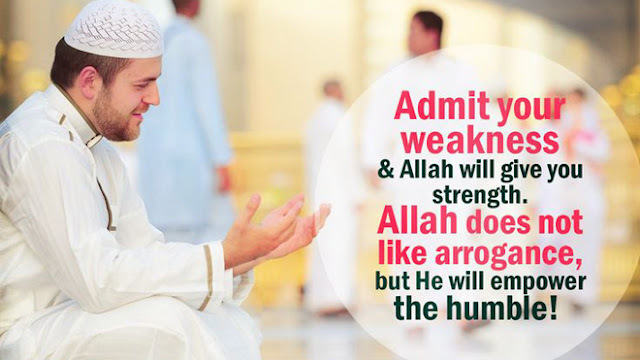 People will judge you but remember Allah is the Best Judges of All. 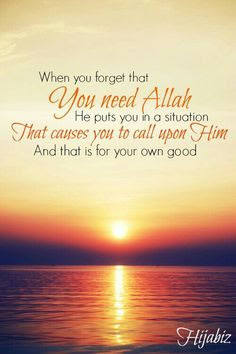 When you forget that you need Allah. 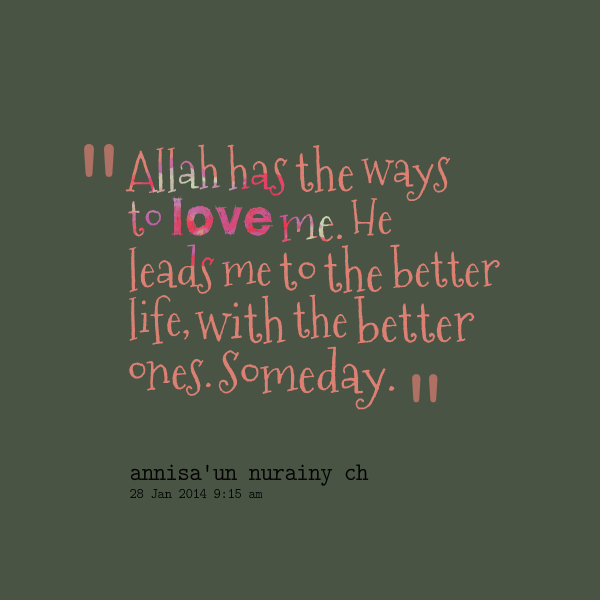 He leads me to the better life, with the better ones. 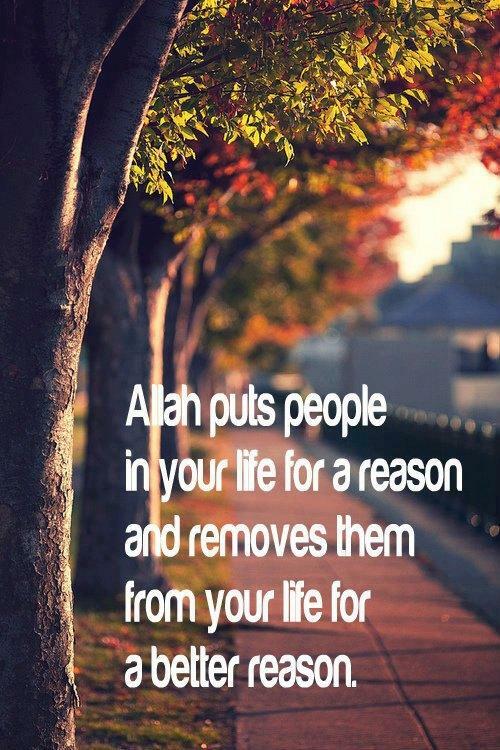 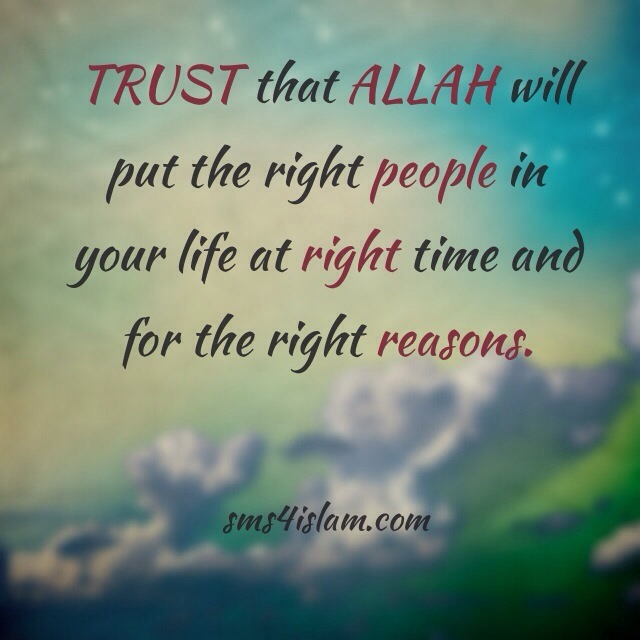 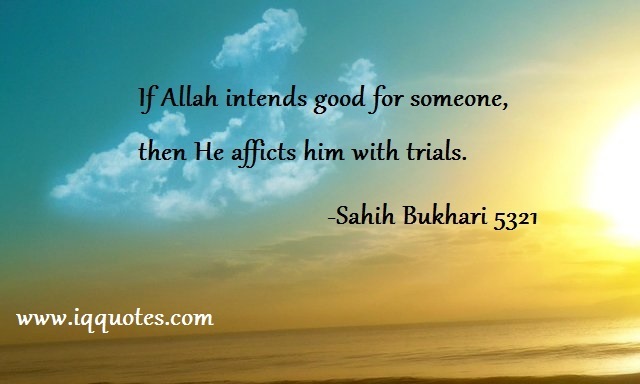 Allah puts people in your life for a reason. 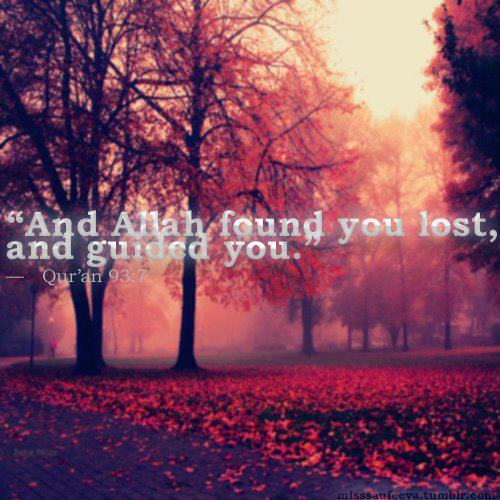 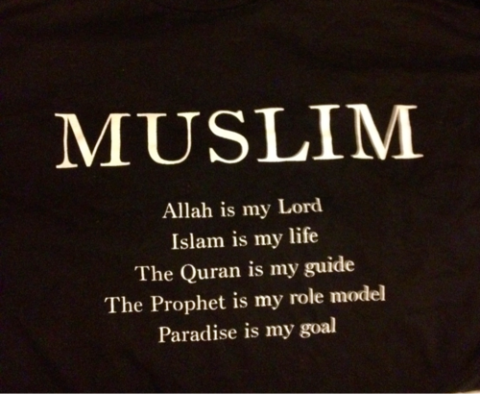 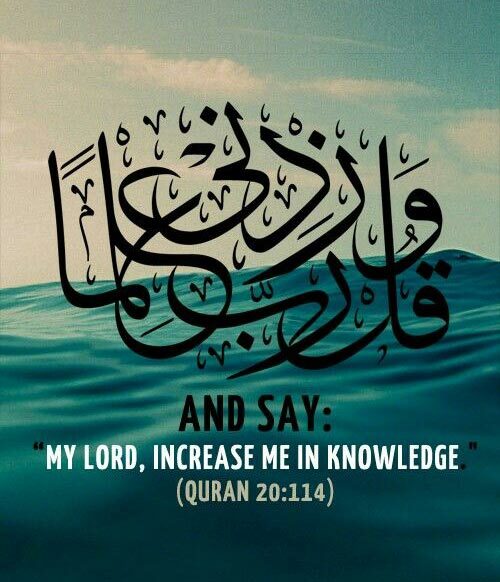 The Quran is my guide. 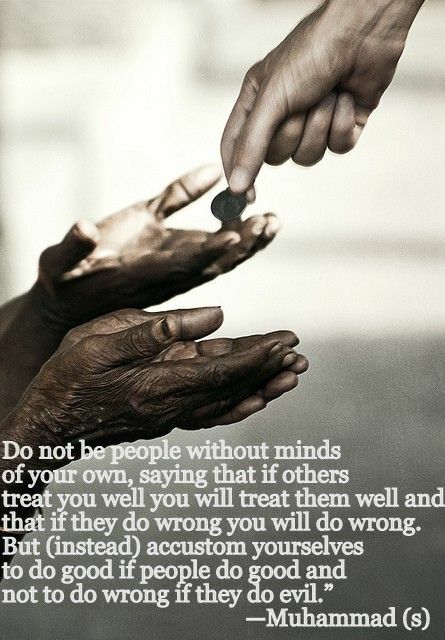 The Prophet is my role model. 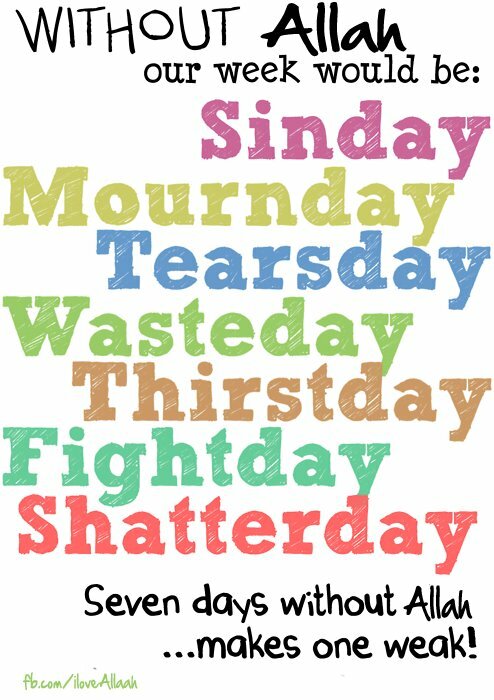 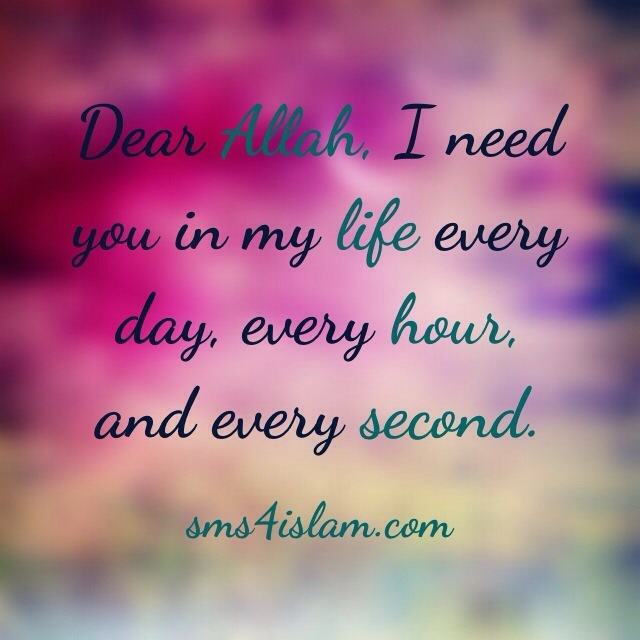 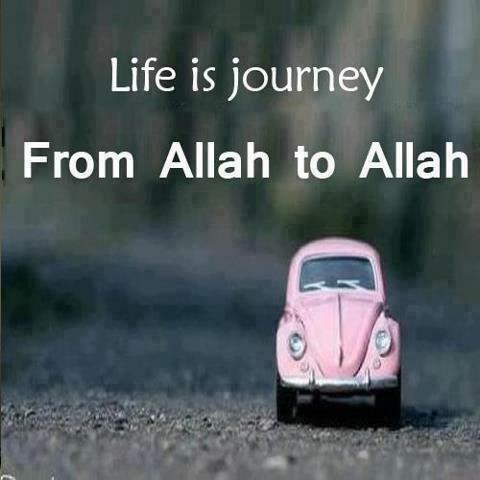 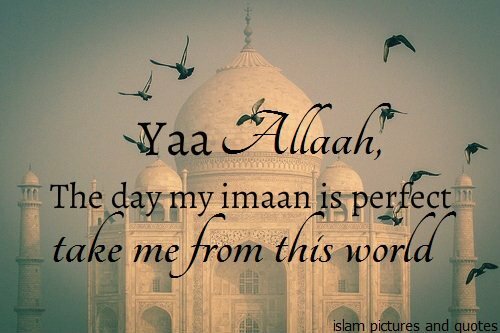 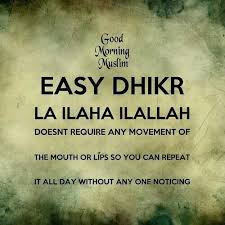 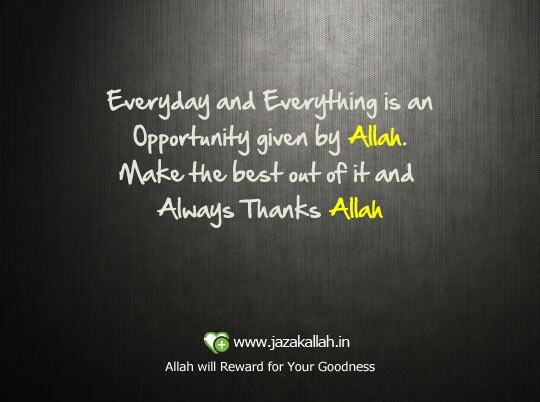 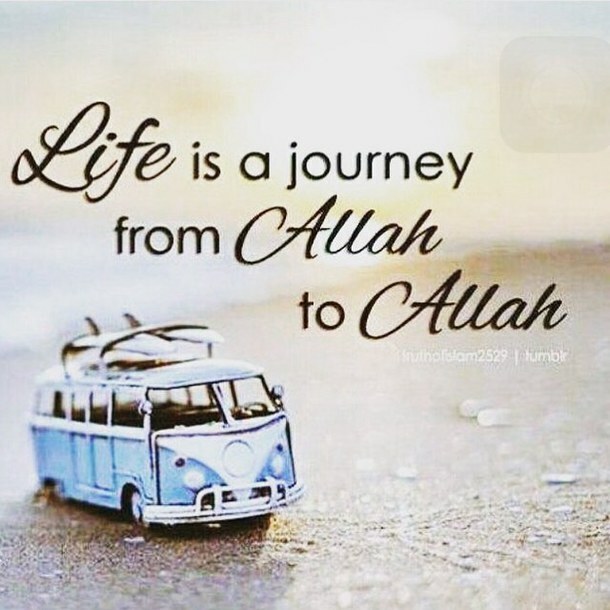 Every day and Everything is an Opportunity given by Allah. 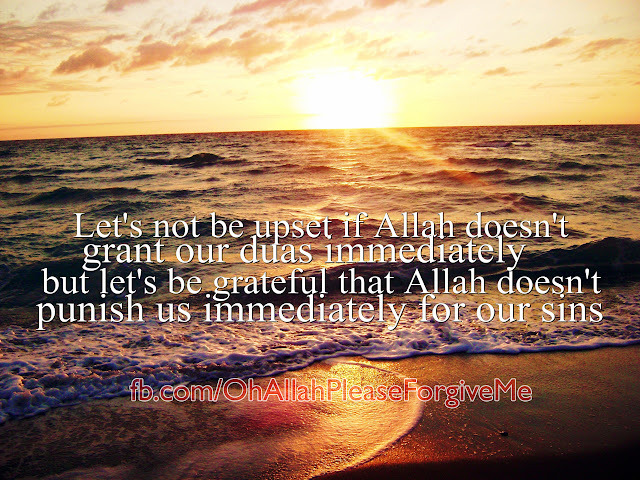 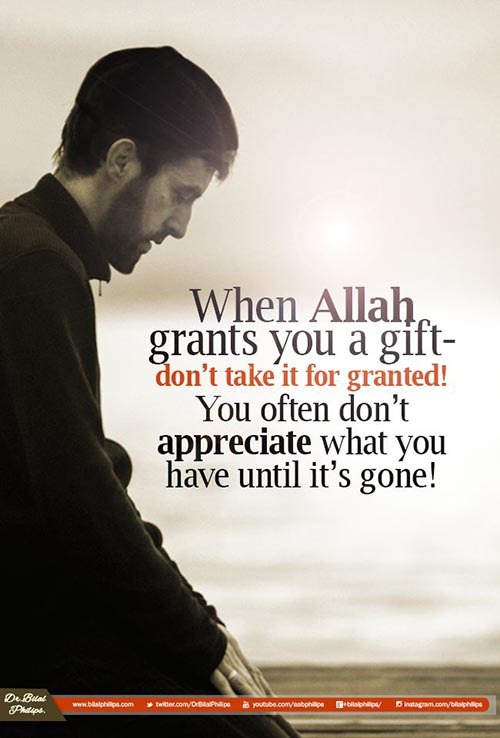 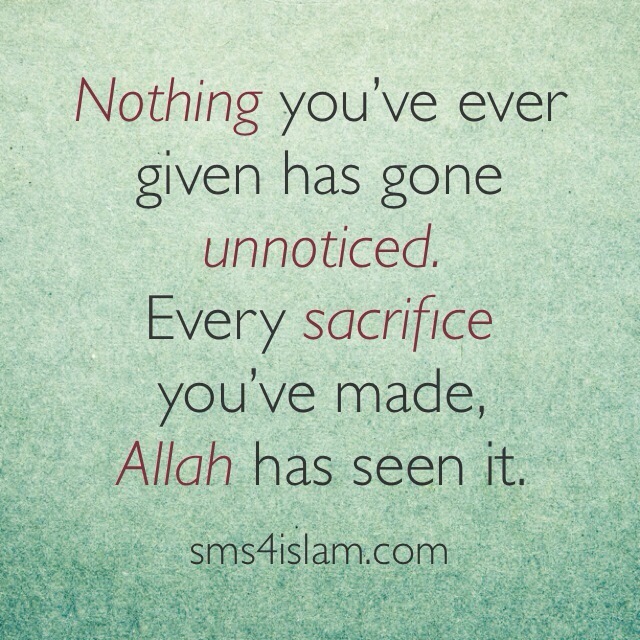 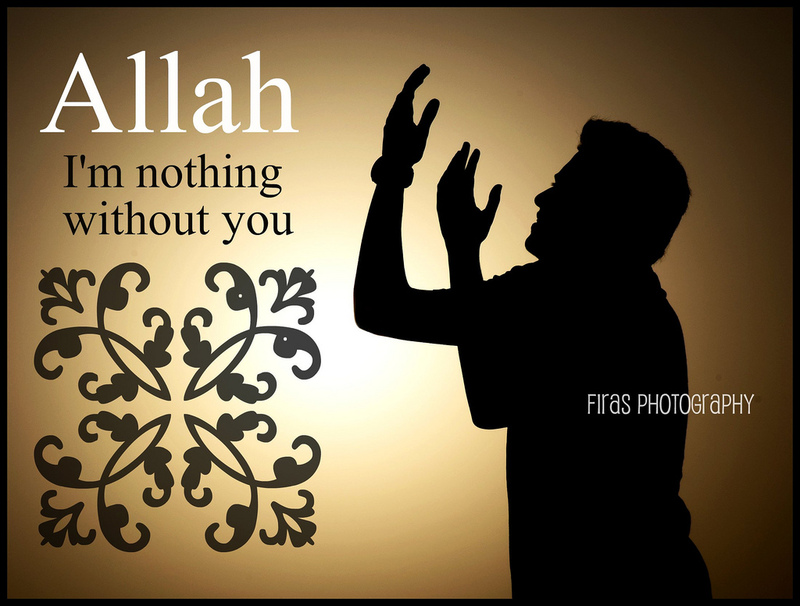 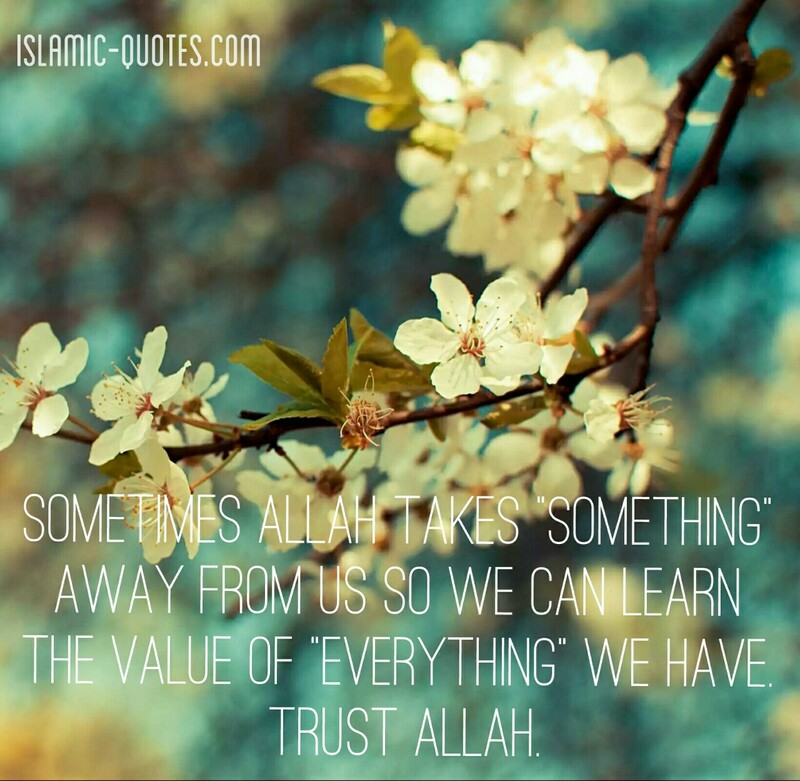 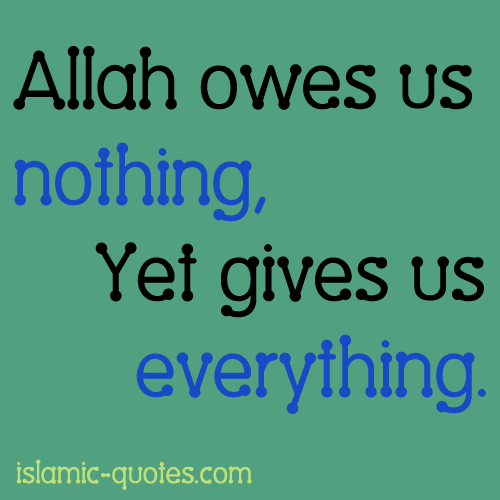 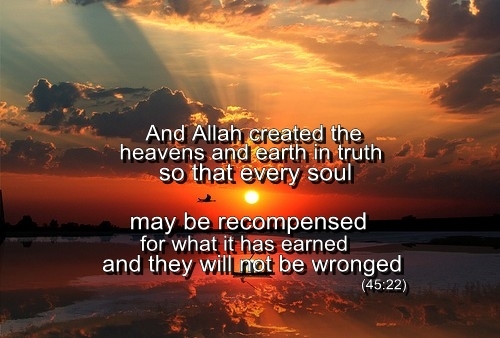 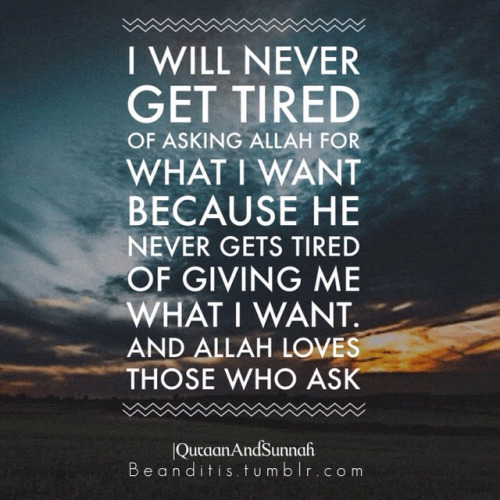 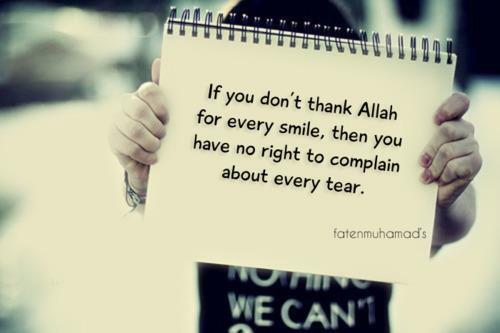 Allah owes us nothing, Yet gives us everything. 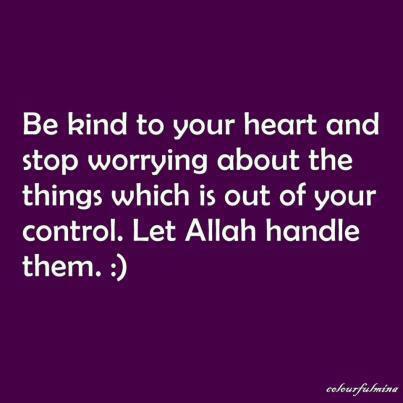 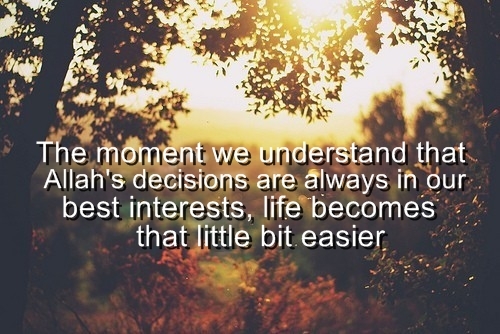 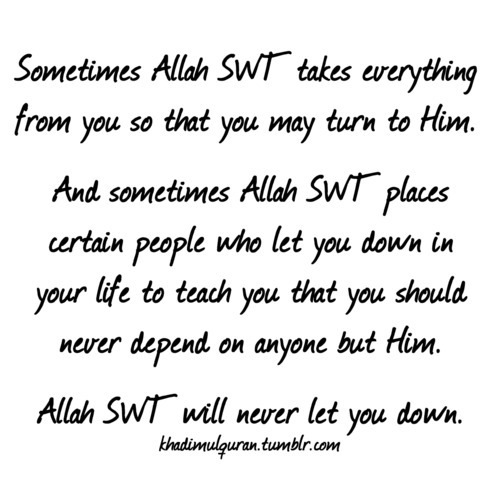 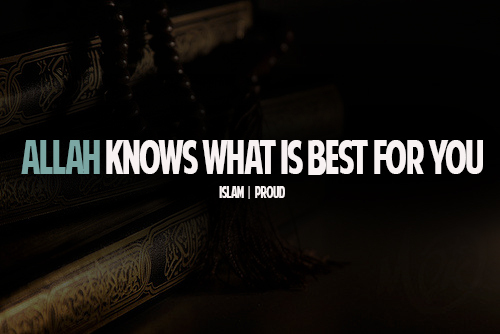 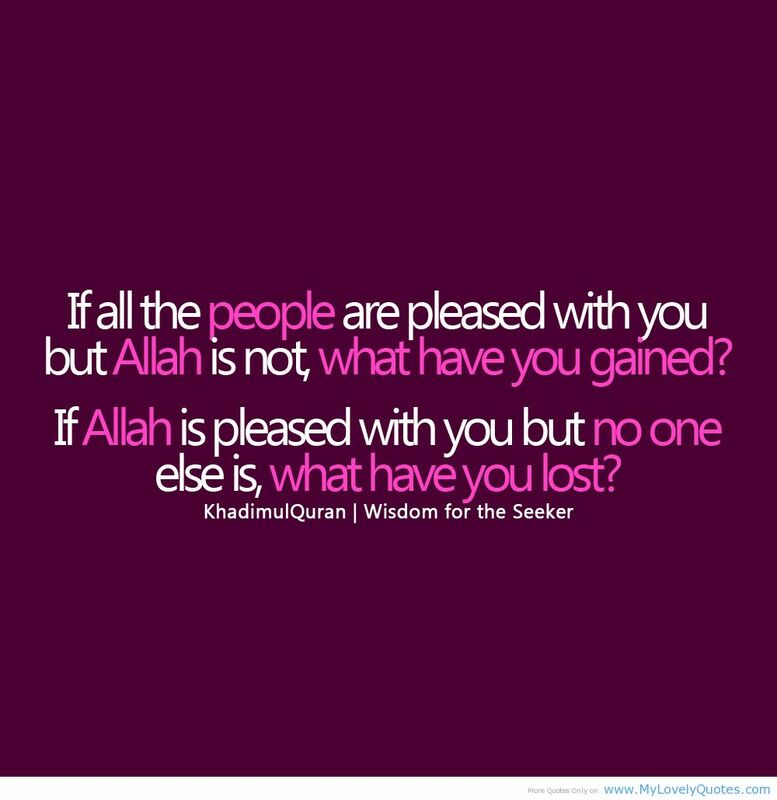 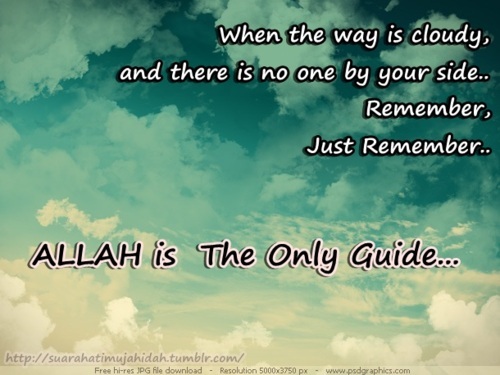 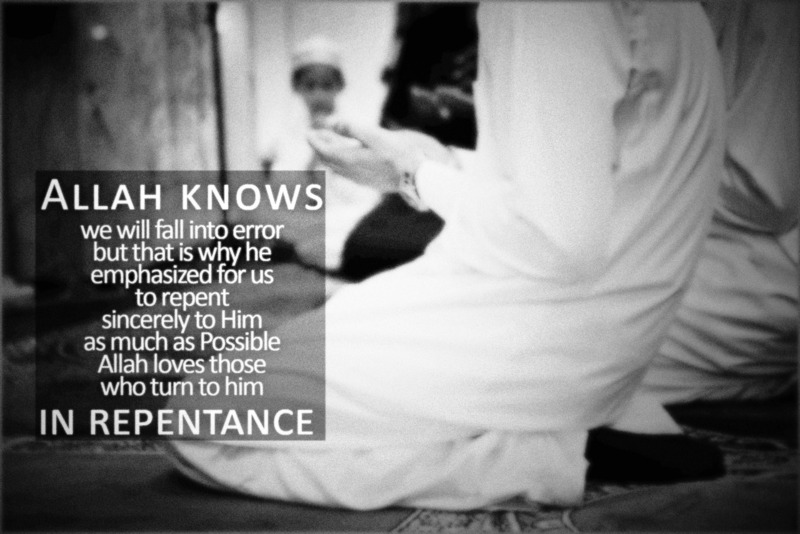 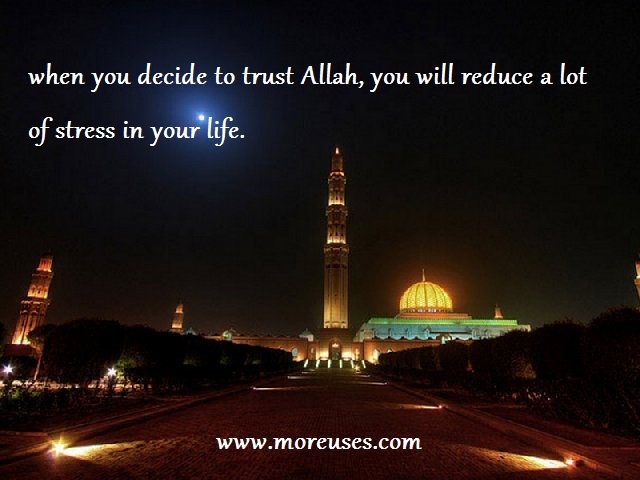 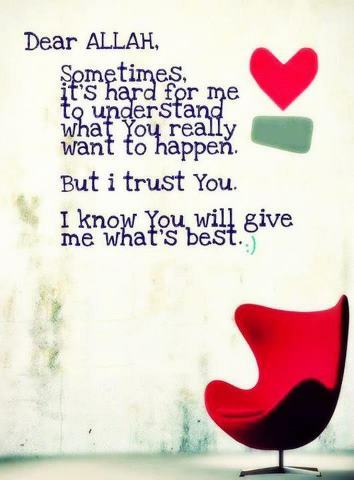 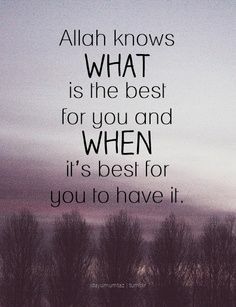 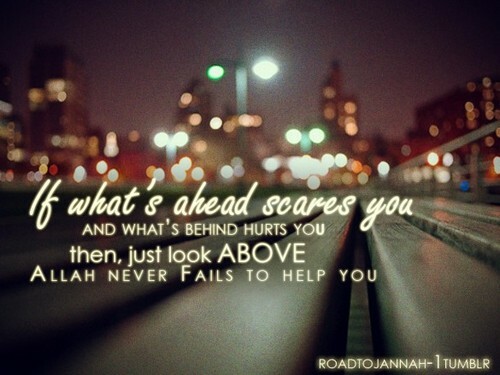 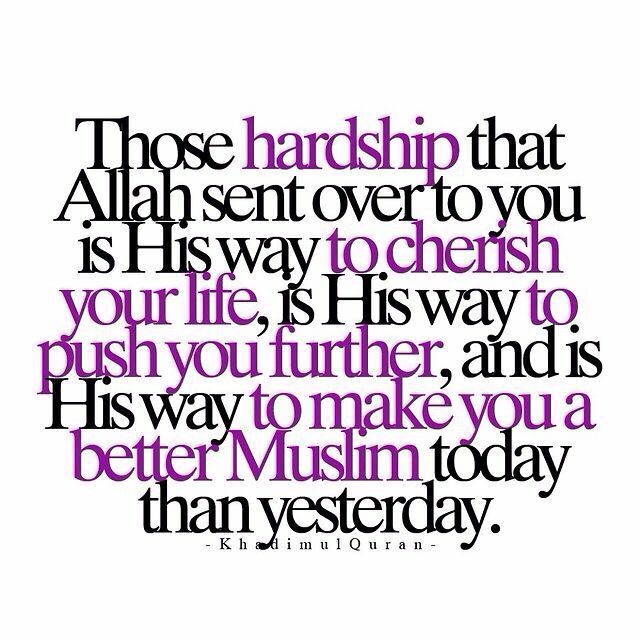 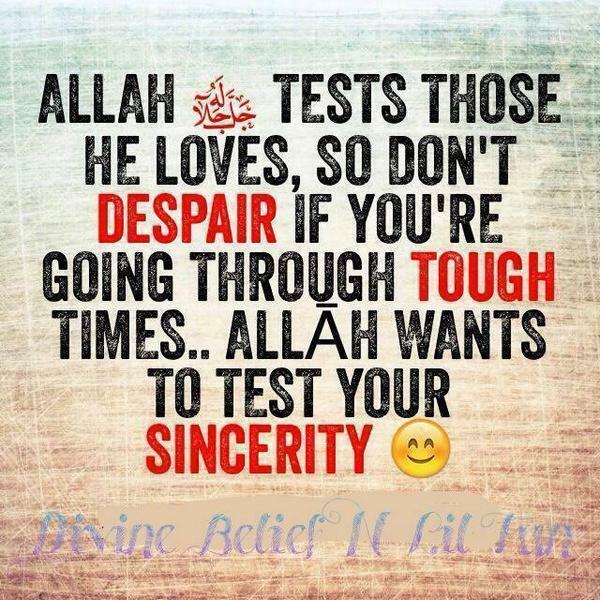 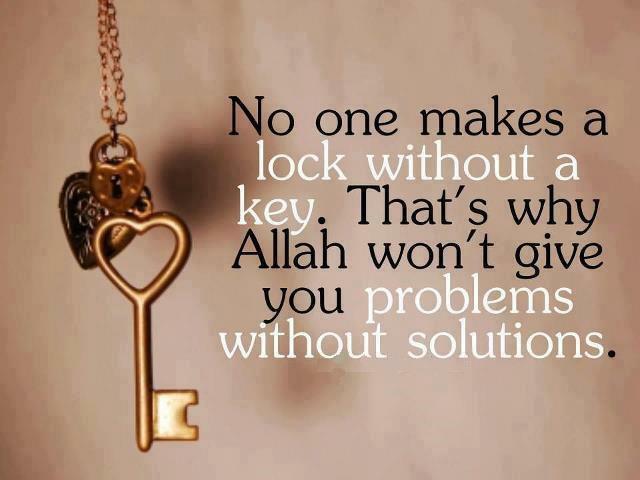 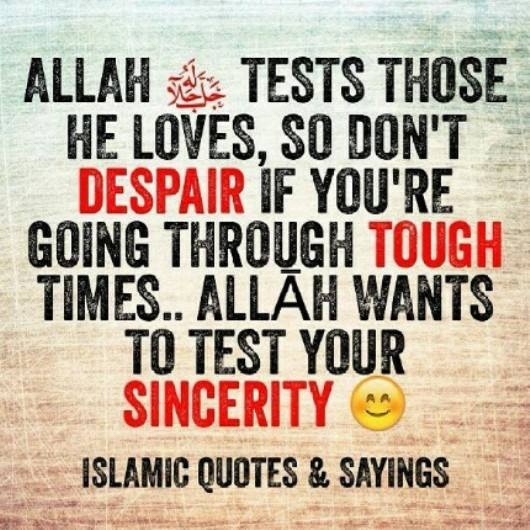 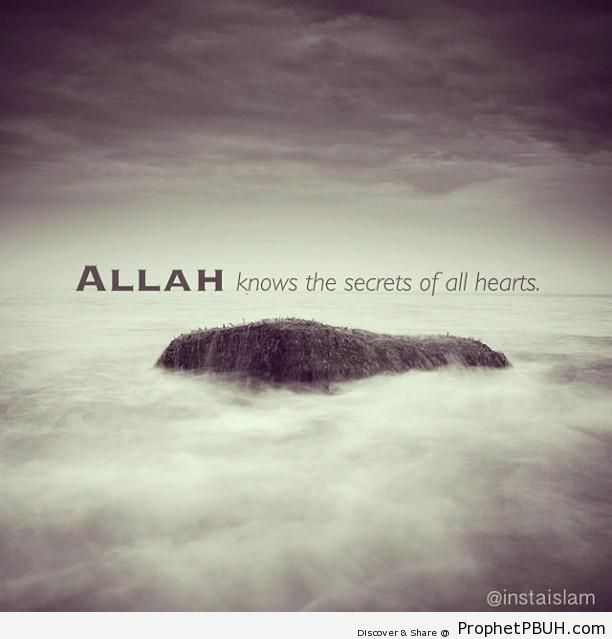 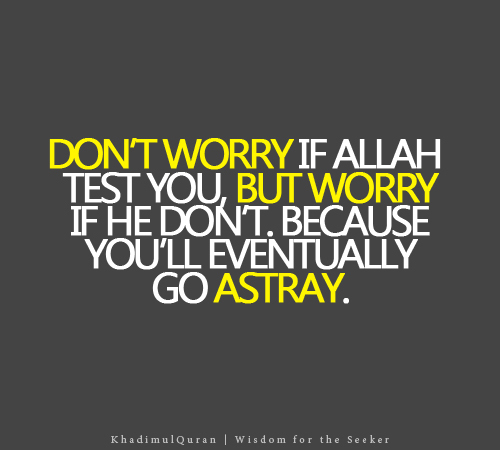 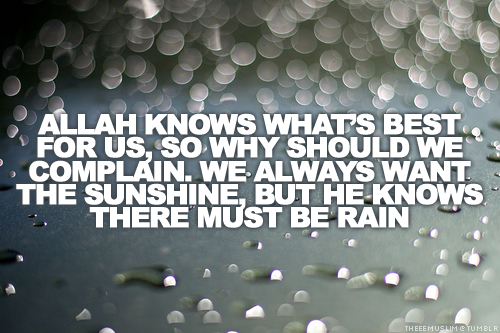 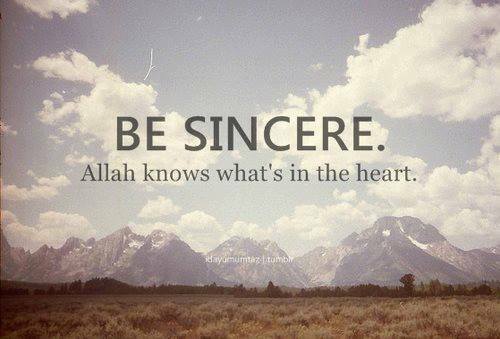 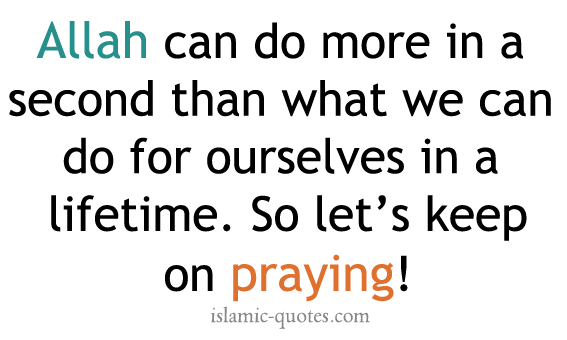 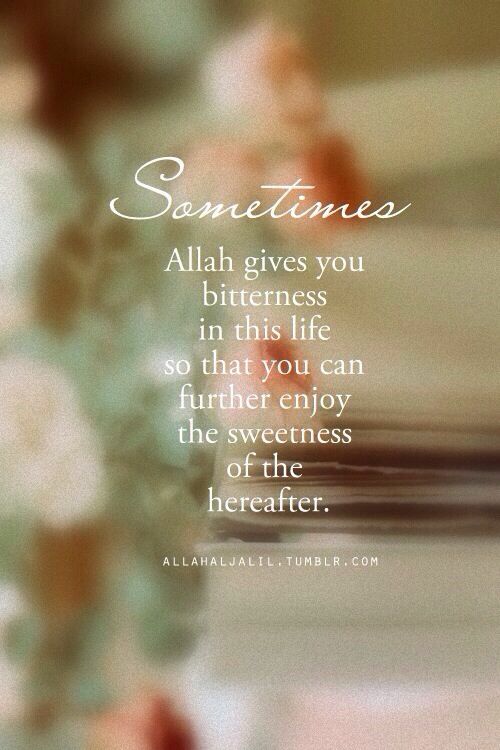 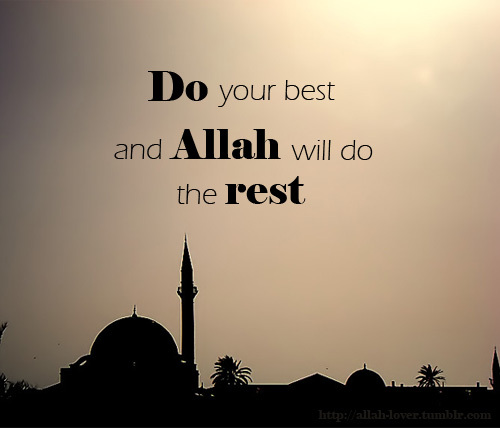 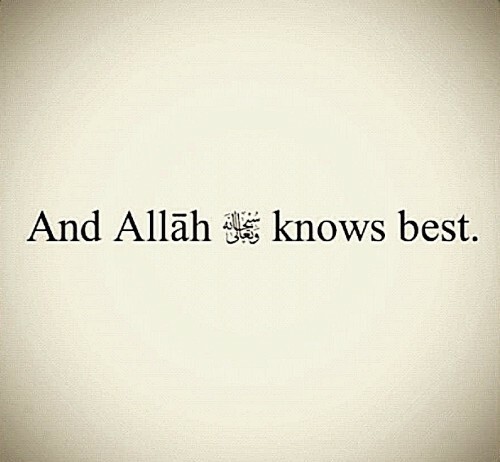 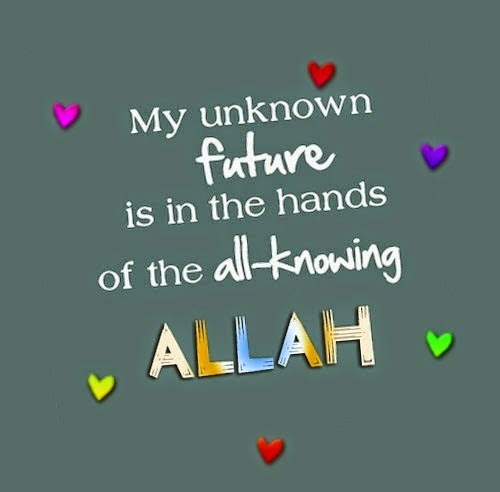 Allah knows what is the best for you. 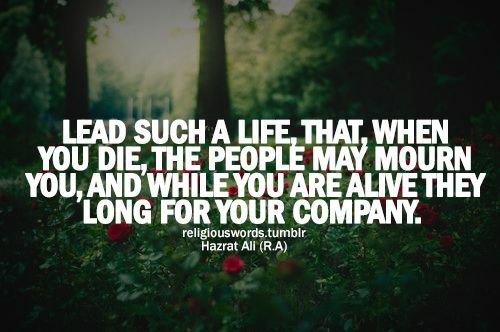 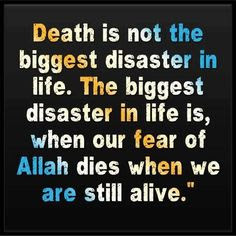 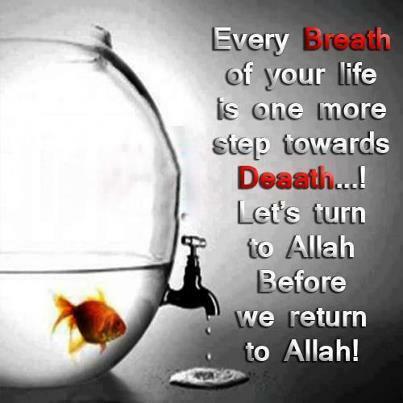 Death is not the biggest disaster in life. 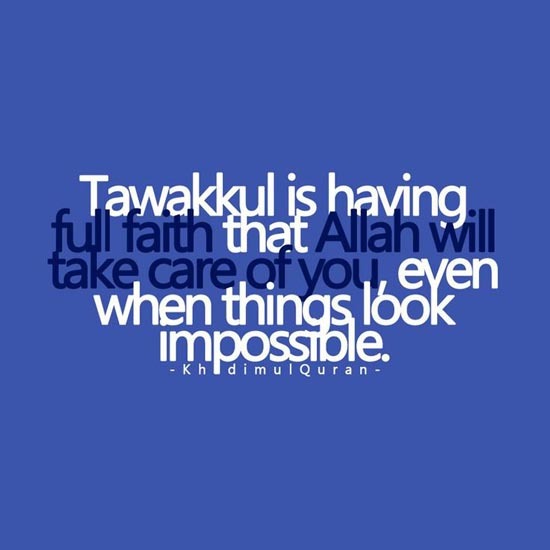 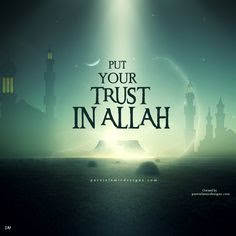 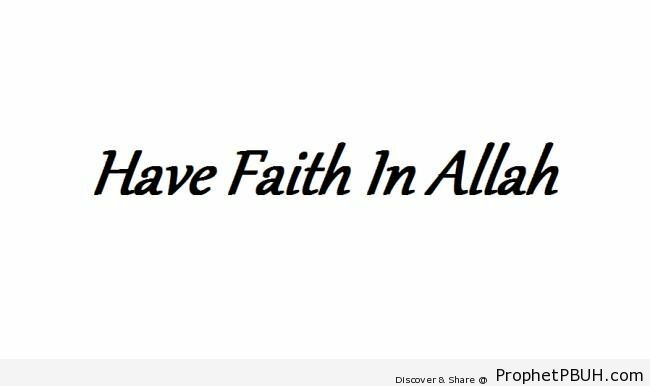 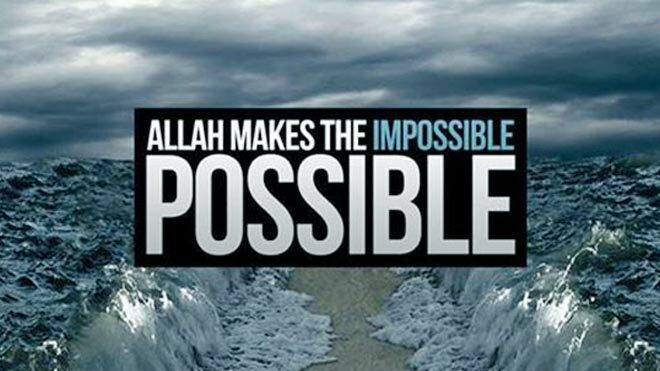 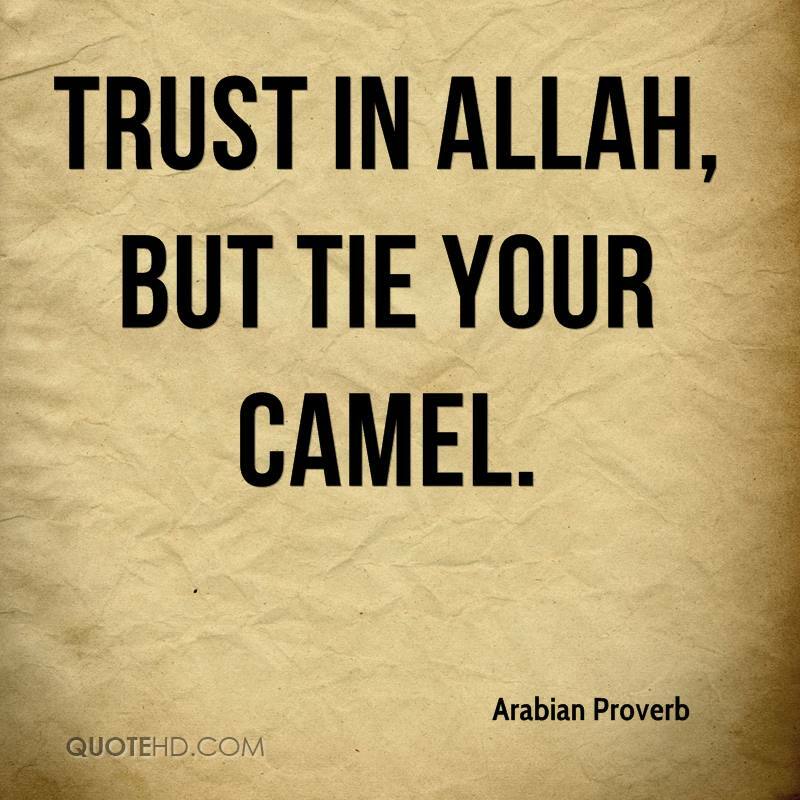 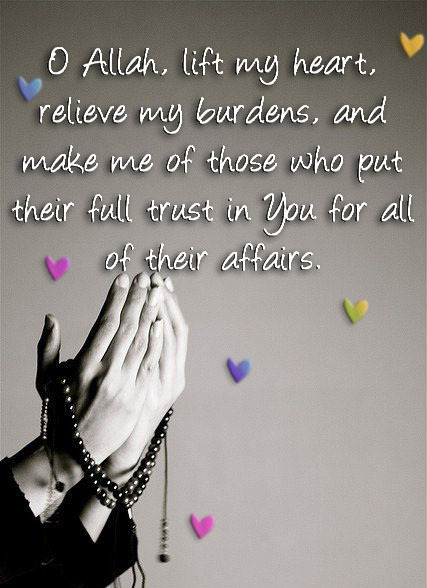 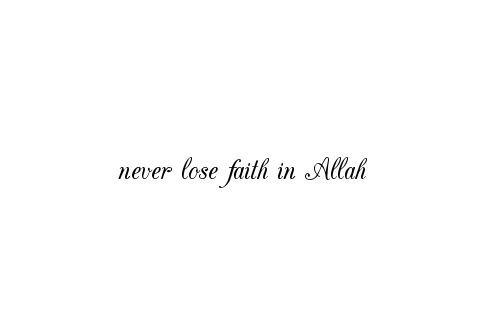 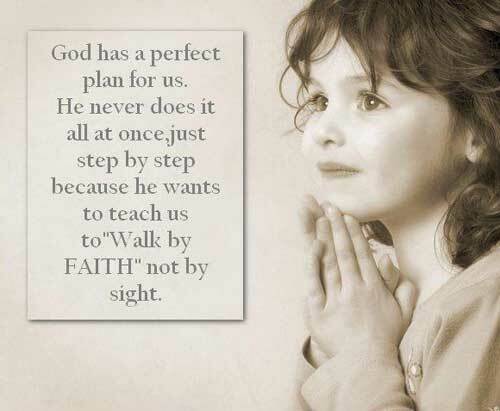 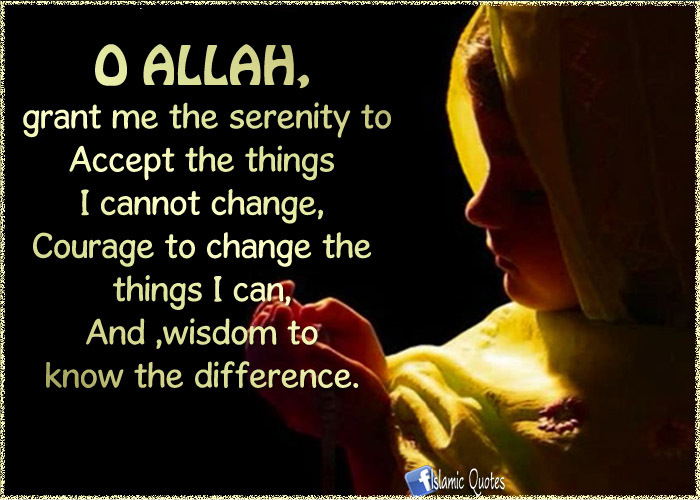 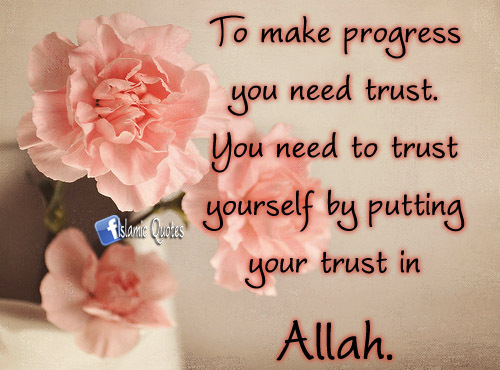 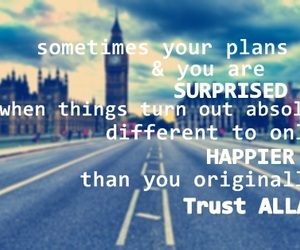 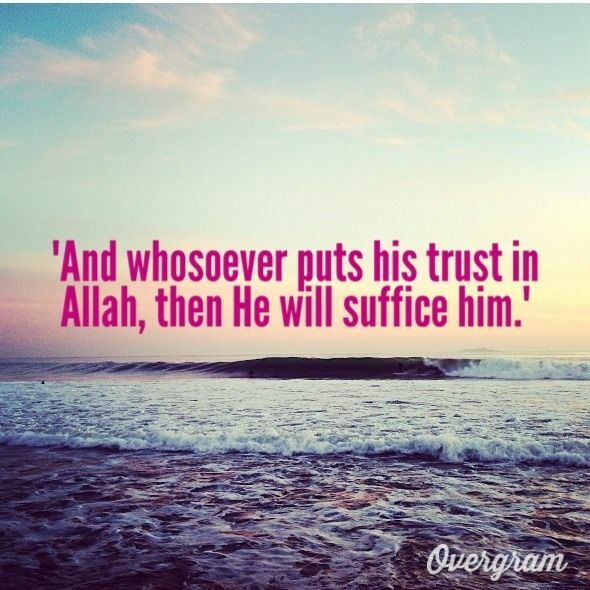 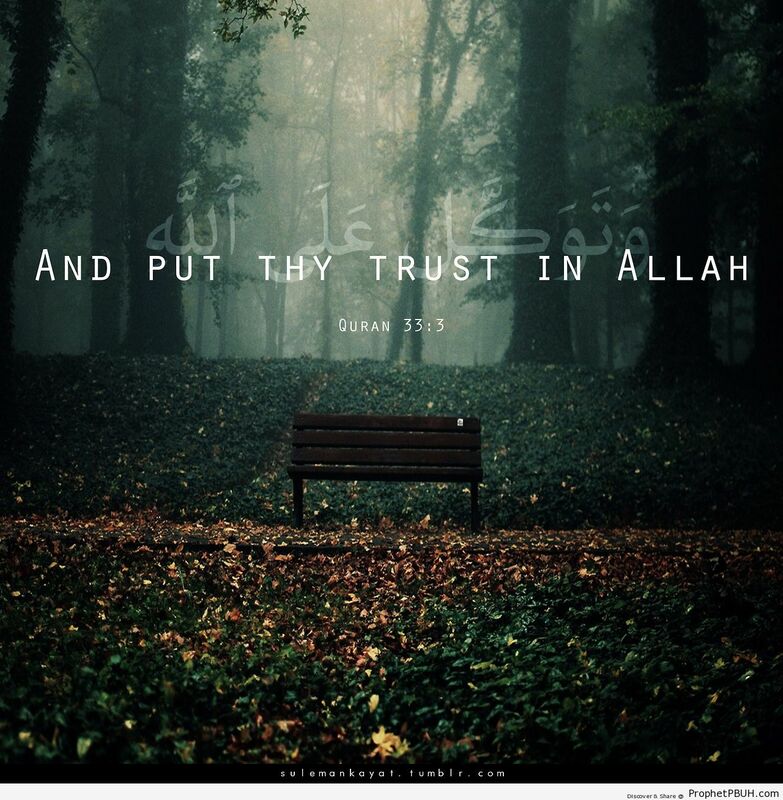 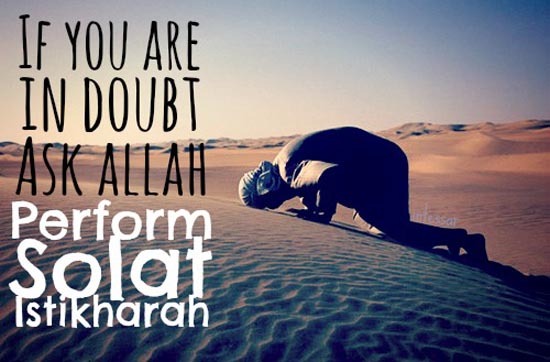 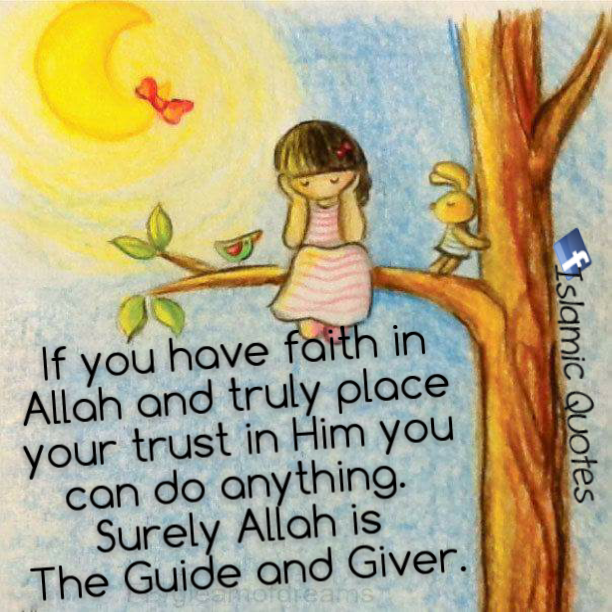 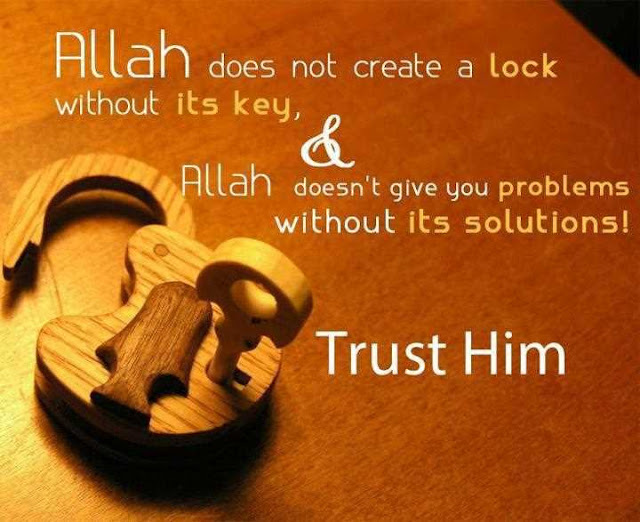 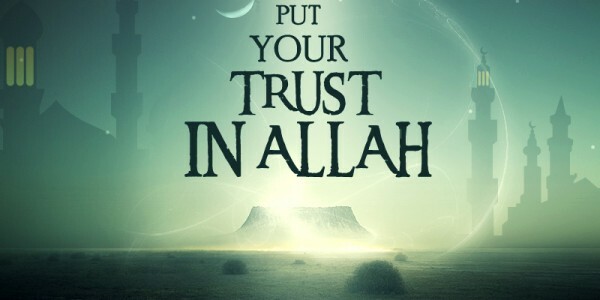 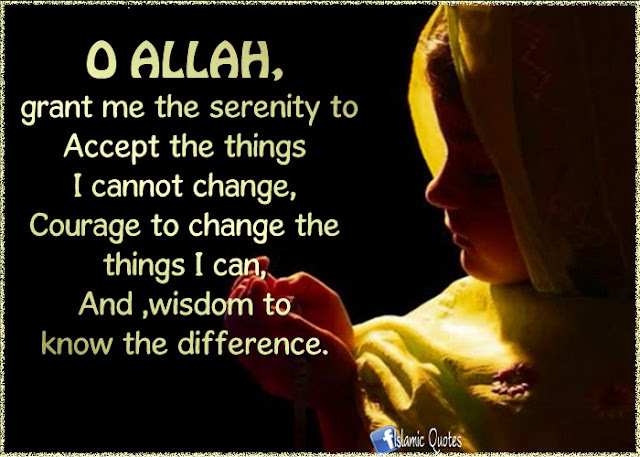 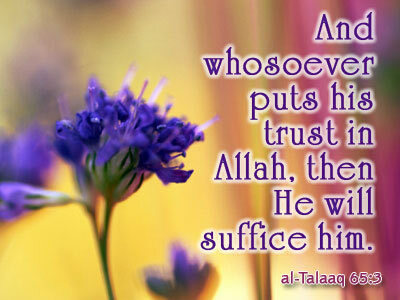 If you have faith in Allah and truly place your trust in Him you can do anything. 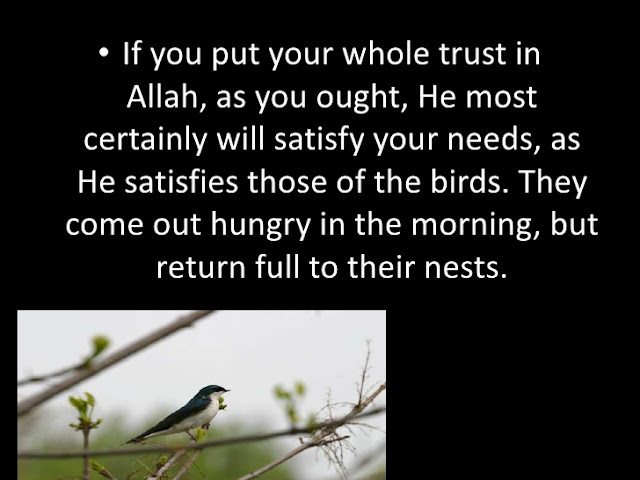 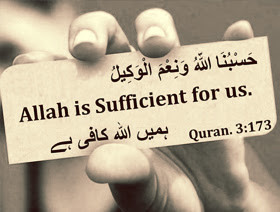 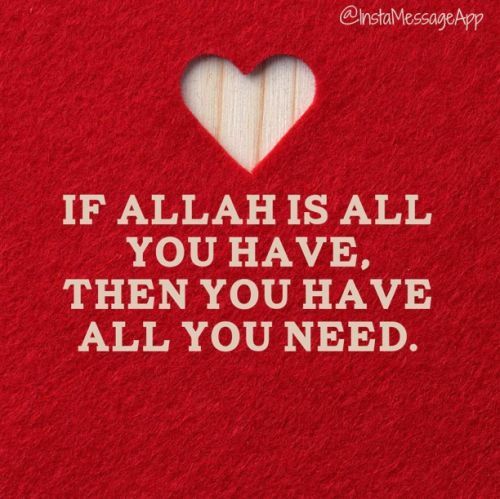 Allah is Sufficient for us. 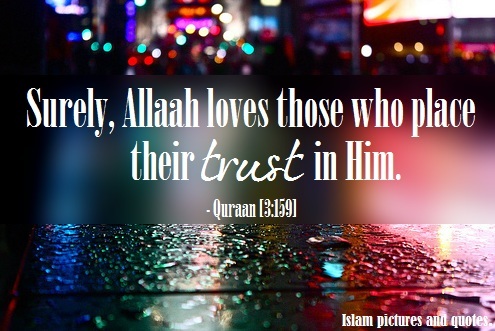 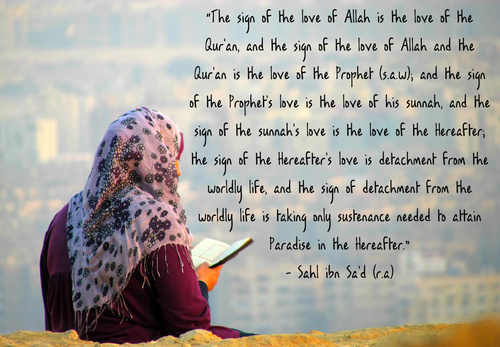 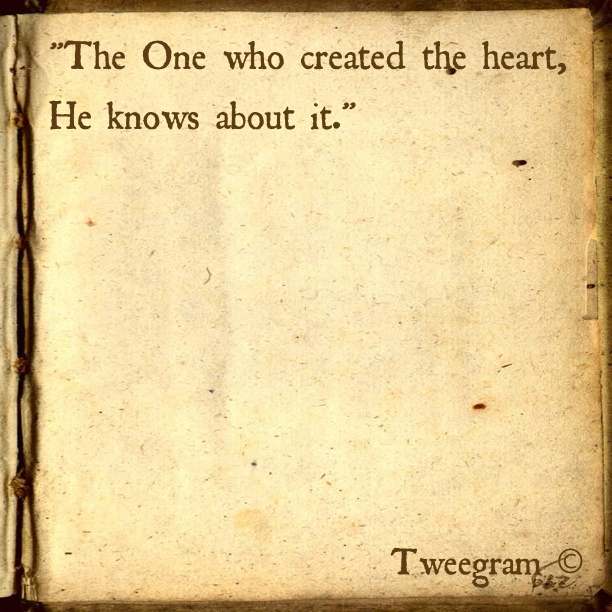 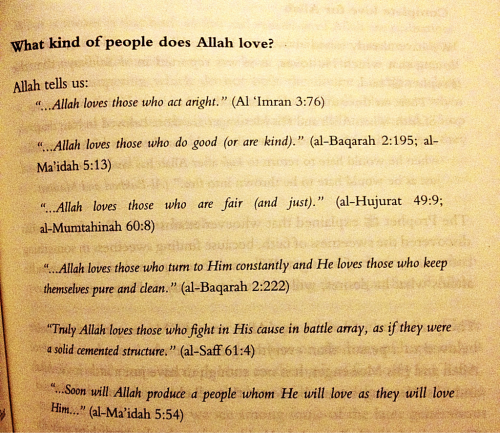 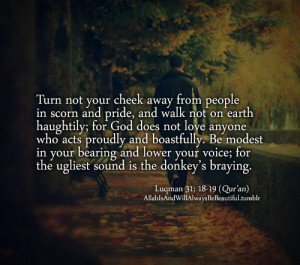 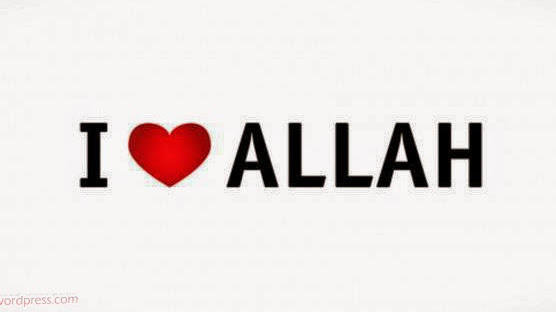 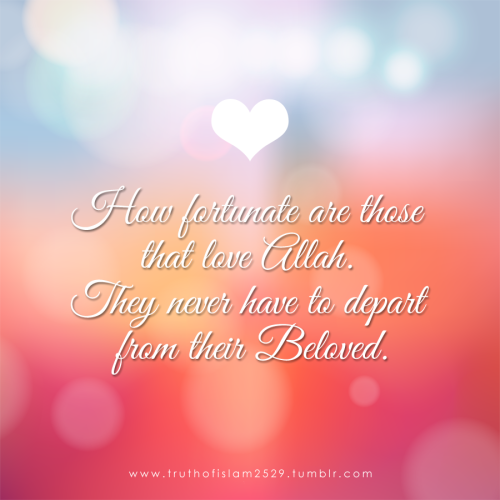 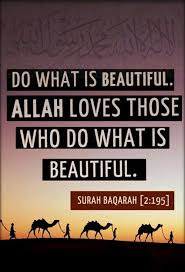 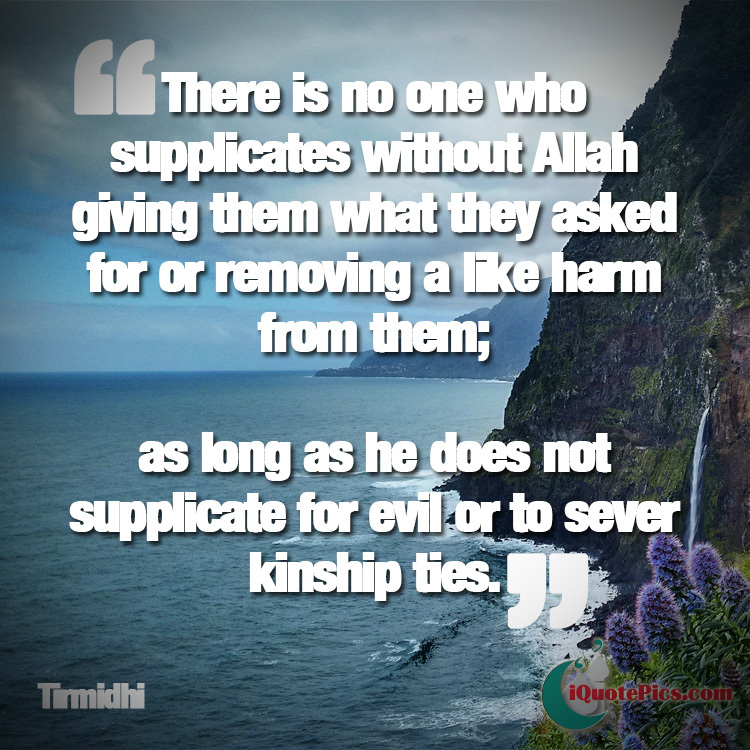 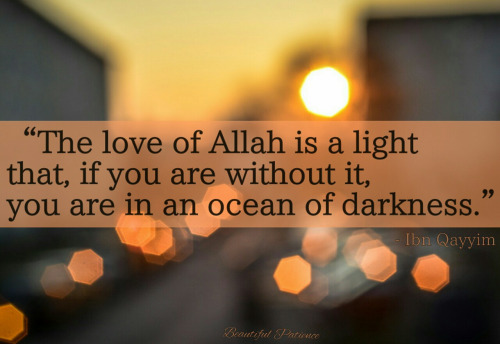 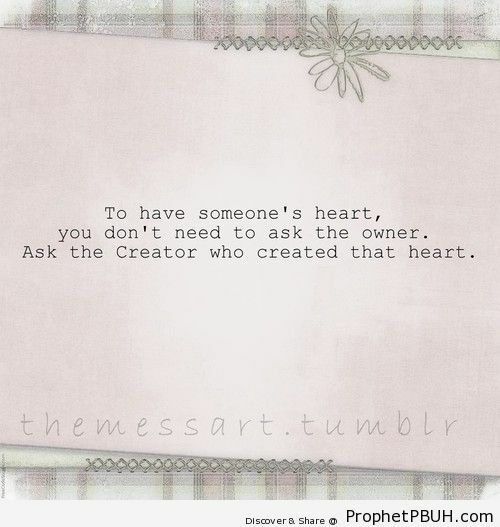 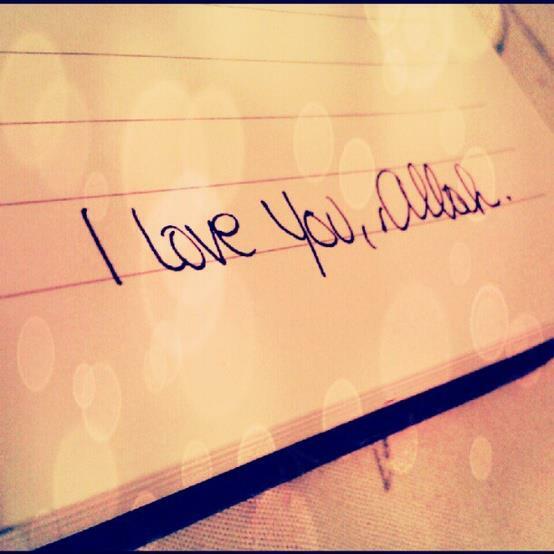 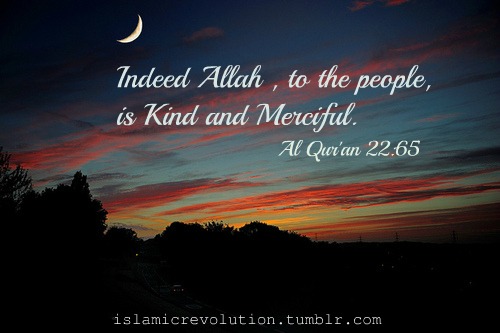 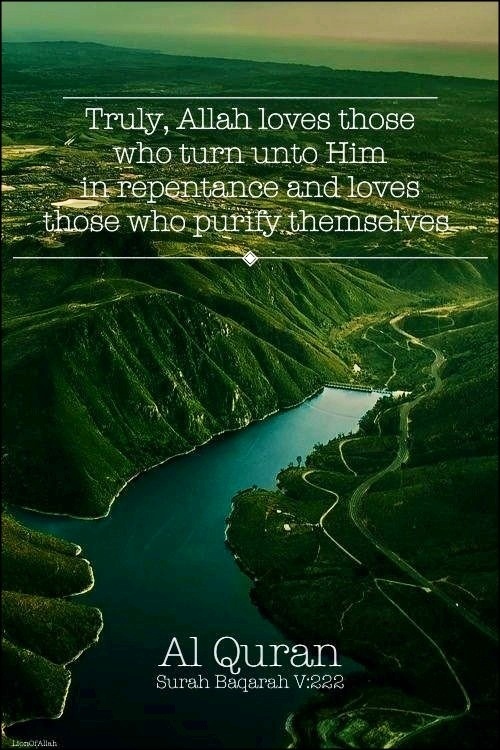 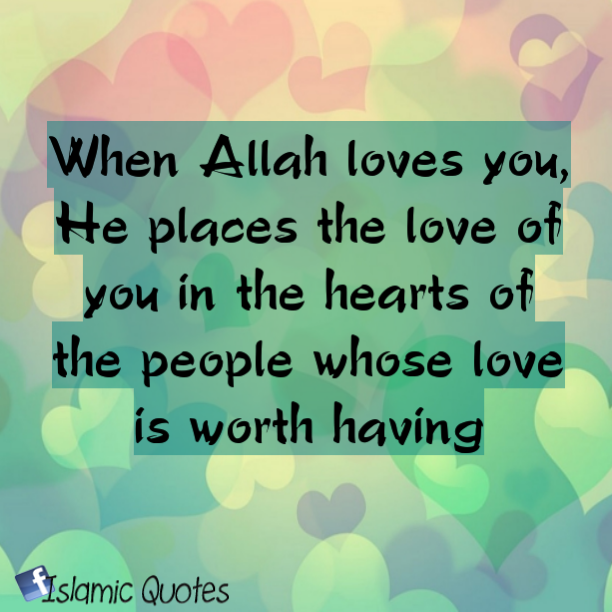 What kind of people does Allah love? 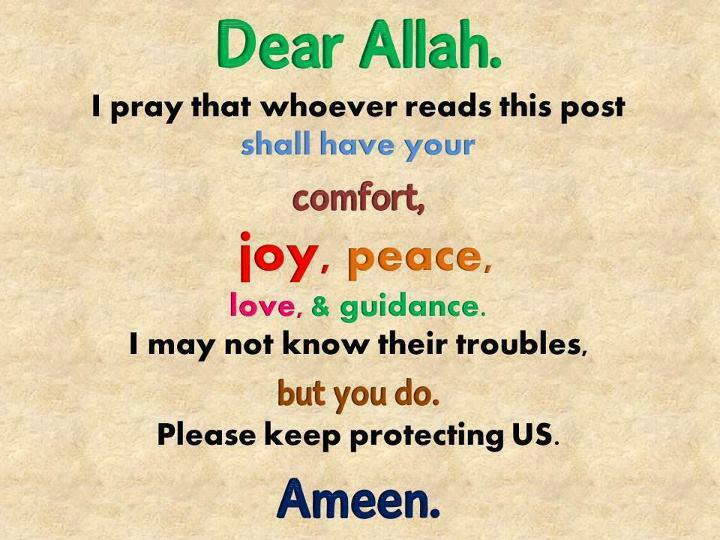 You can download one by one only. 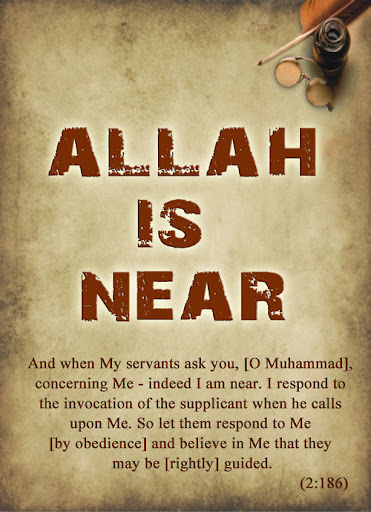 We will notify you via email when we publish new book on our Website. 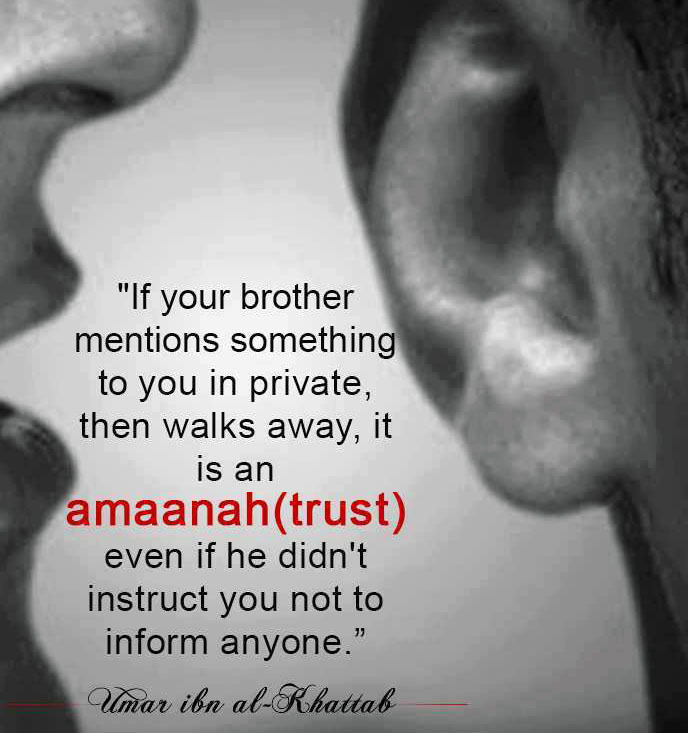 Disclaimer: Your email won't be disclosed publicly.